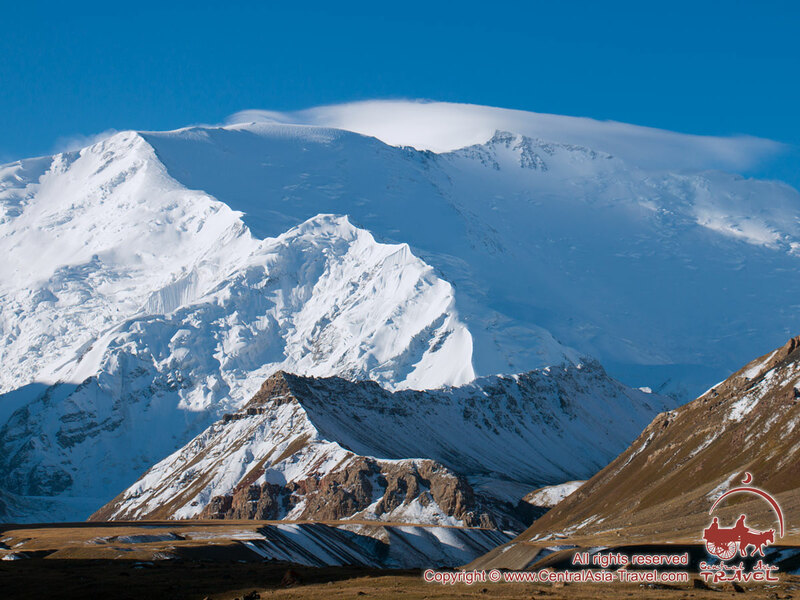 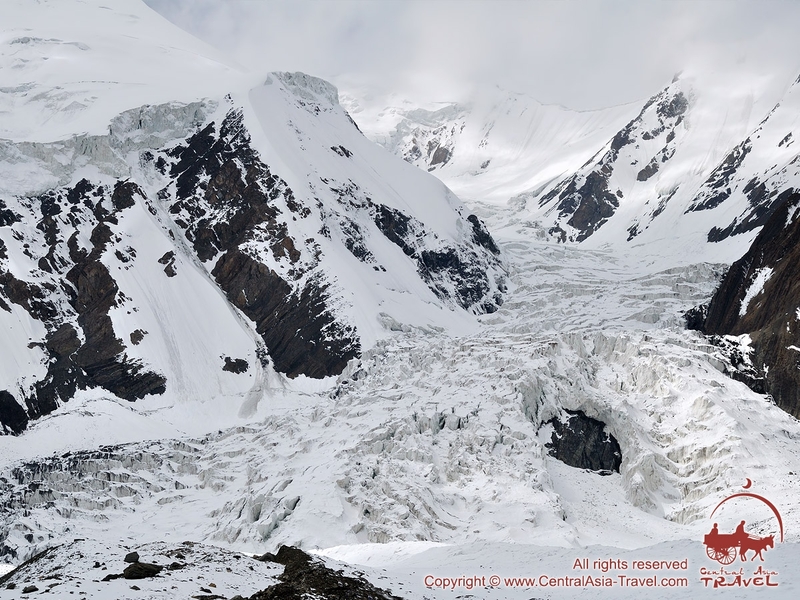 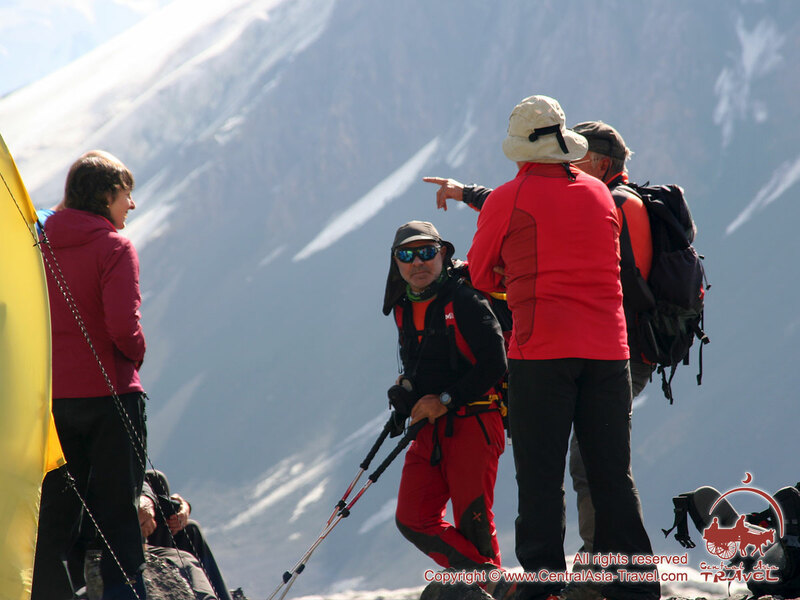 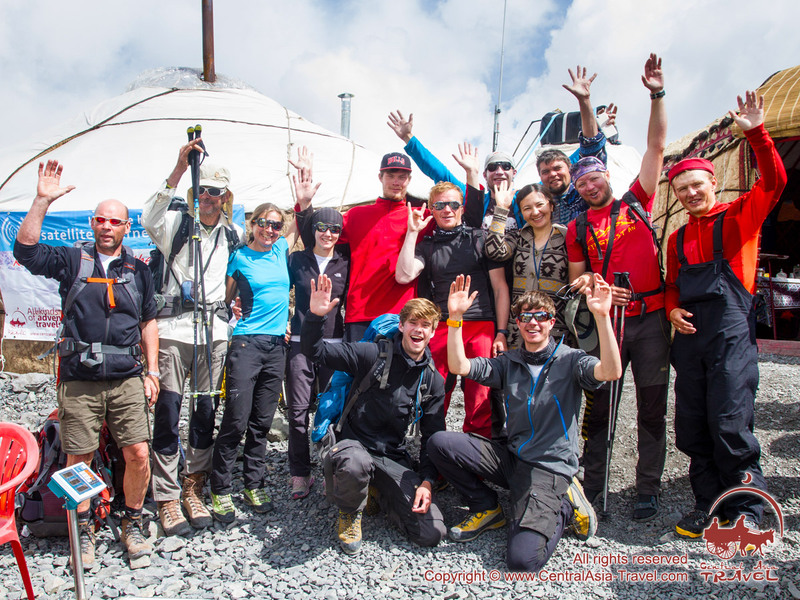 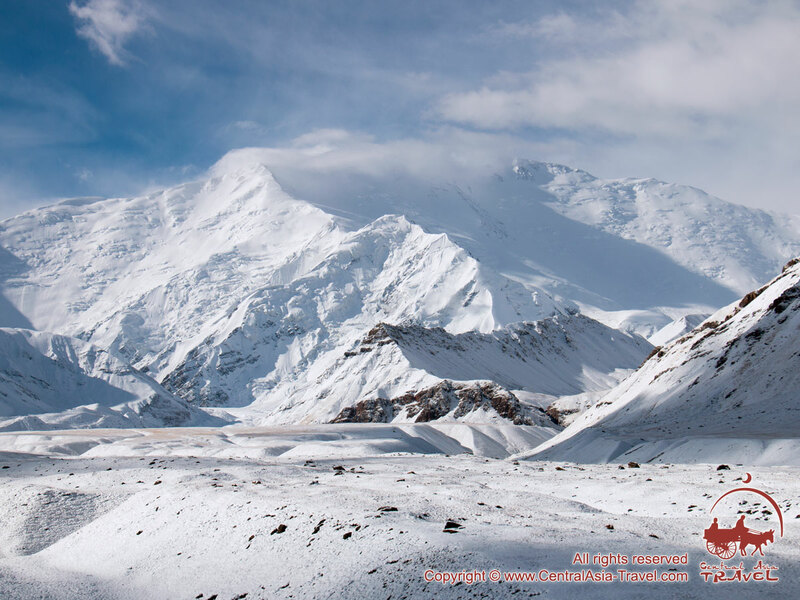 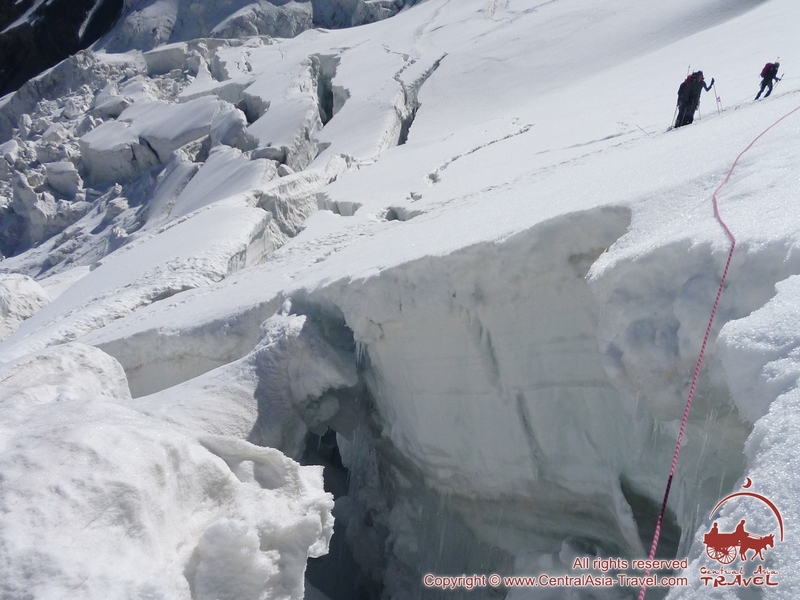 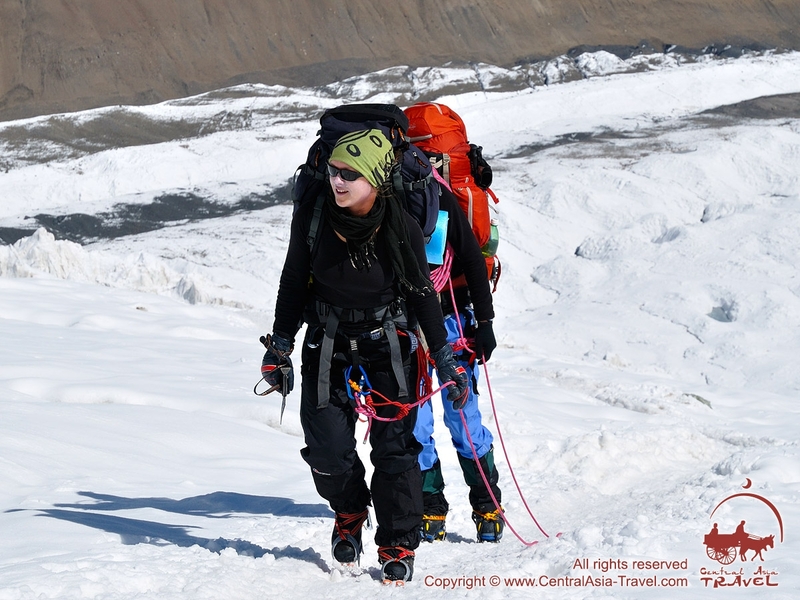 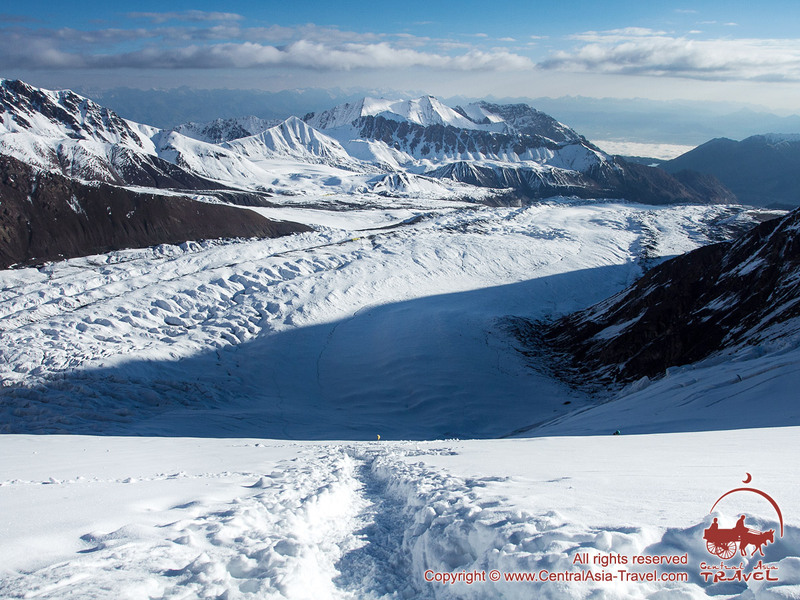 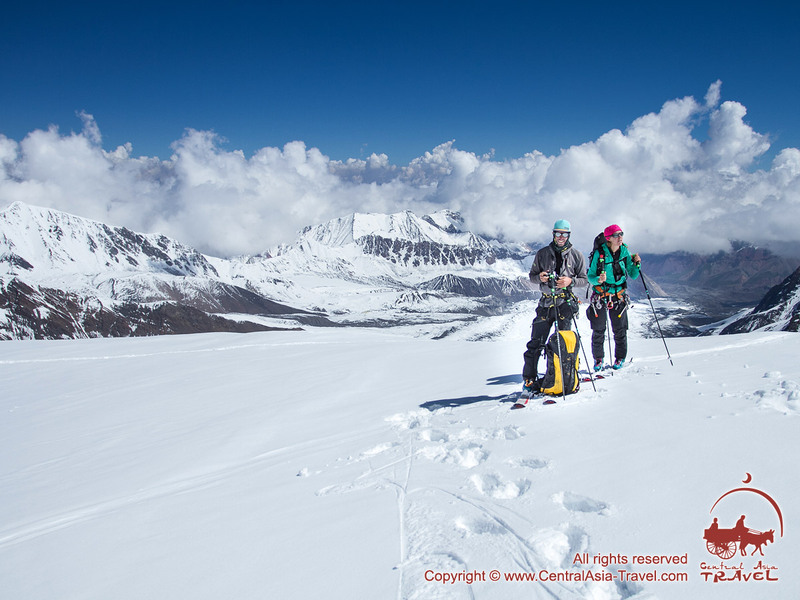 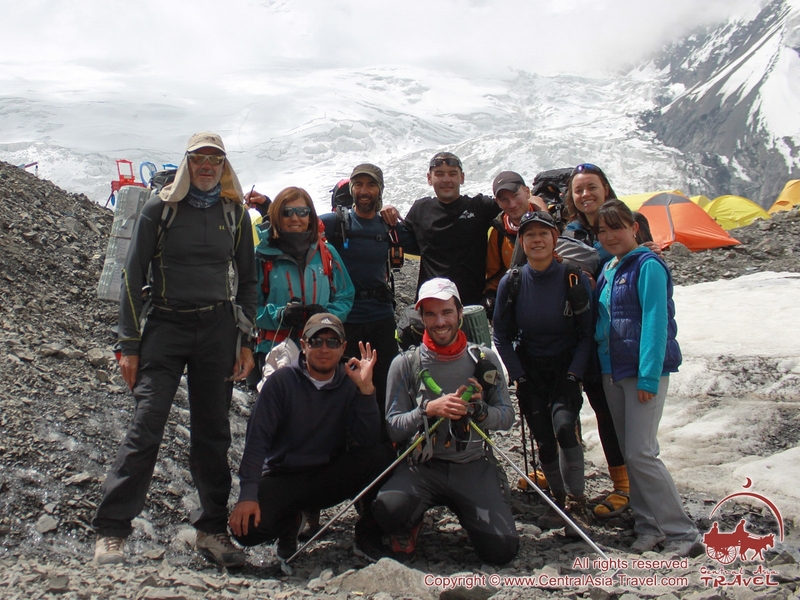 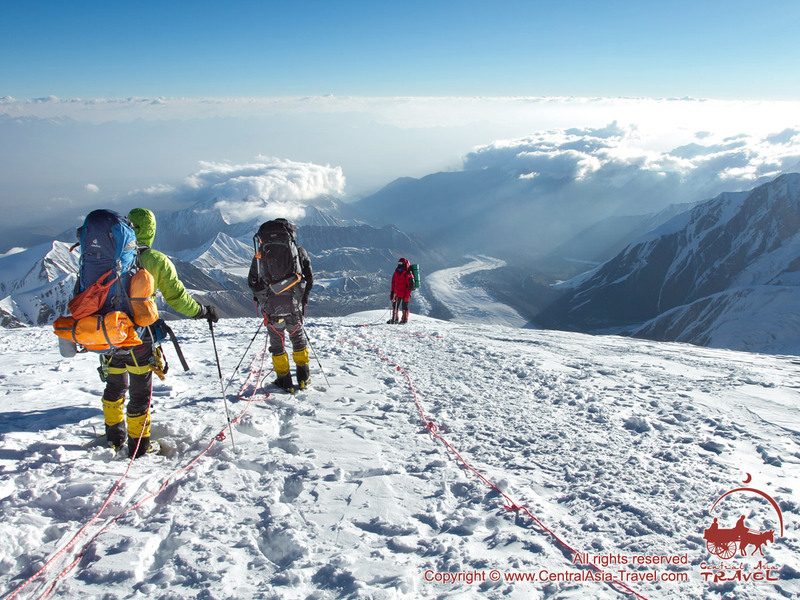 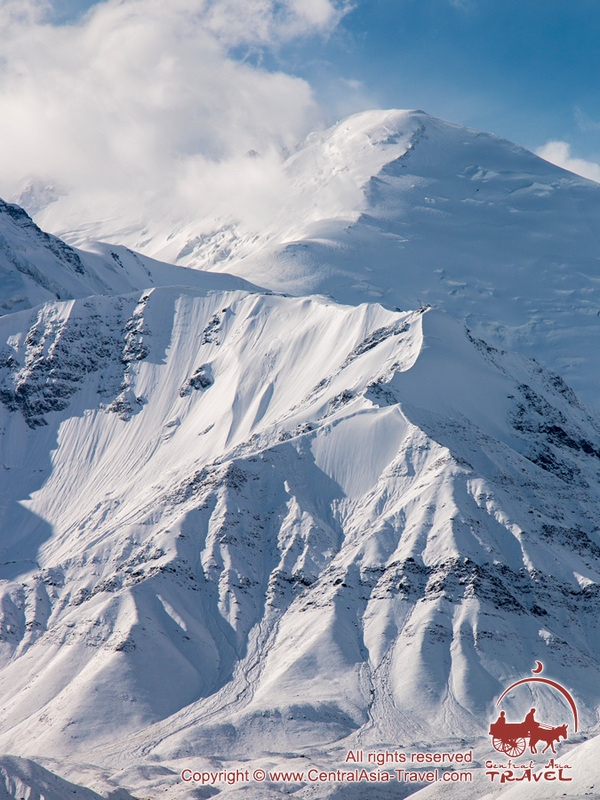 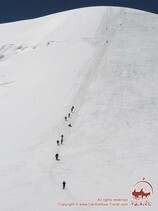 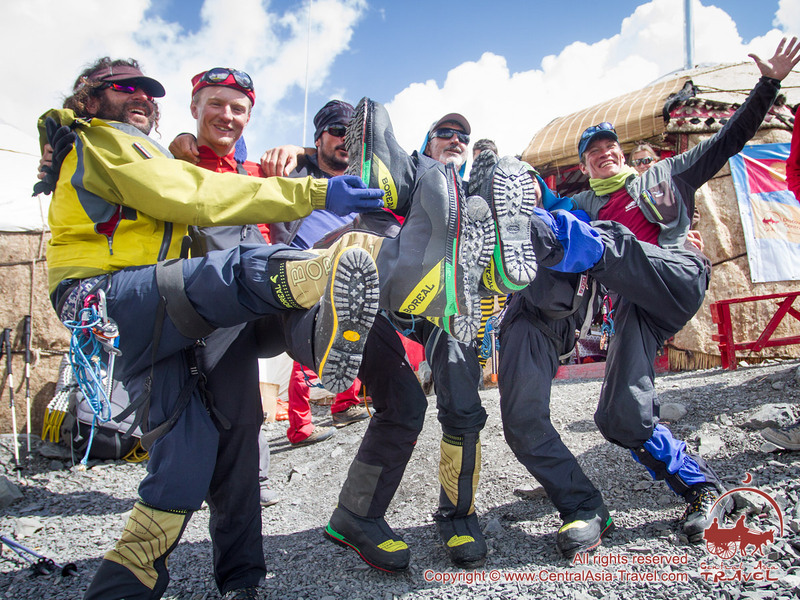 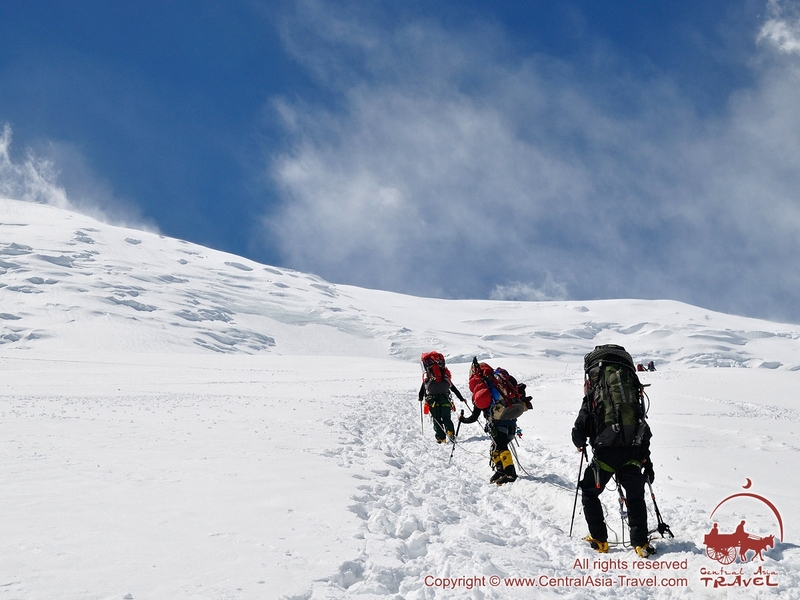 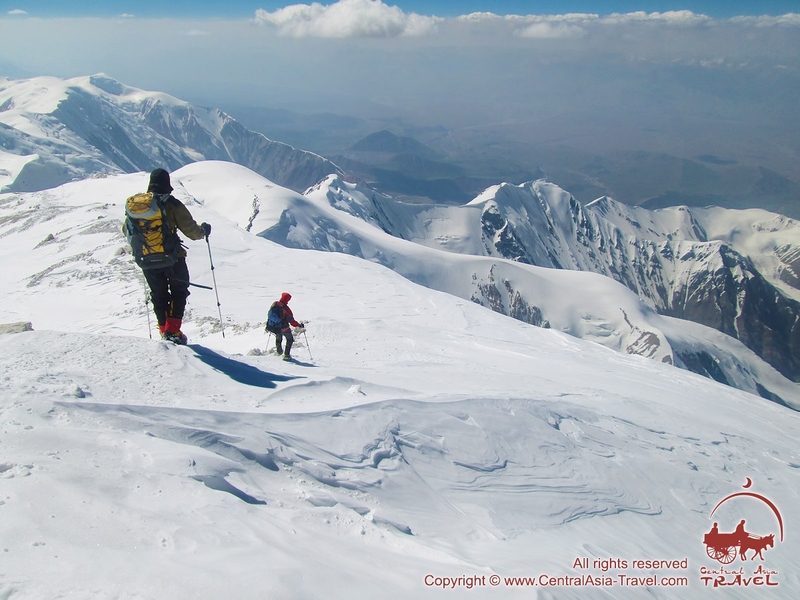 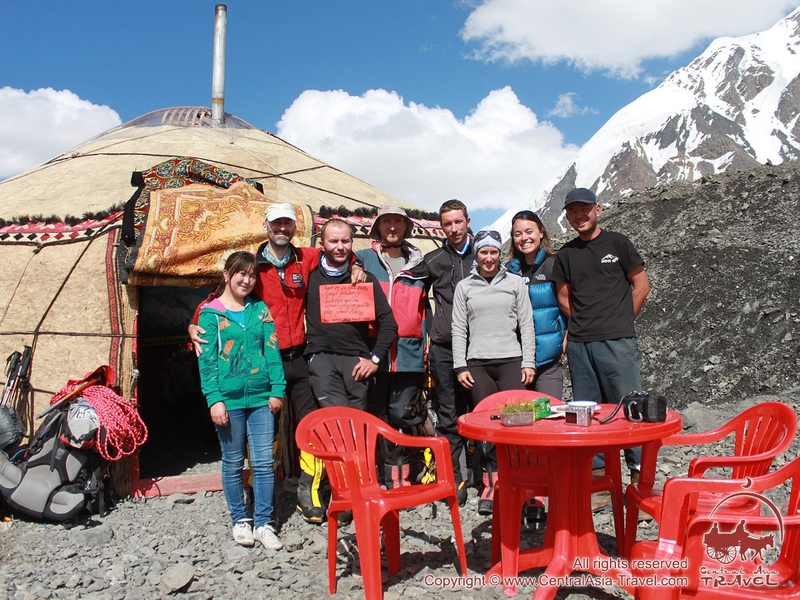 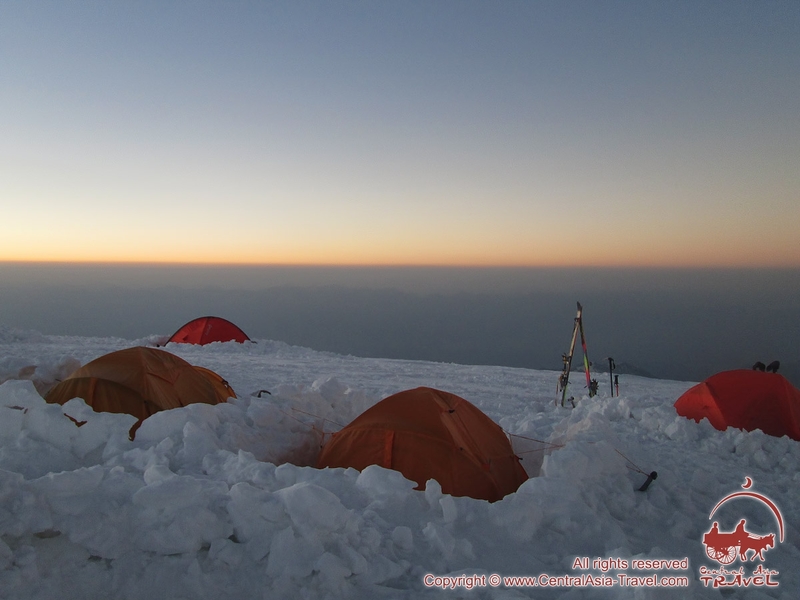 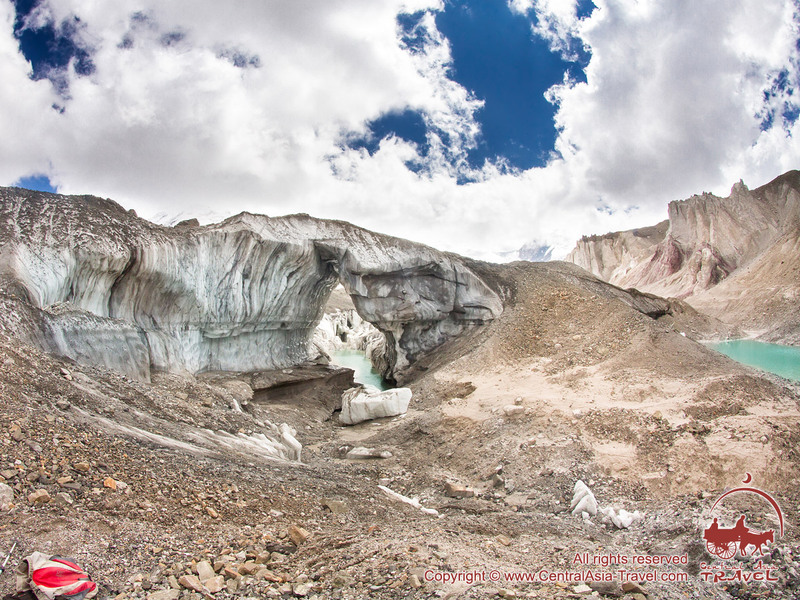 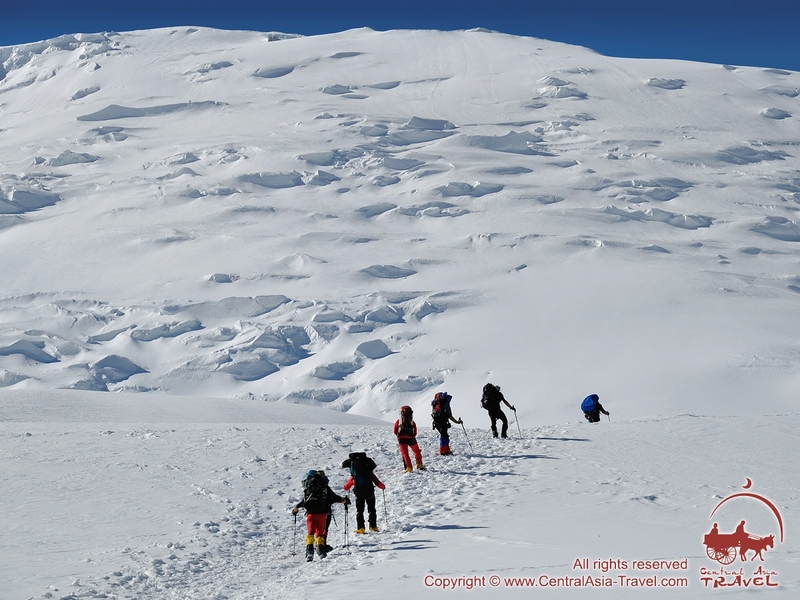 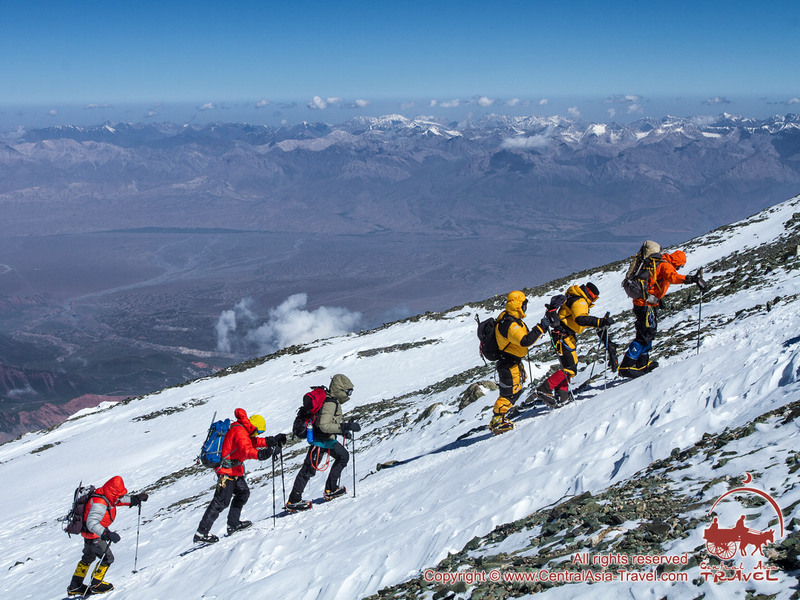 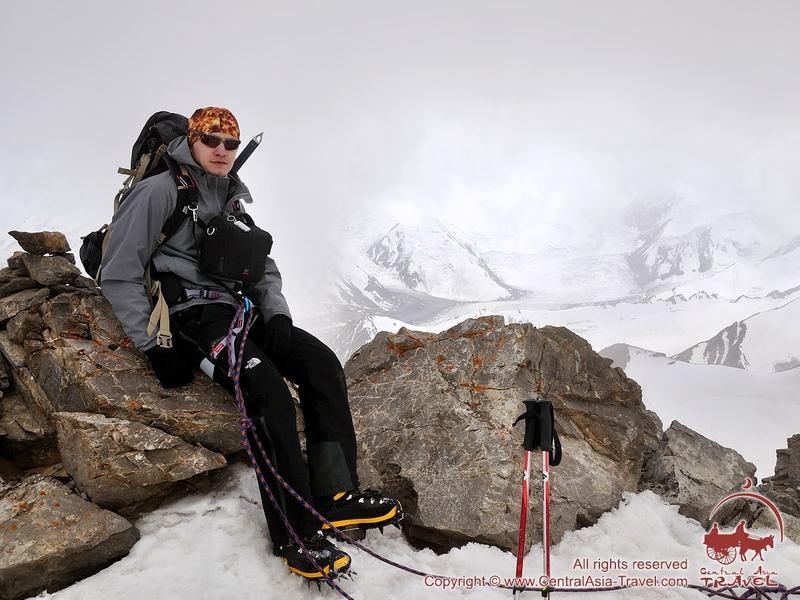 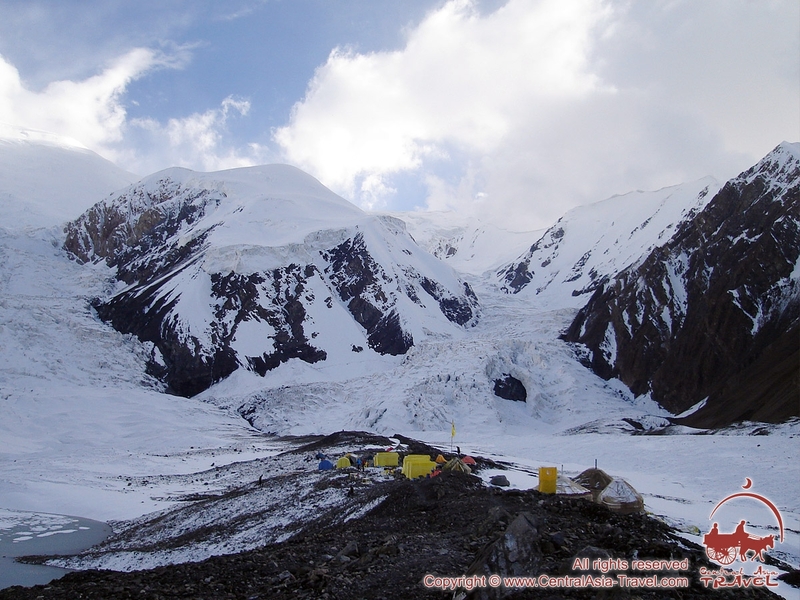 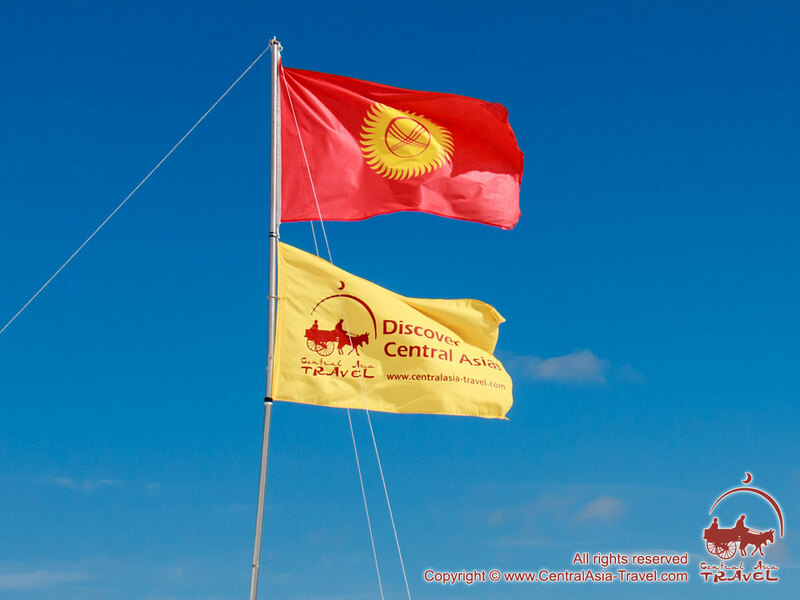 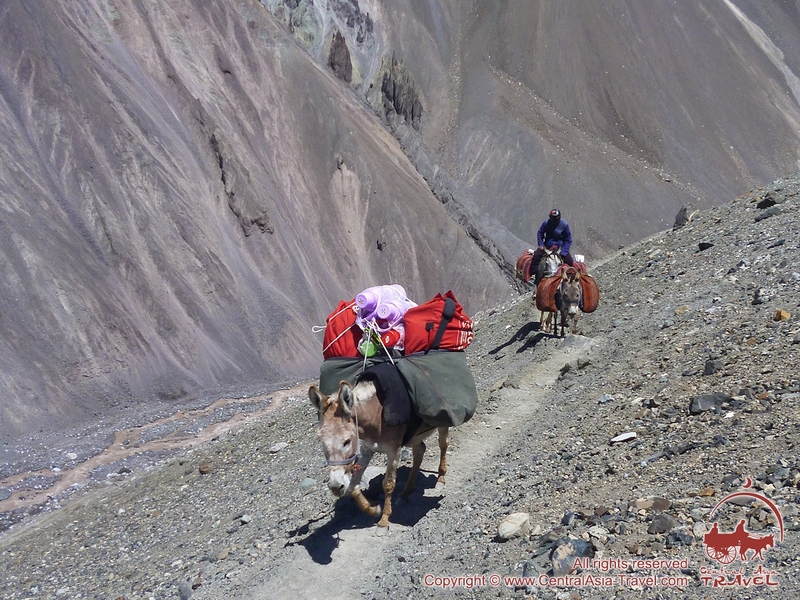 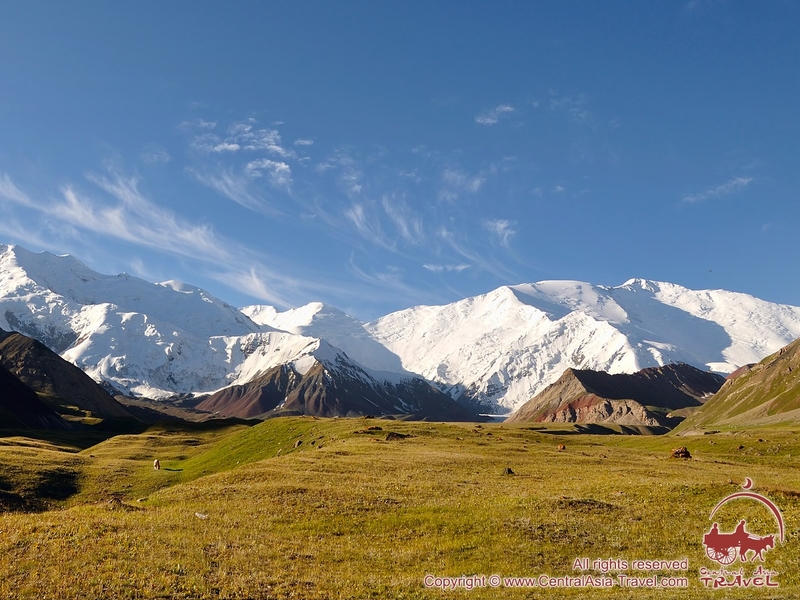 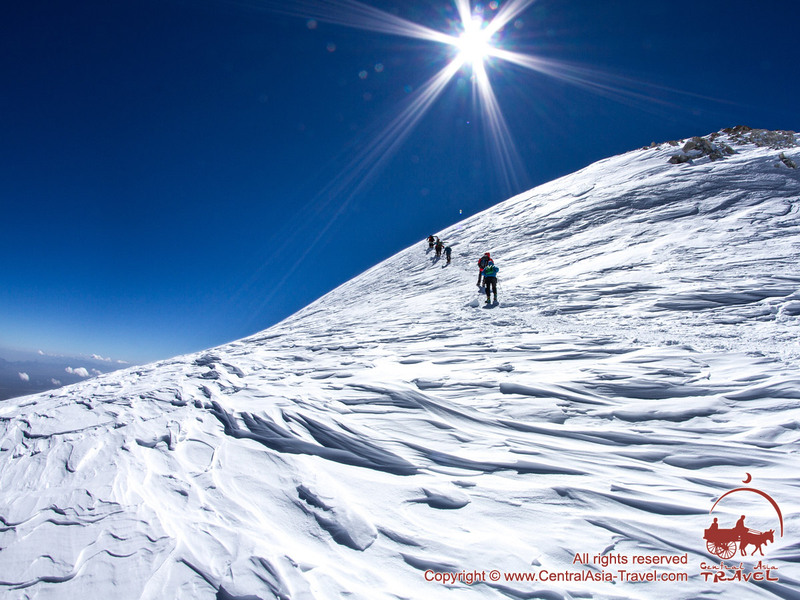 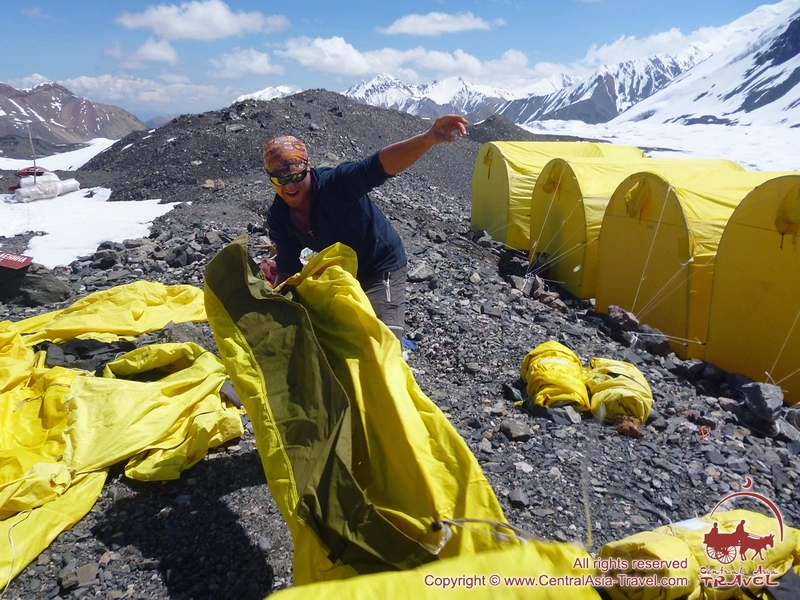 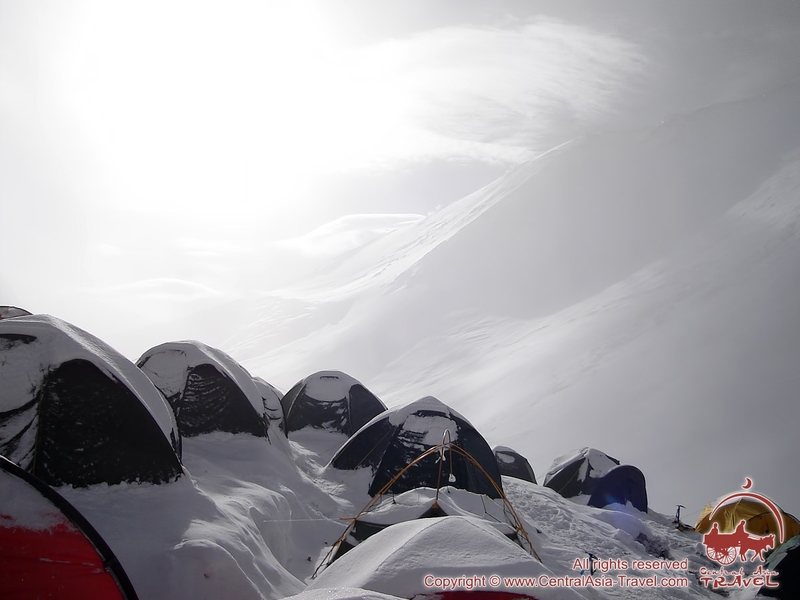 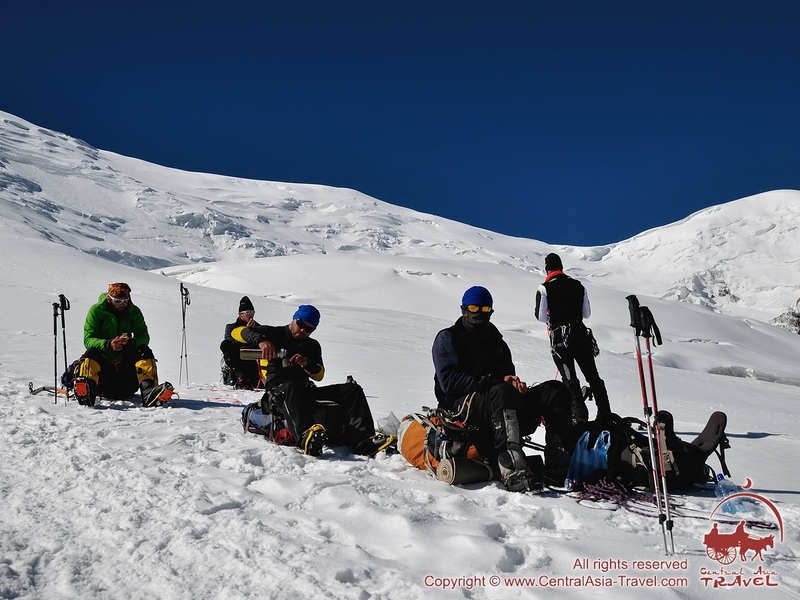 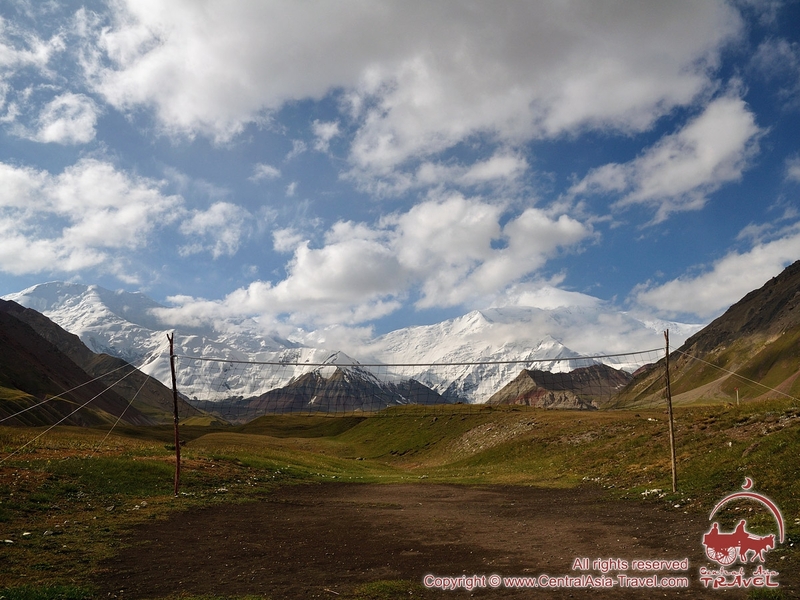 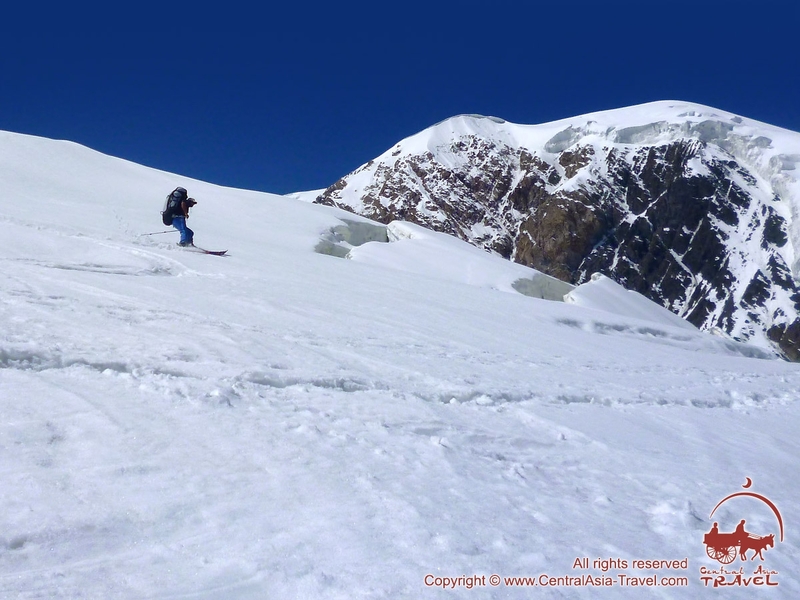 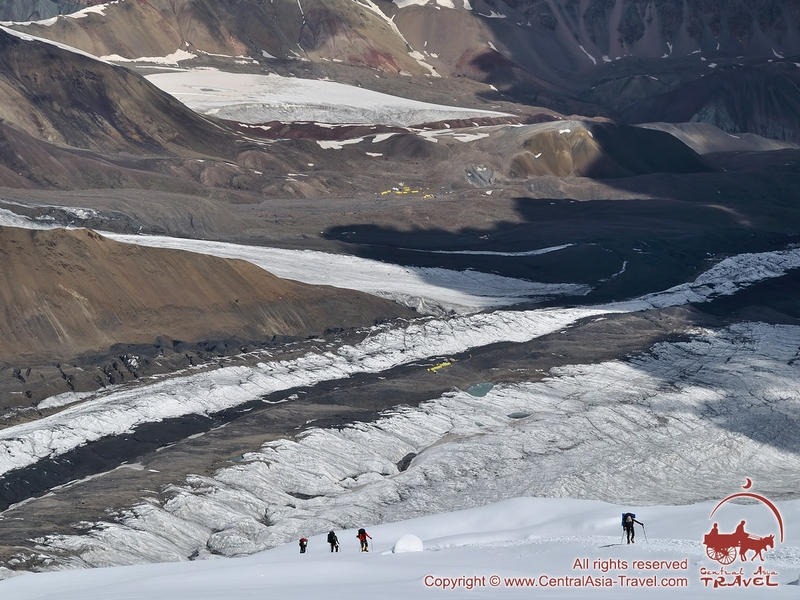 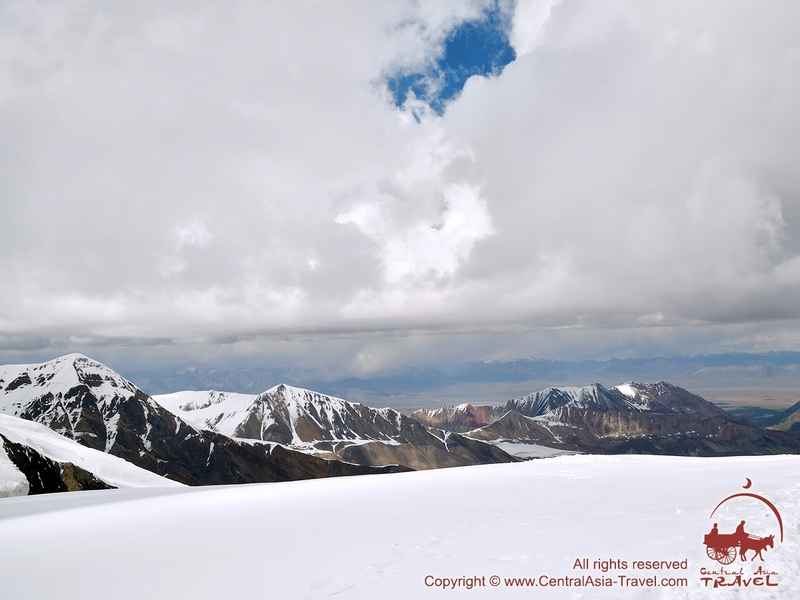 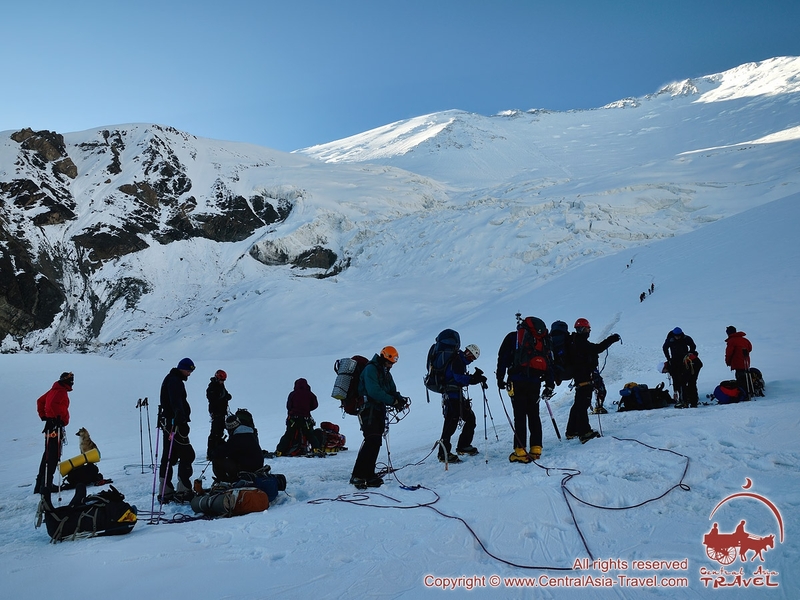 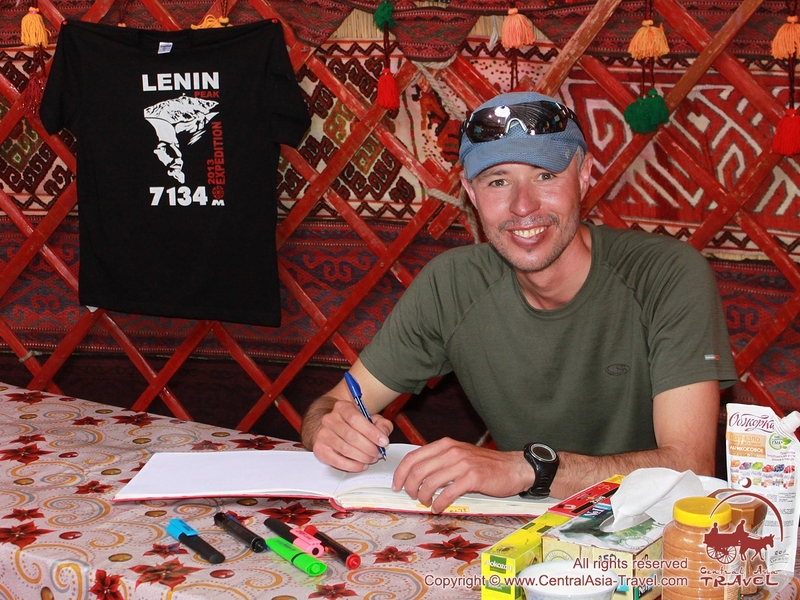 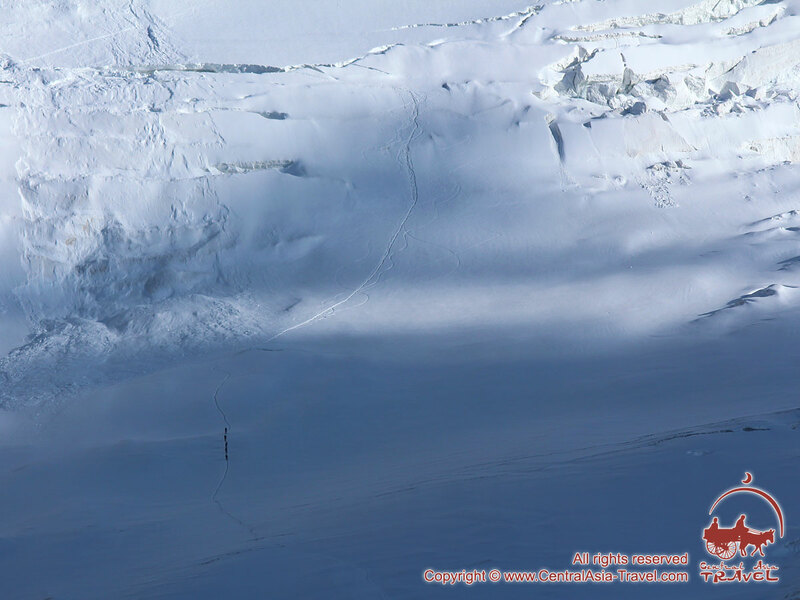 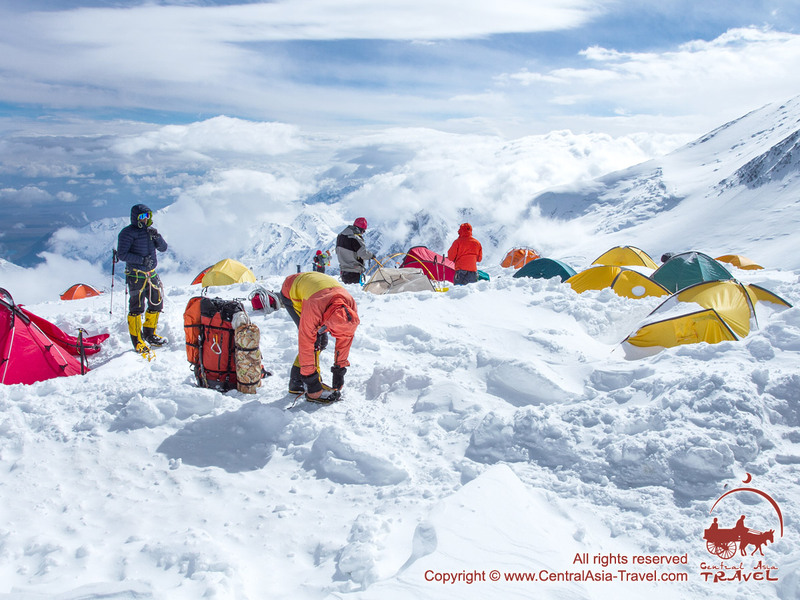 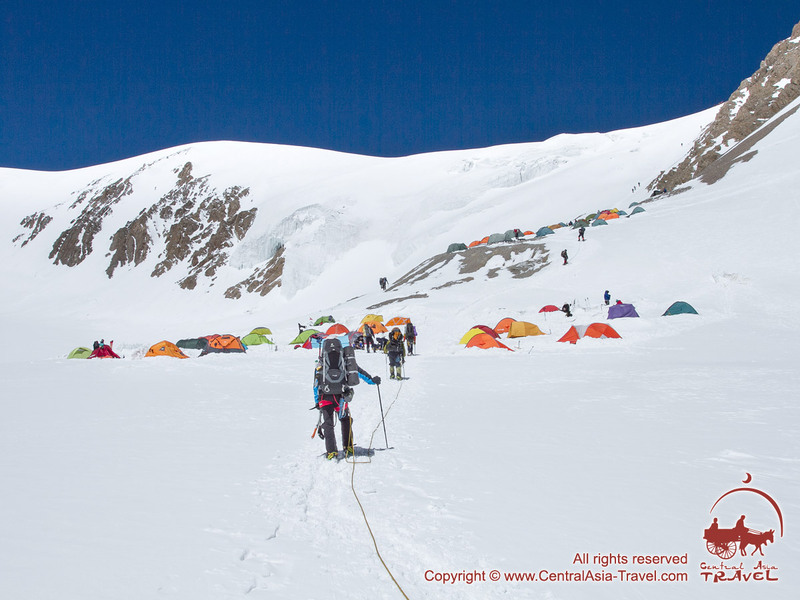 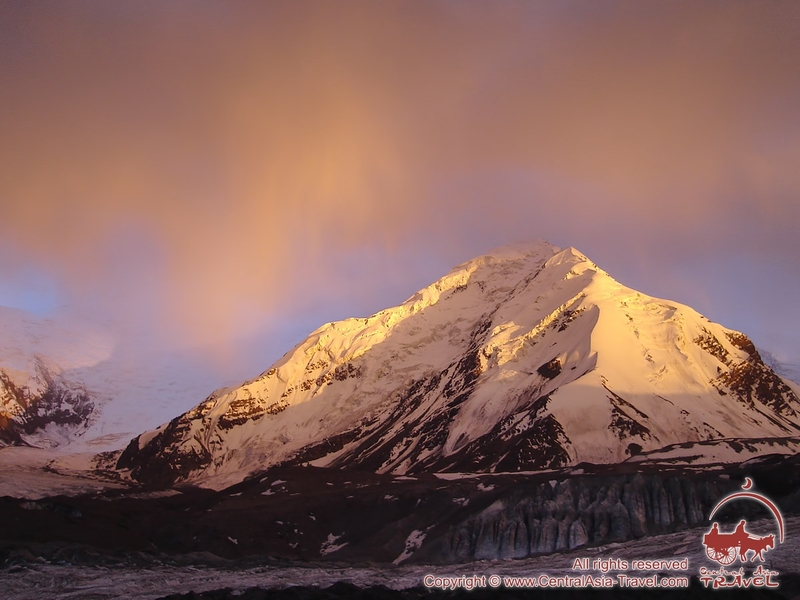 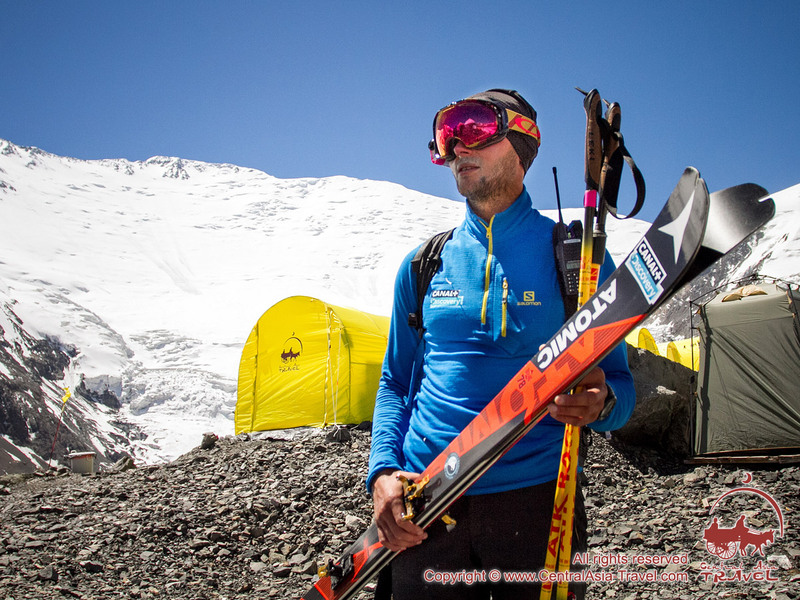 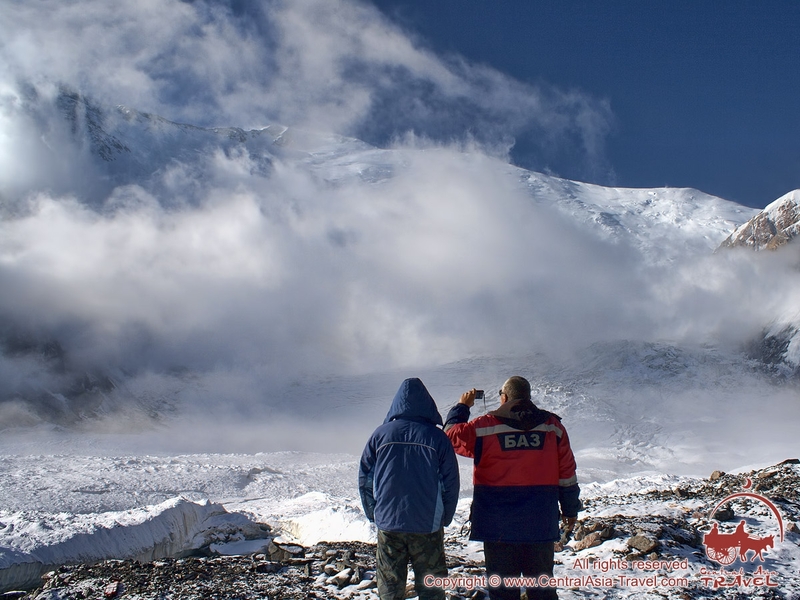 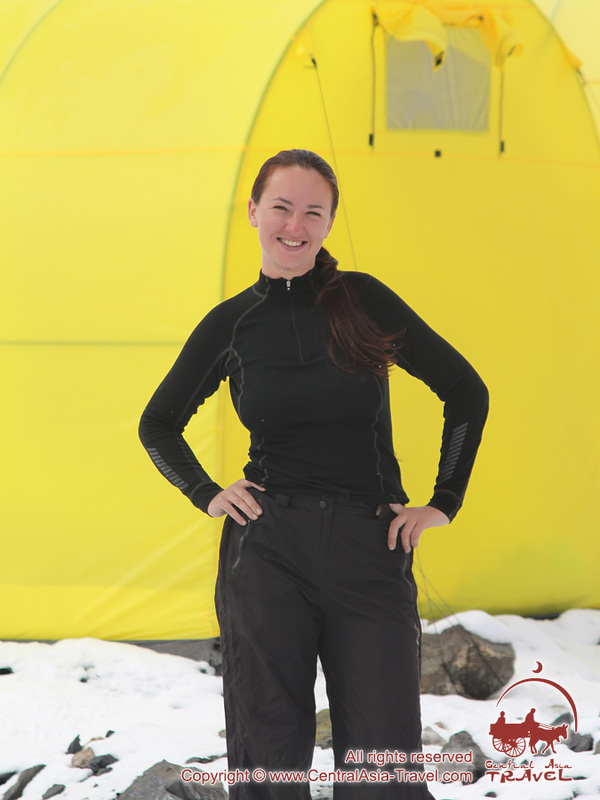 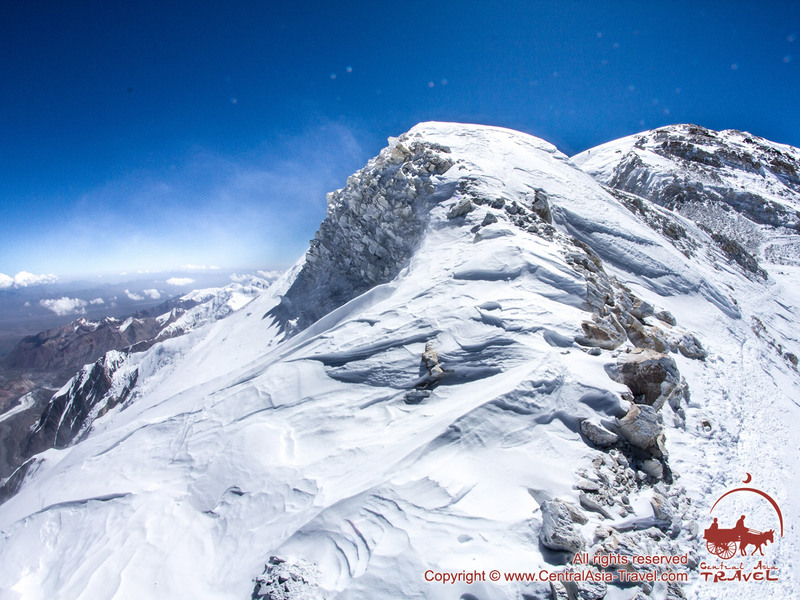 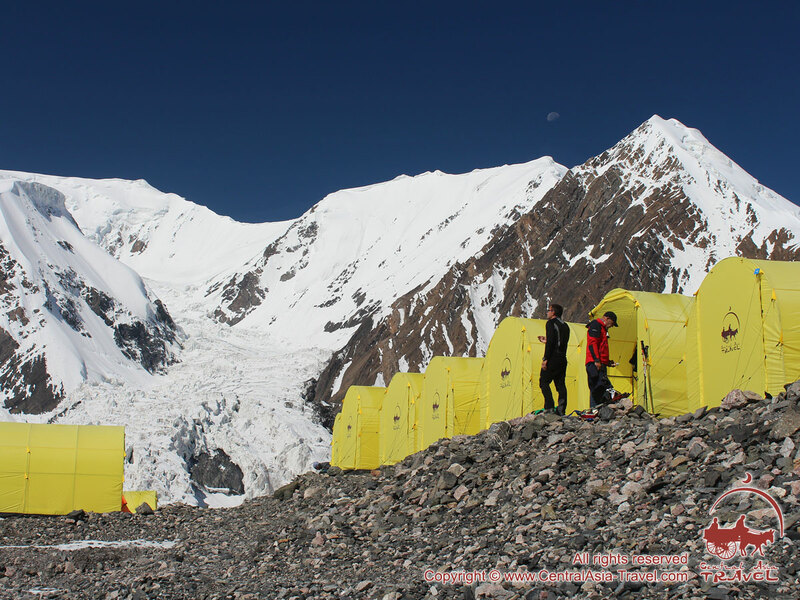 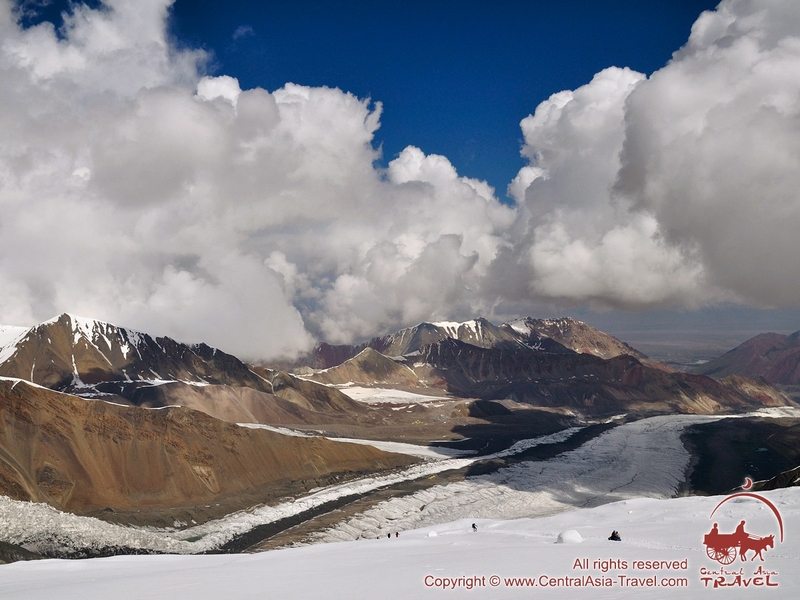 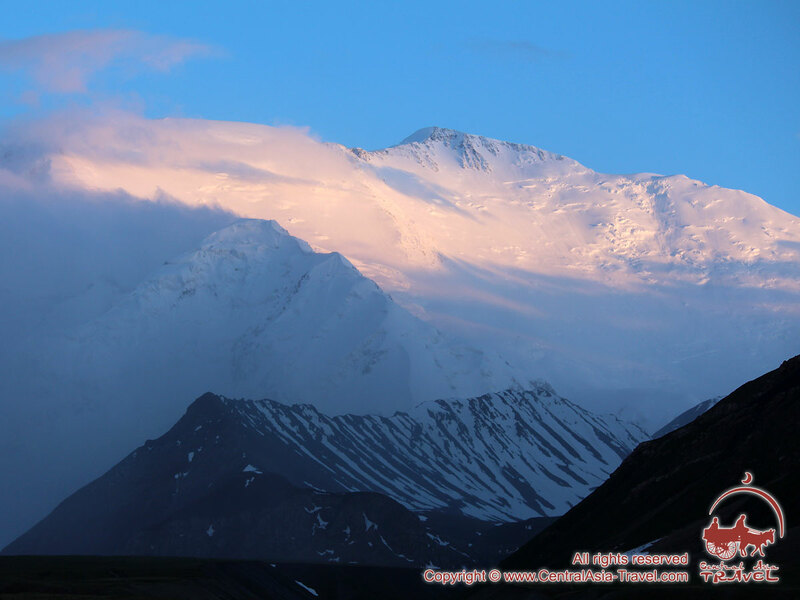 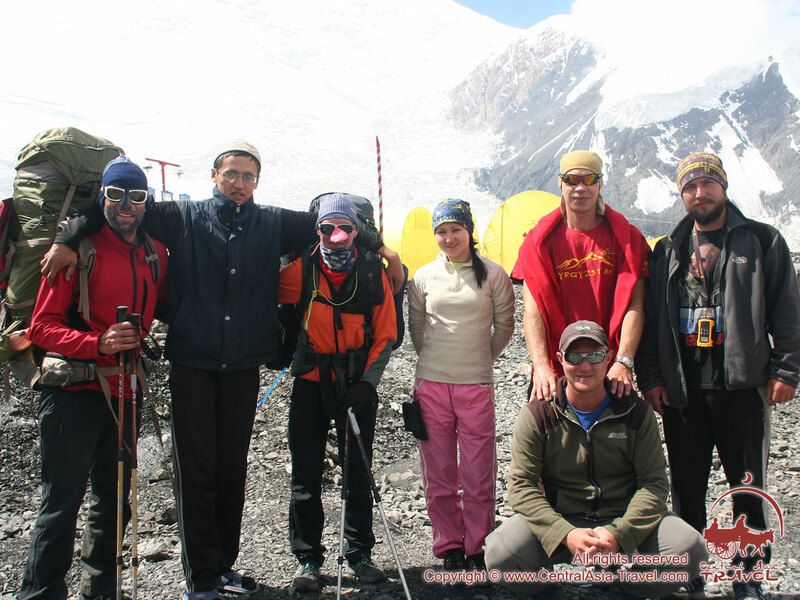 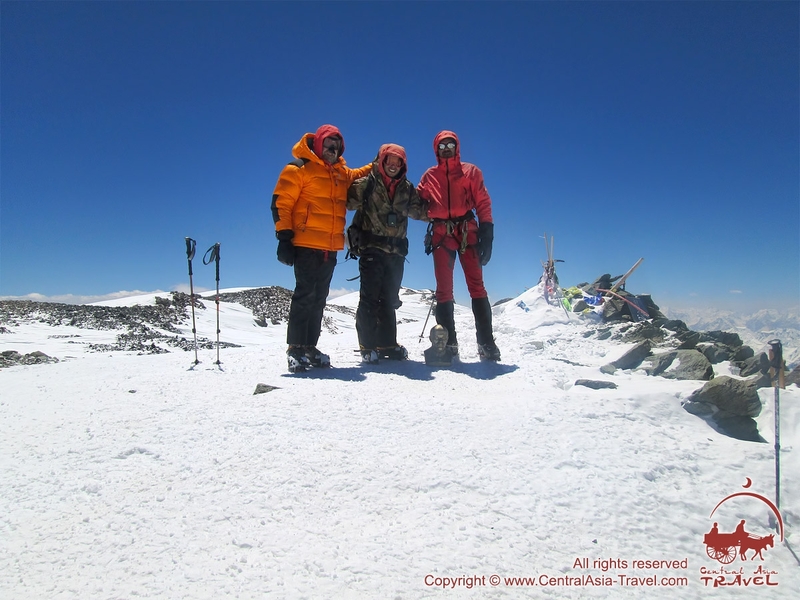 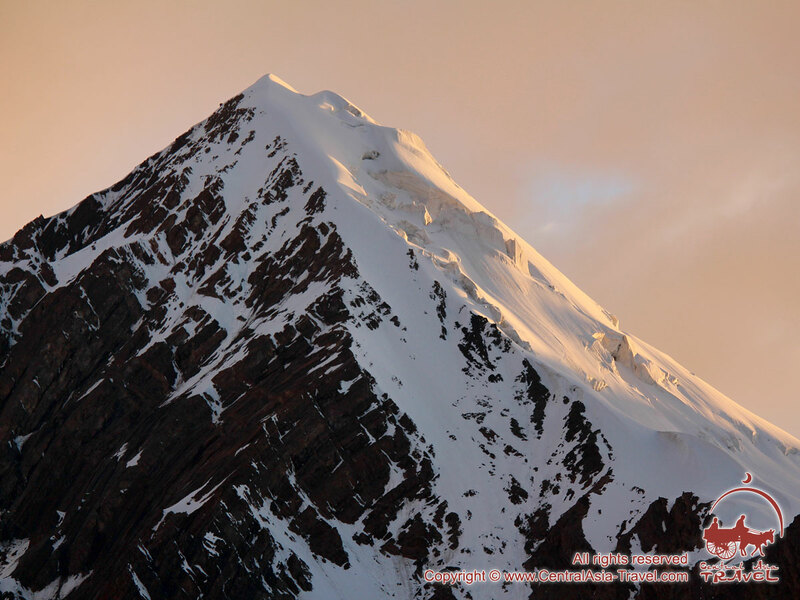 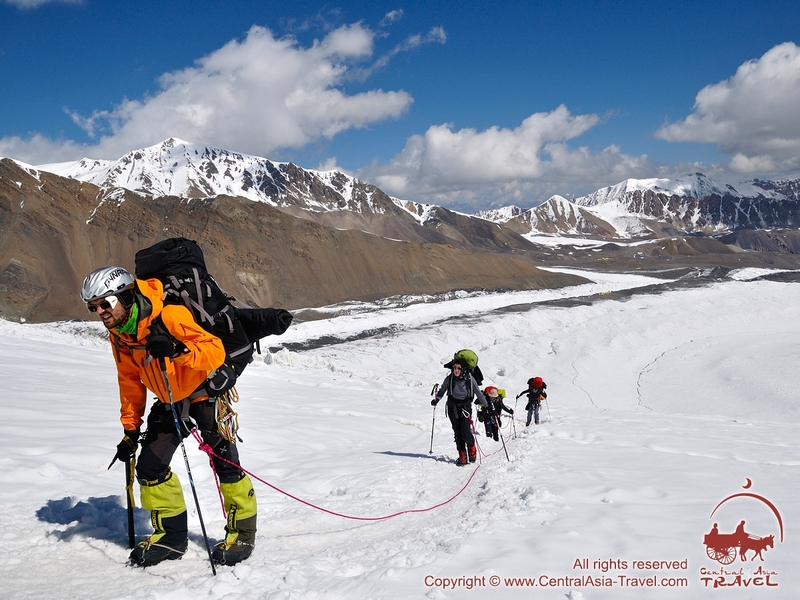 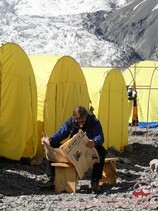 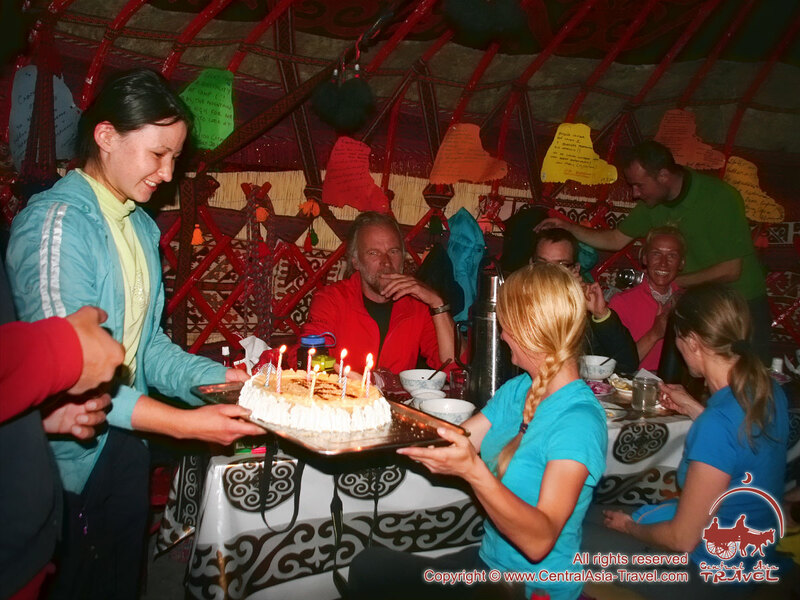 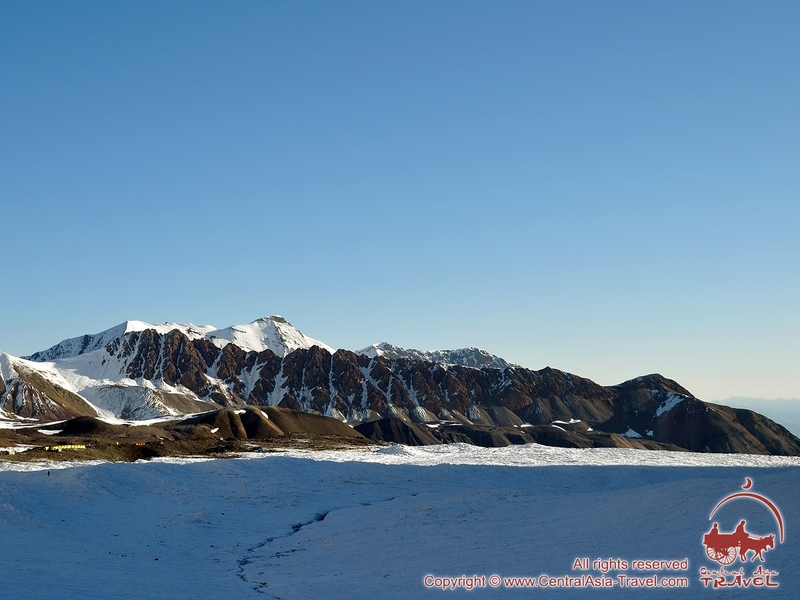 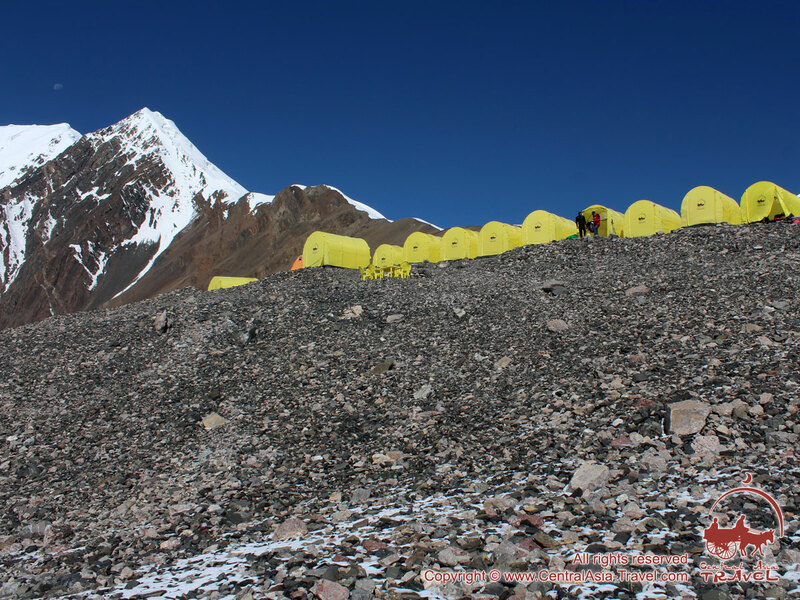 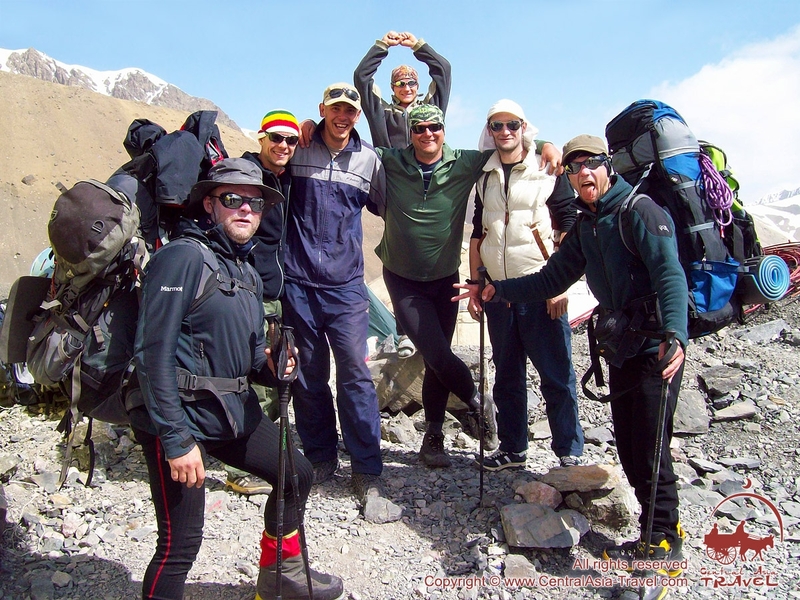 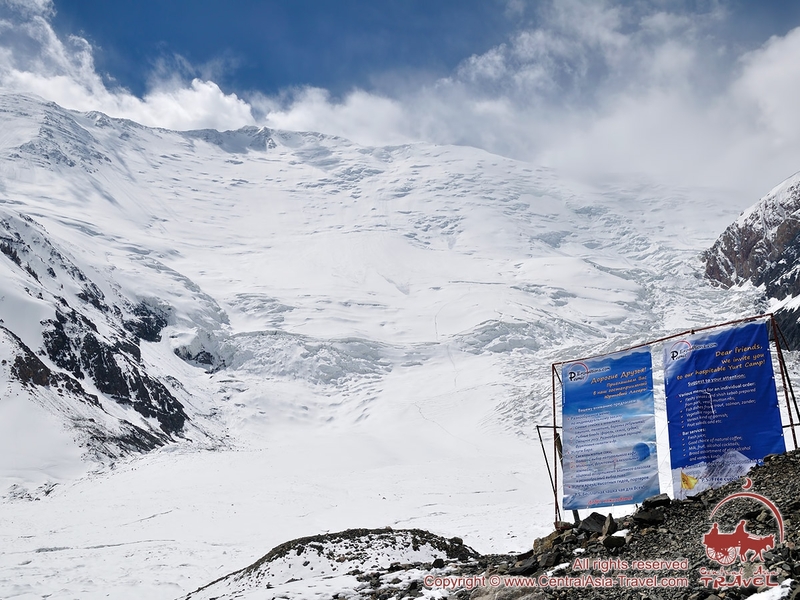 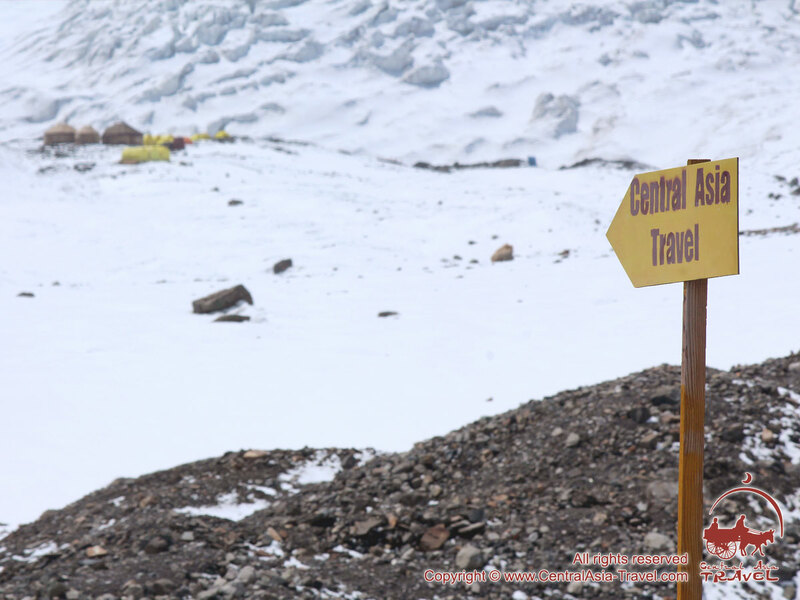 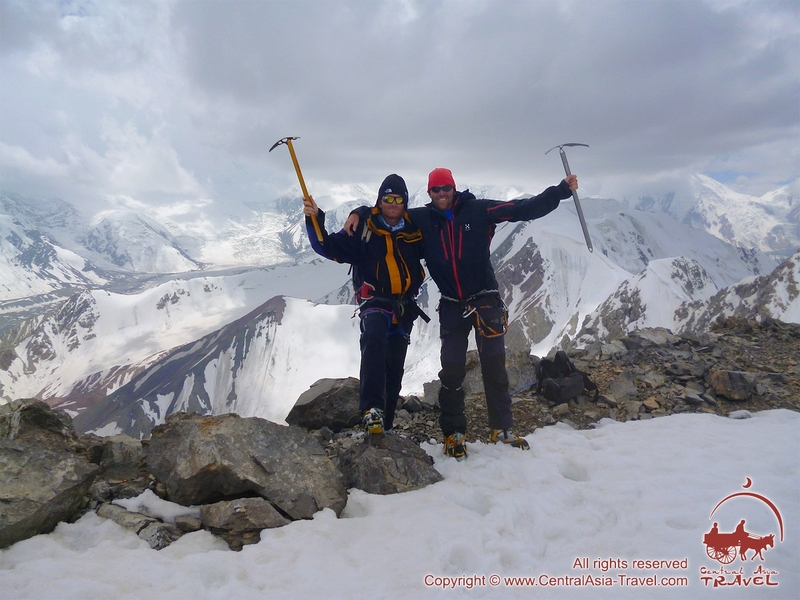 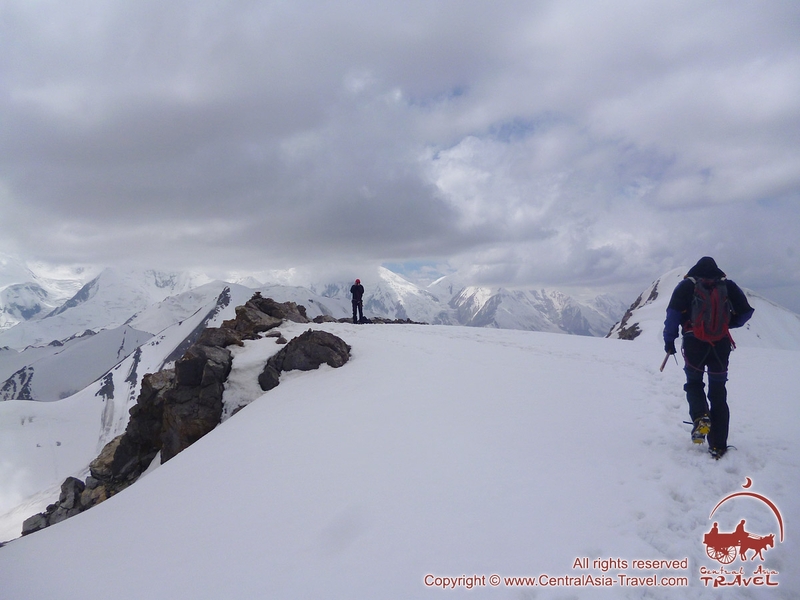 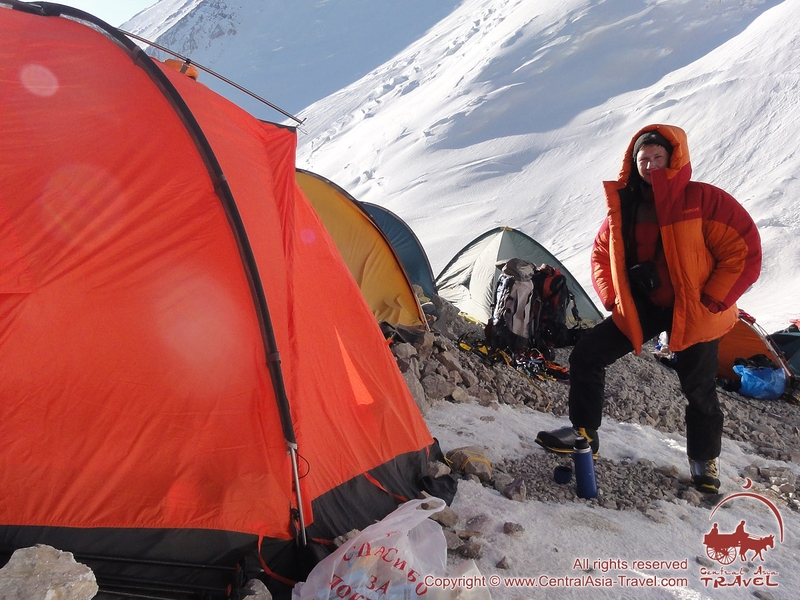 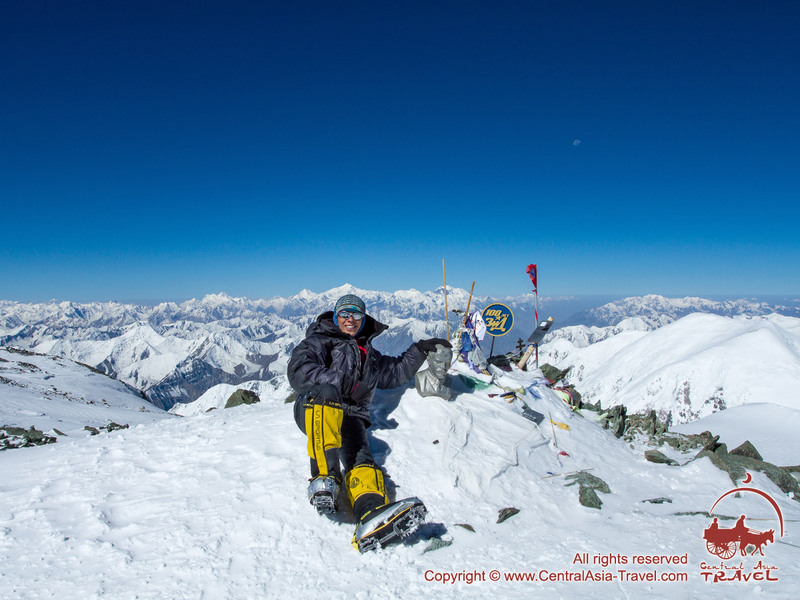 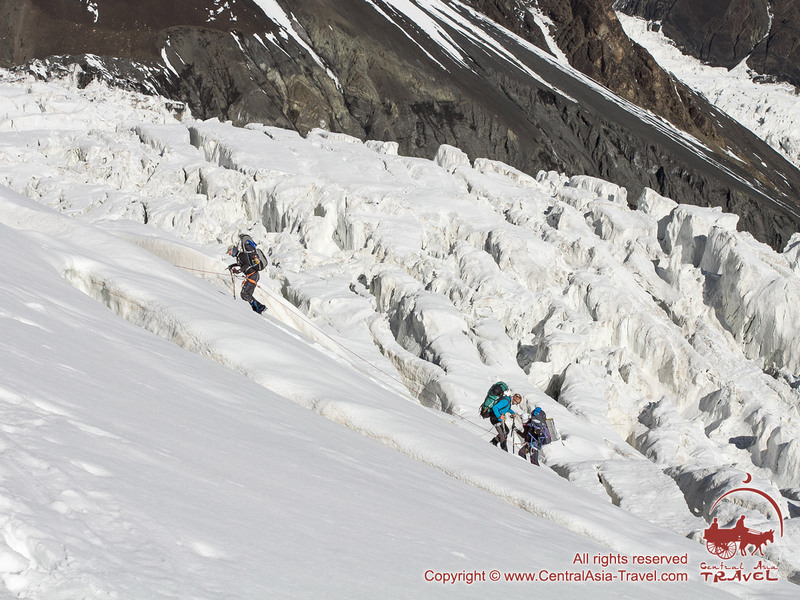 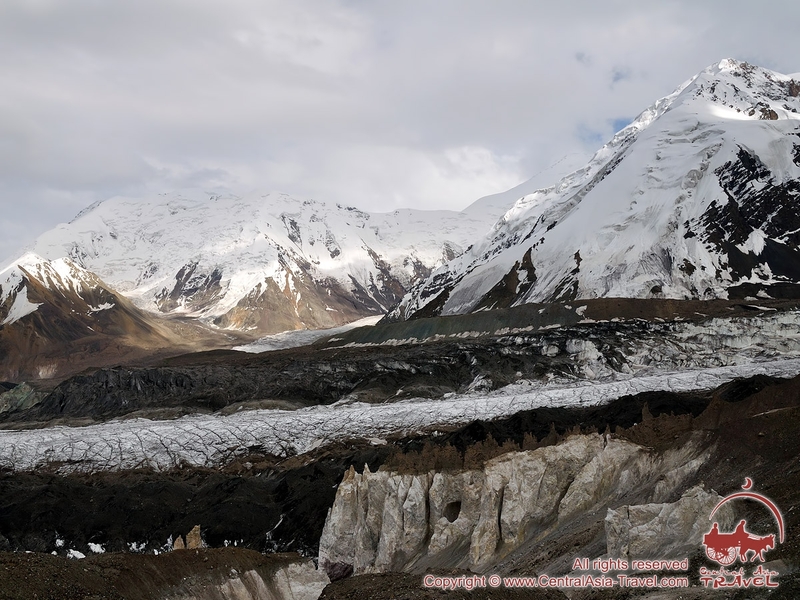 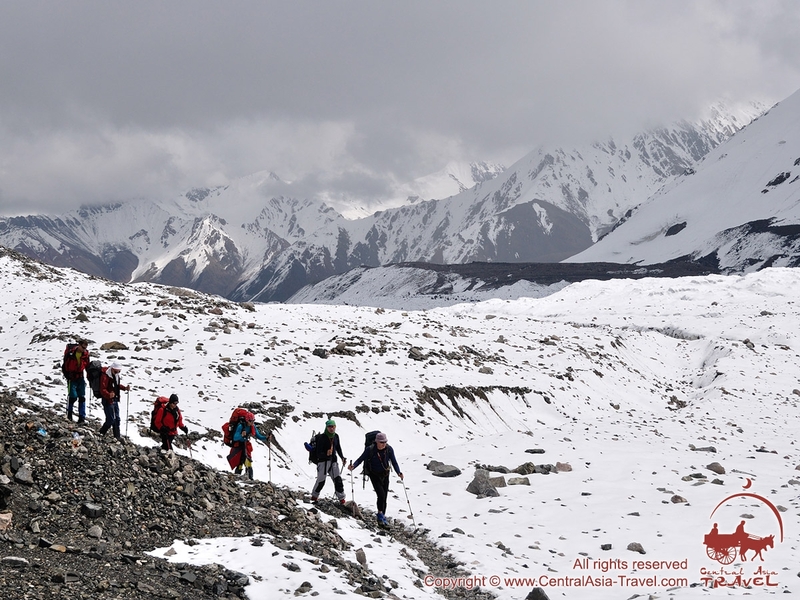 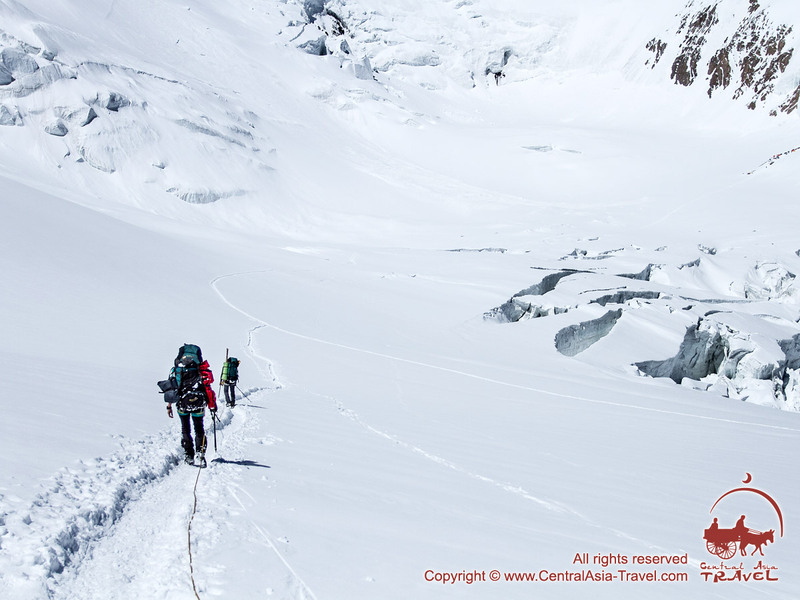 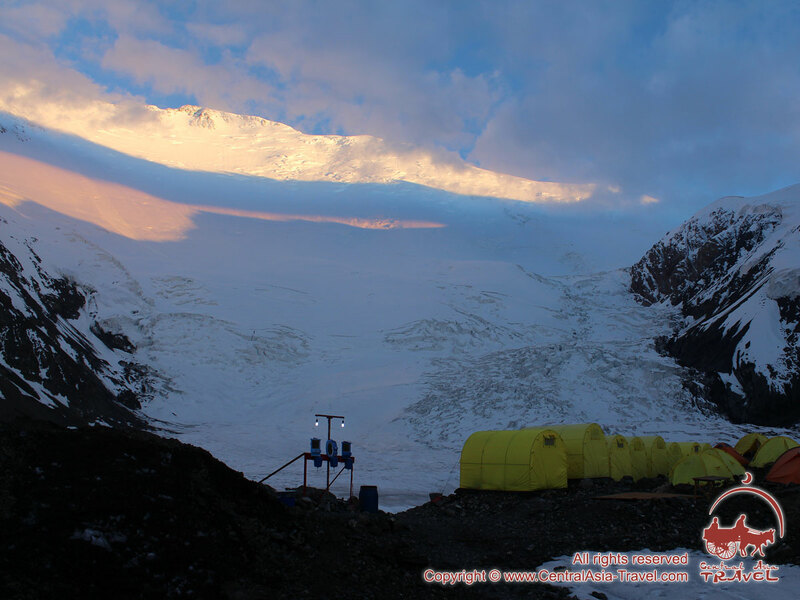 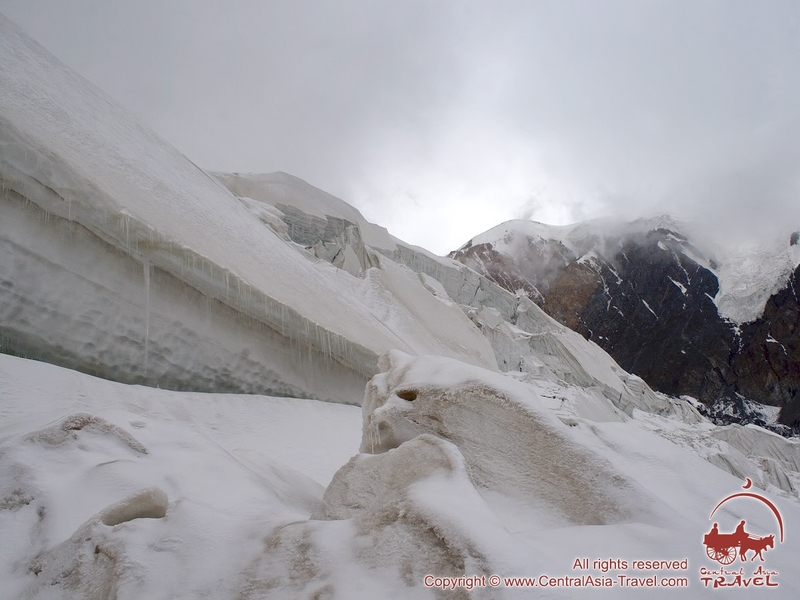 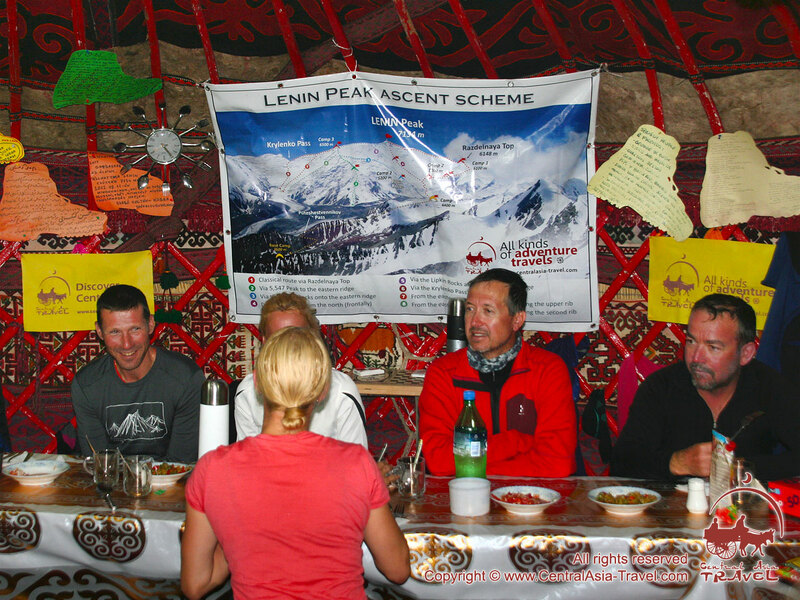 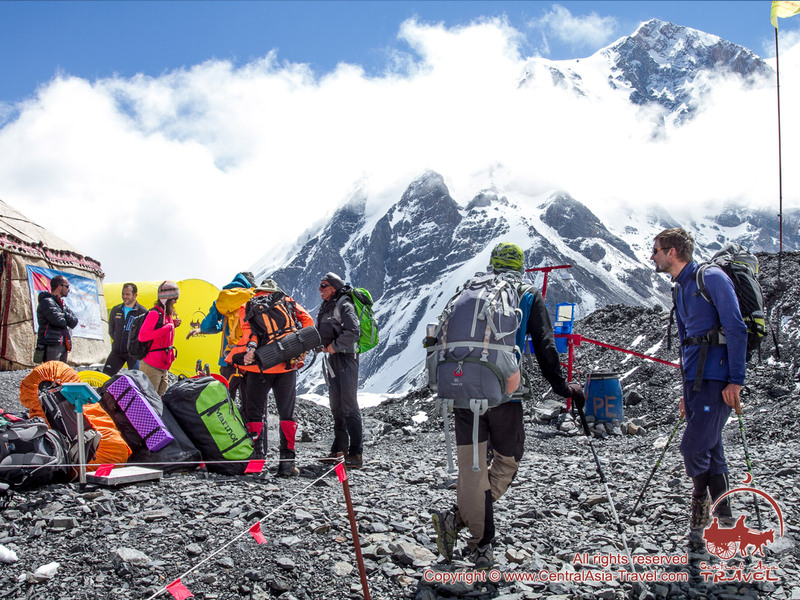 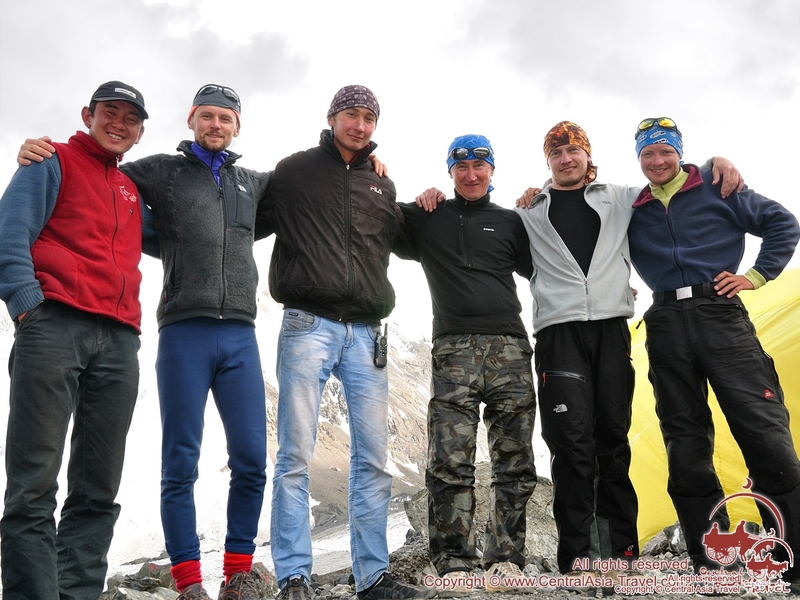 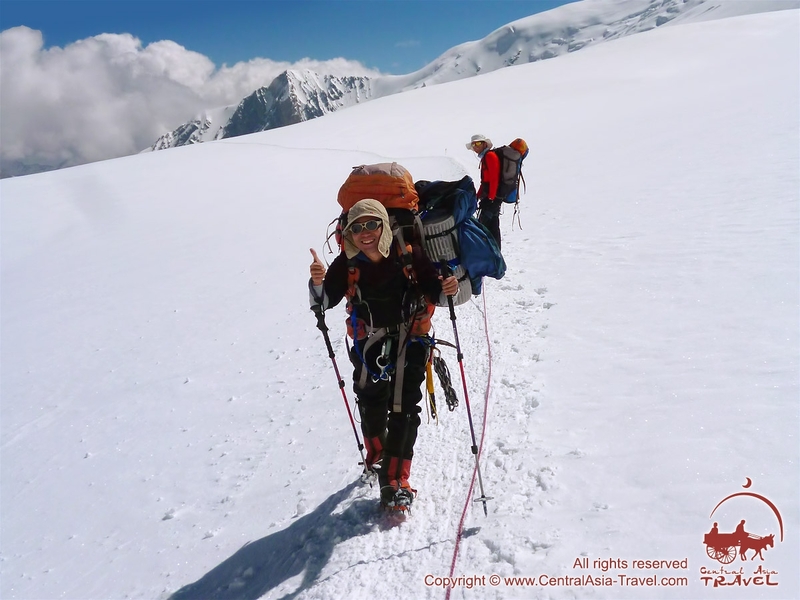 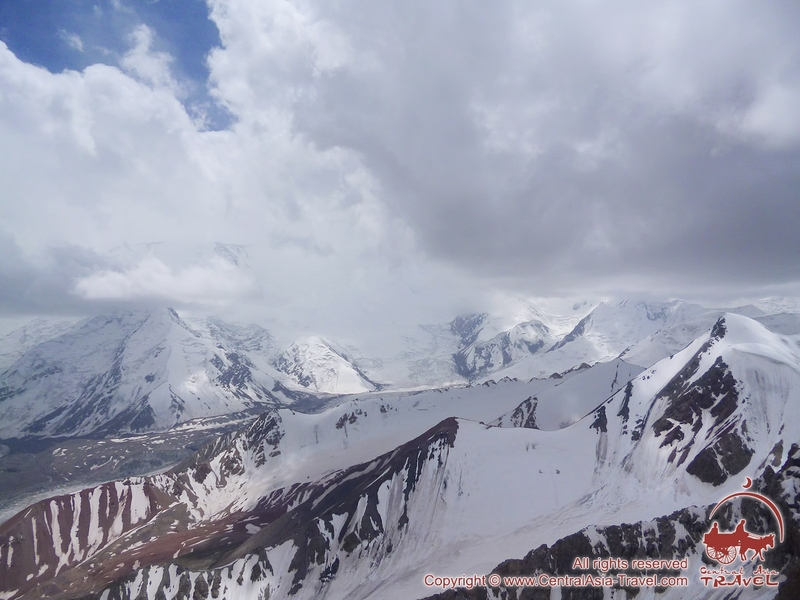 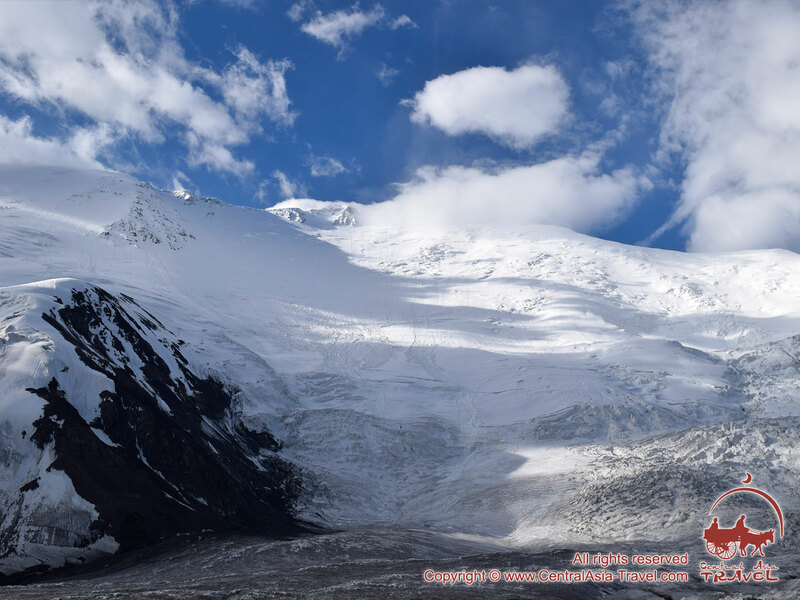 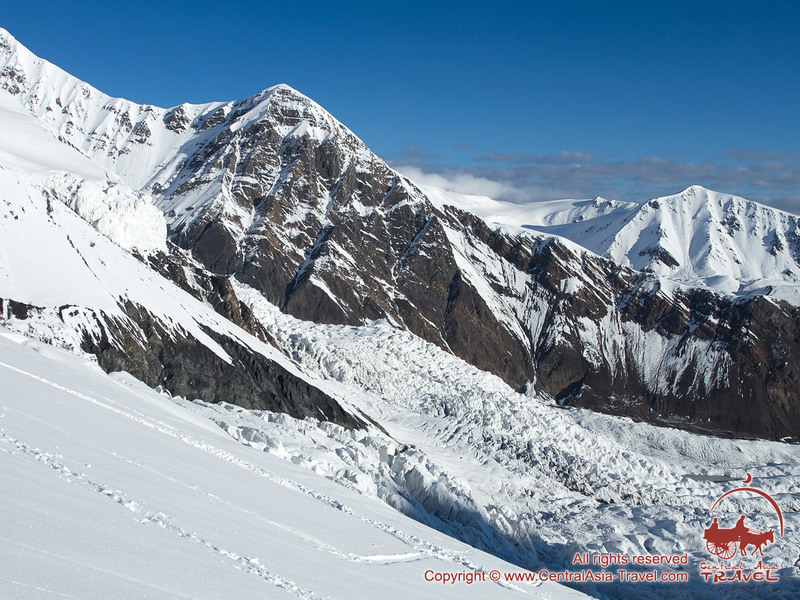 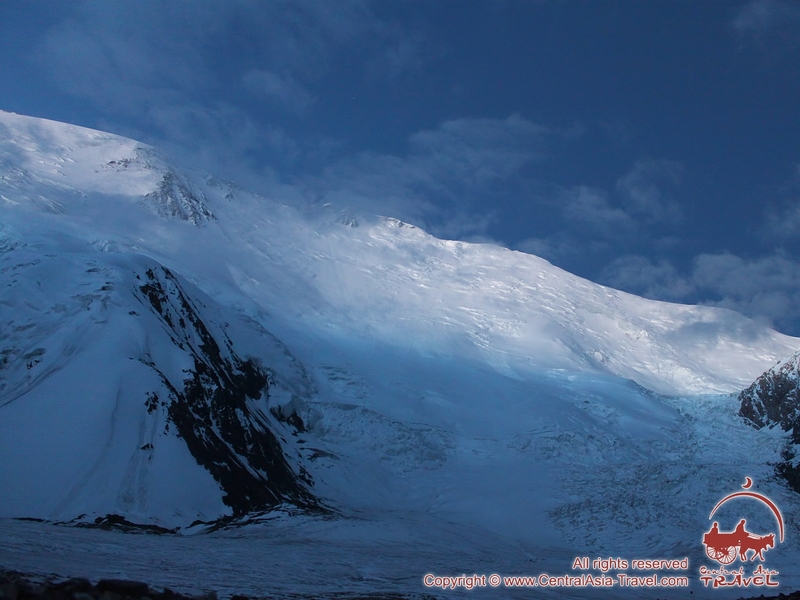 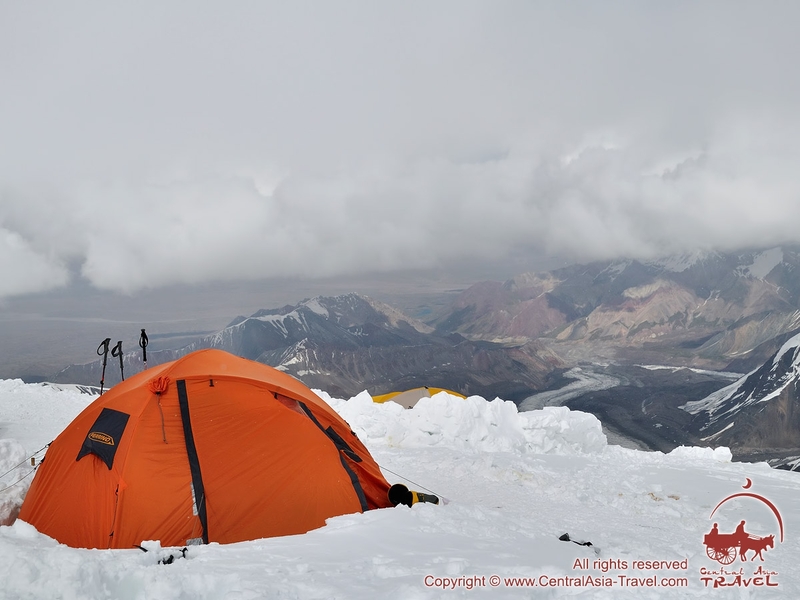 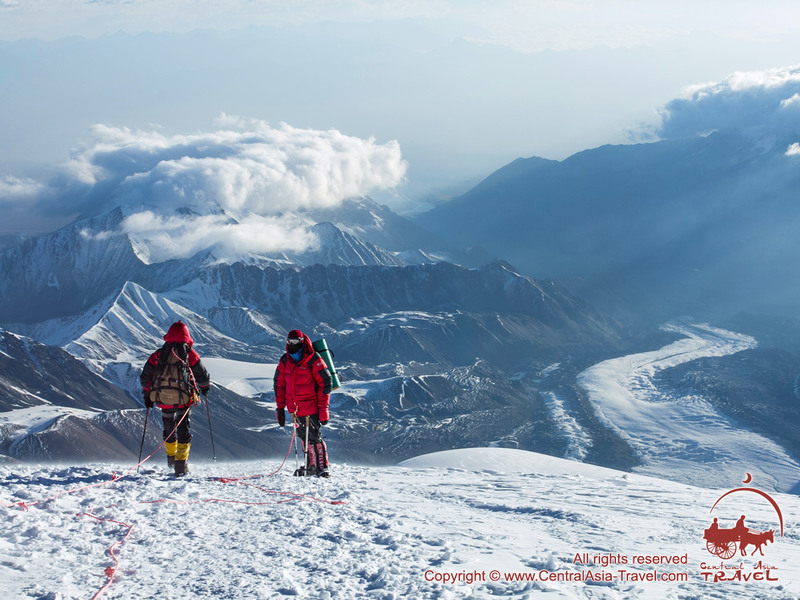 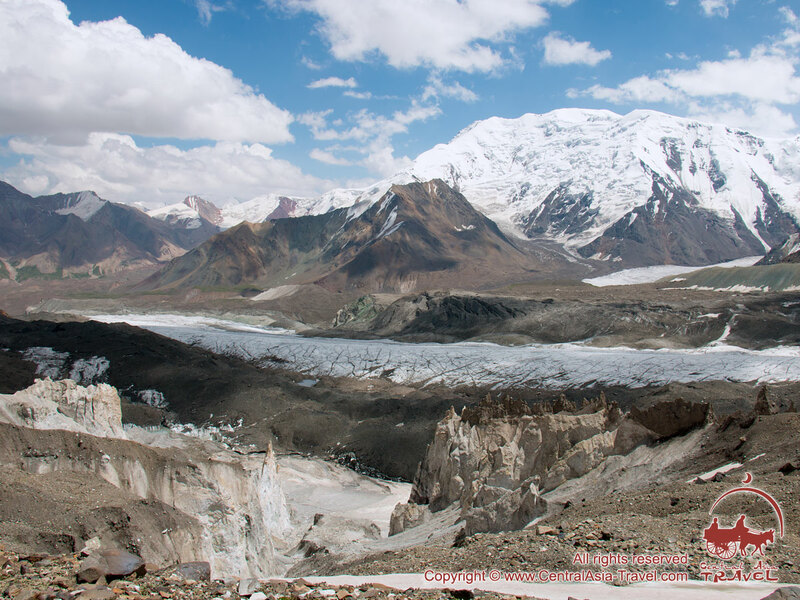 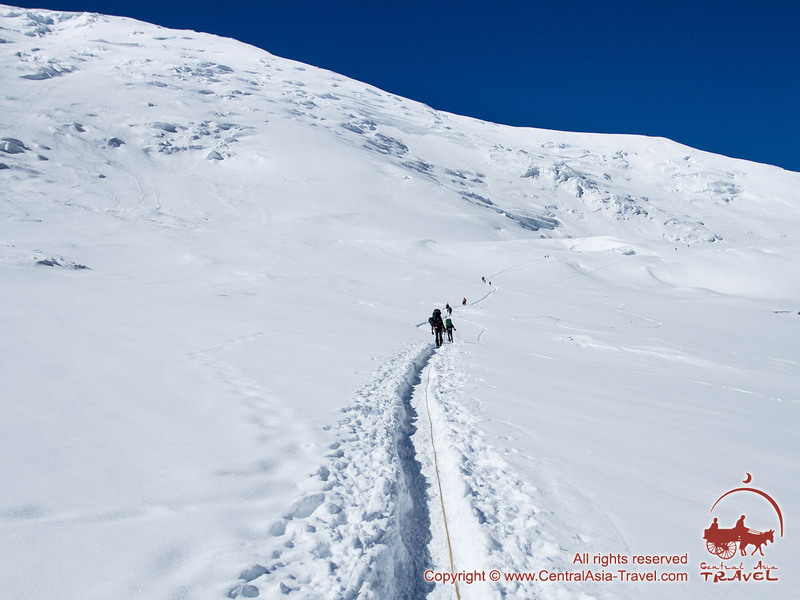 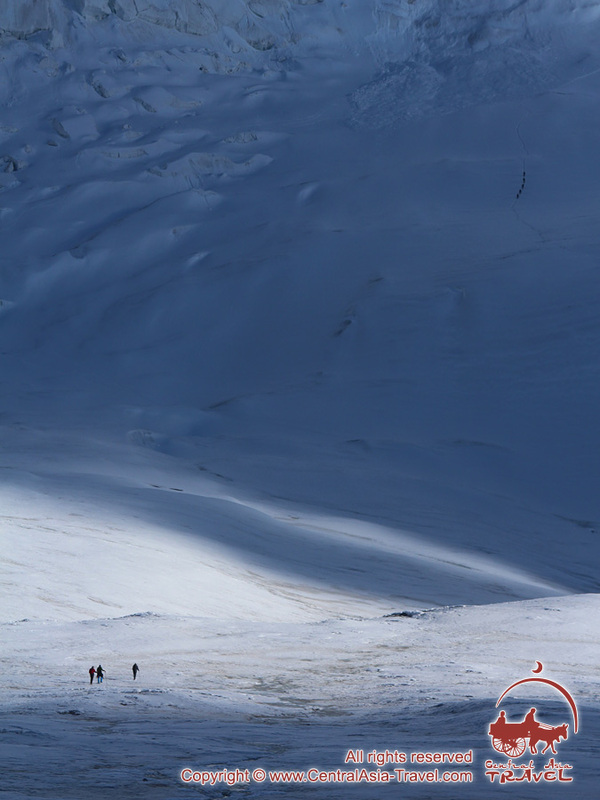 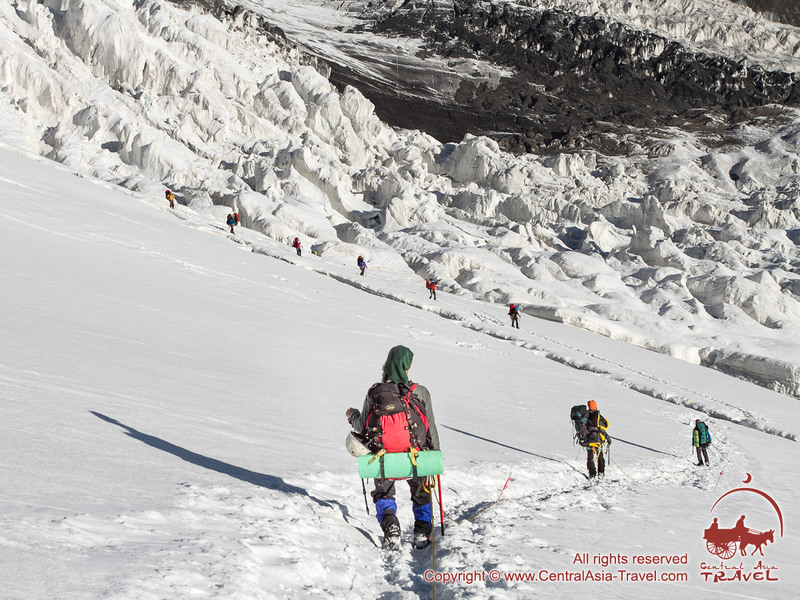 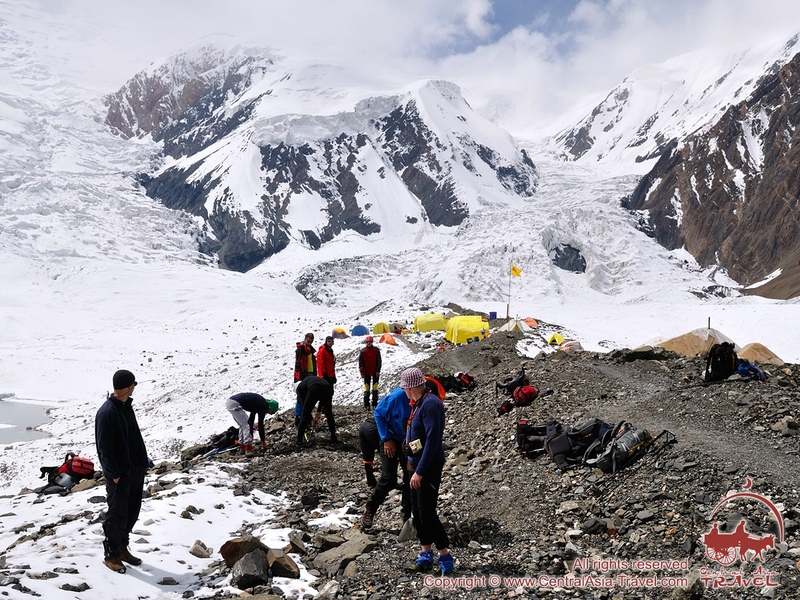 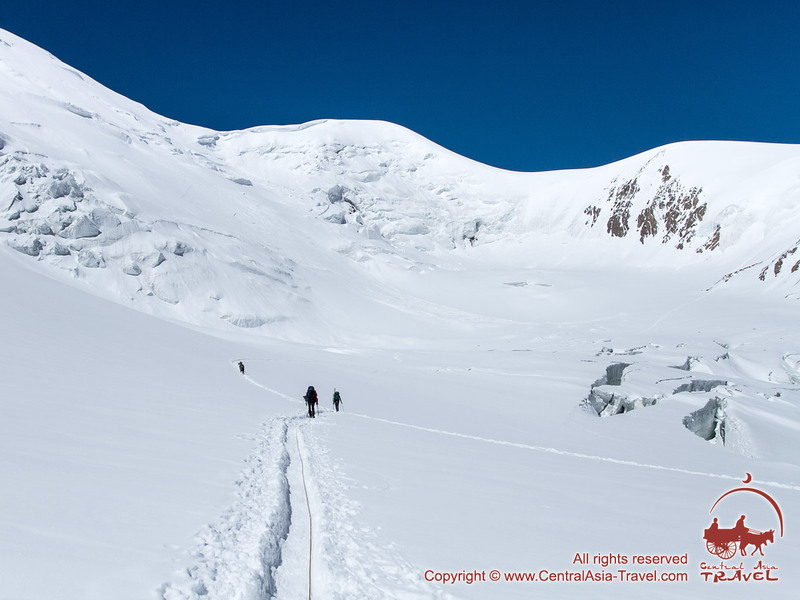 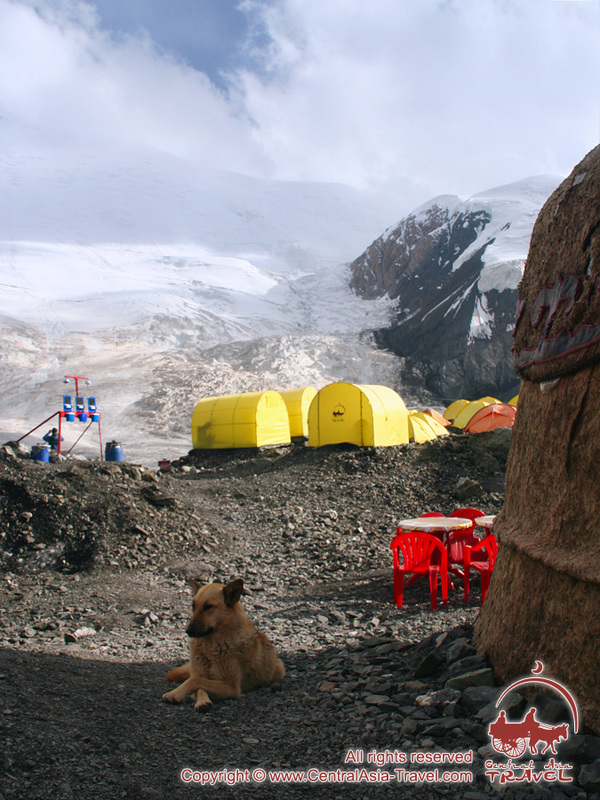 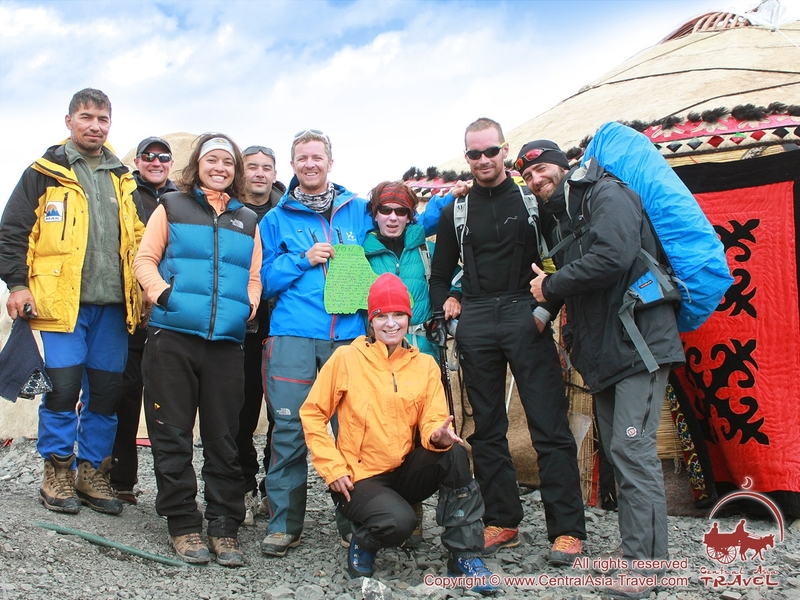 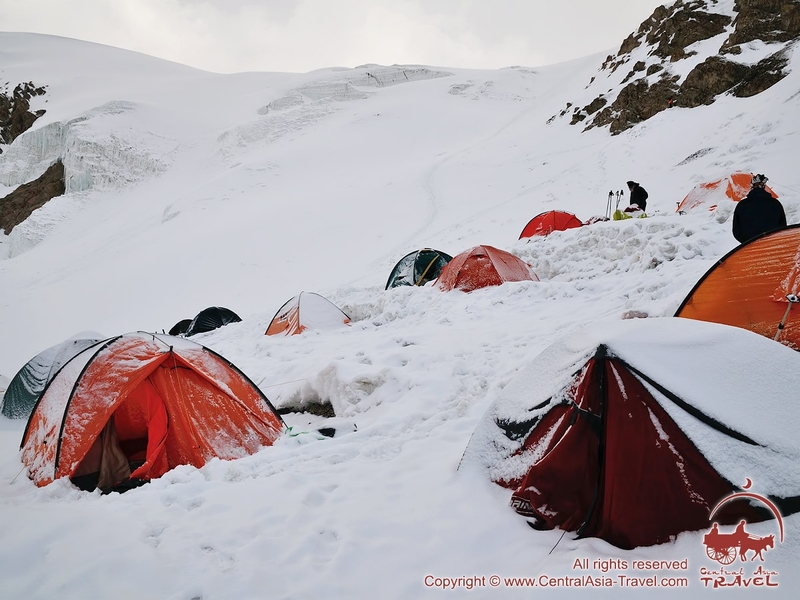 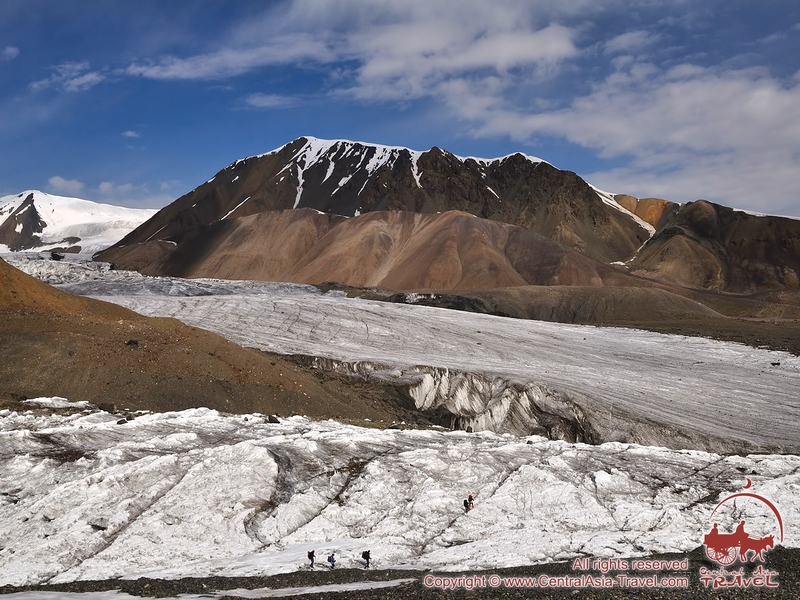 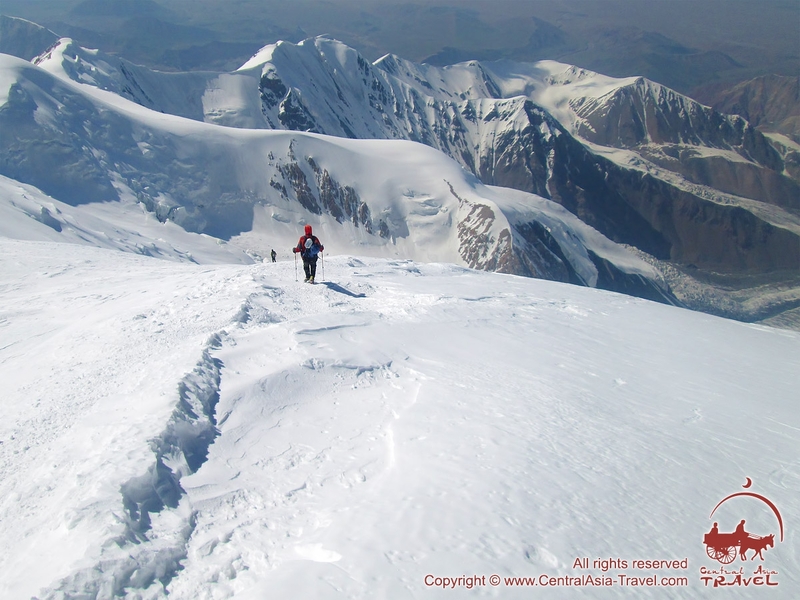 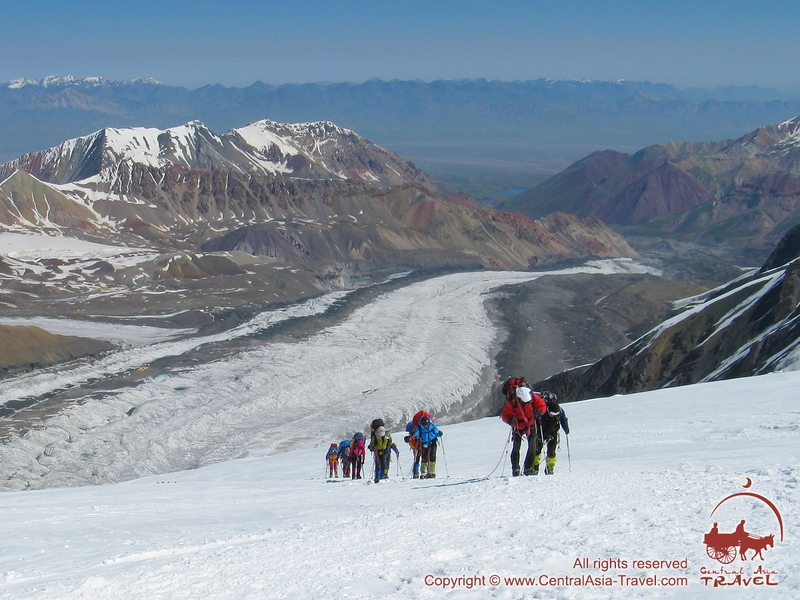 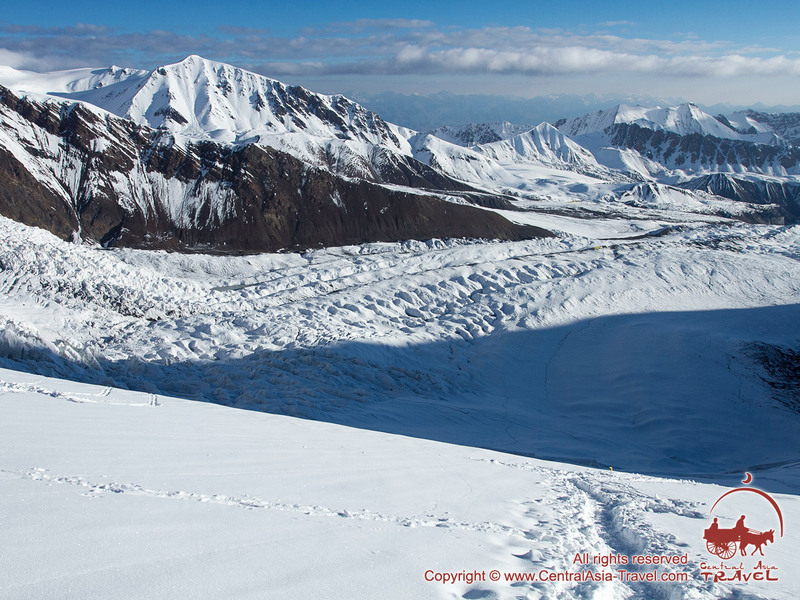 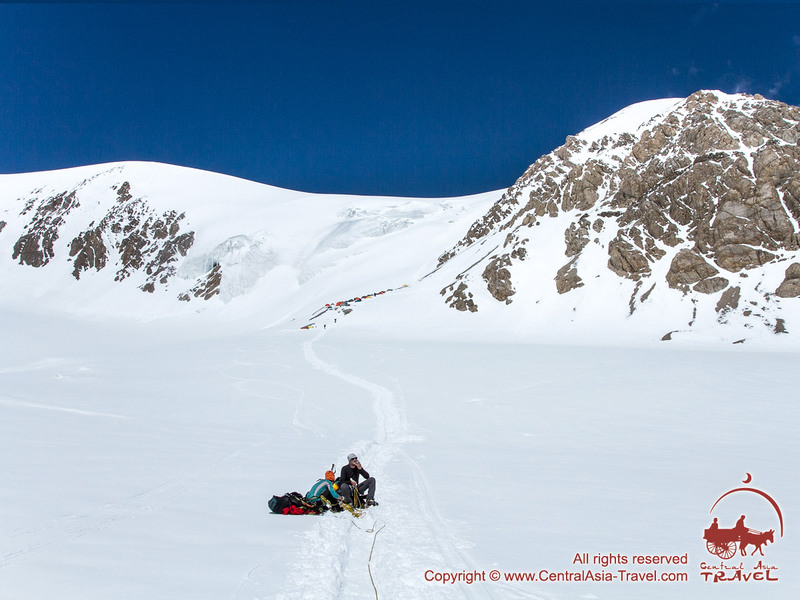 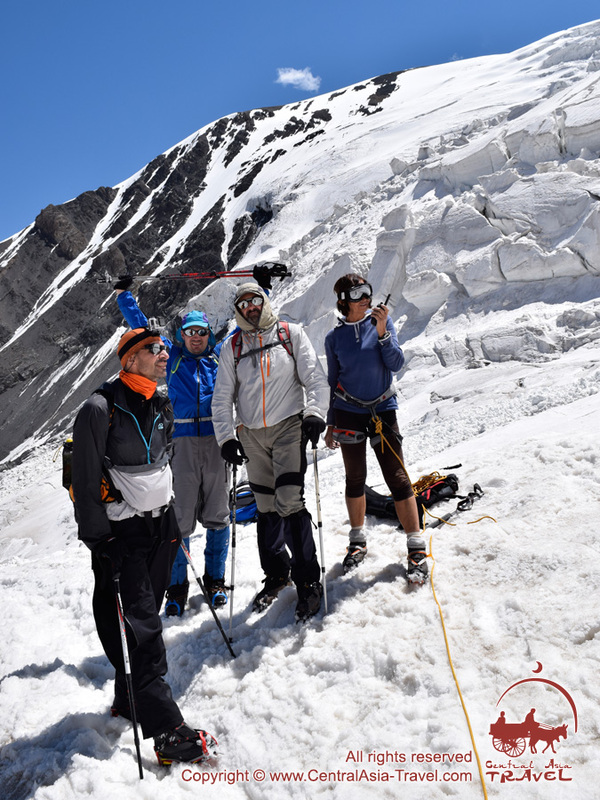 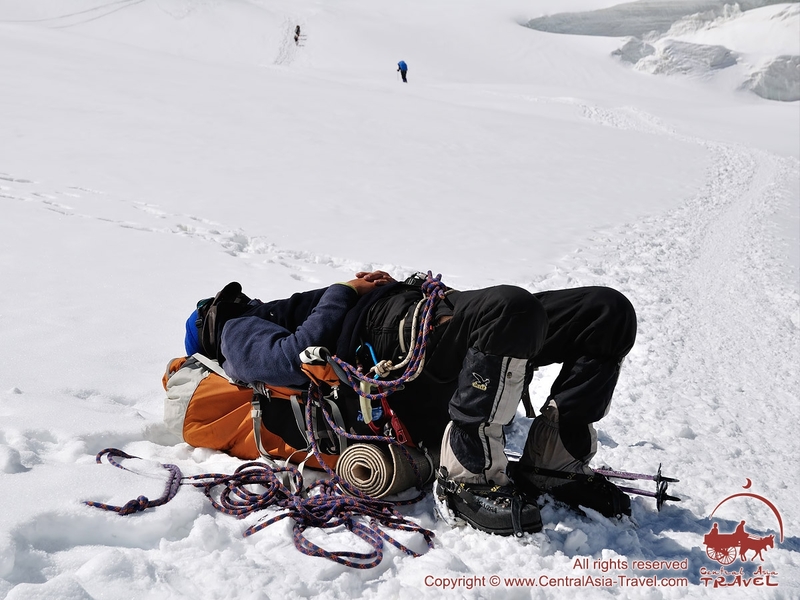 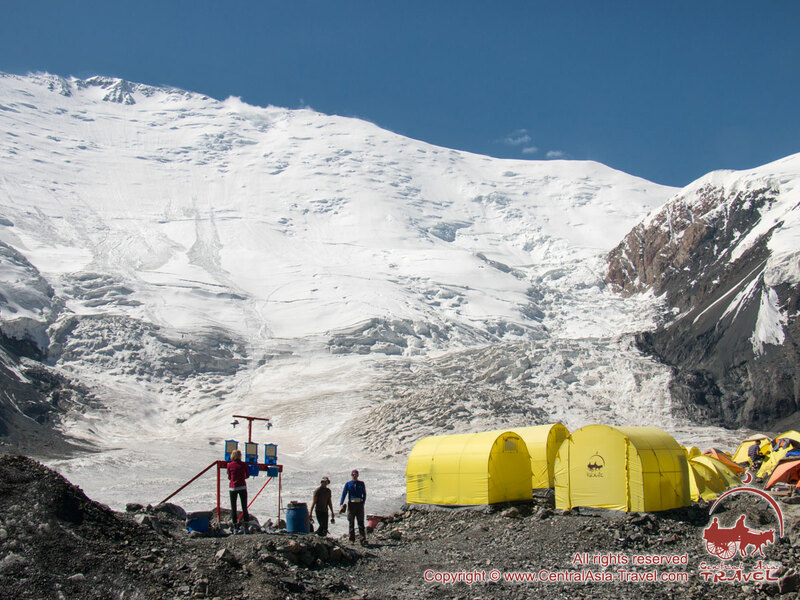 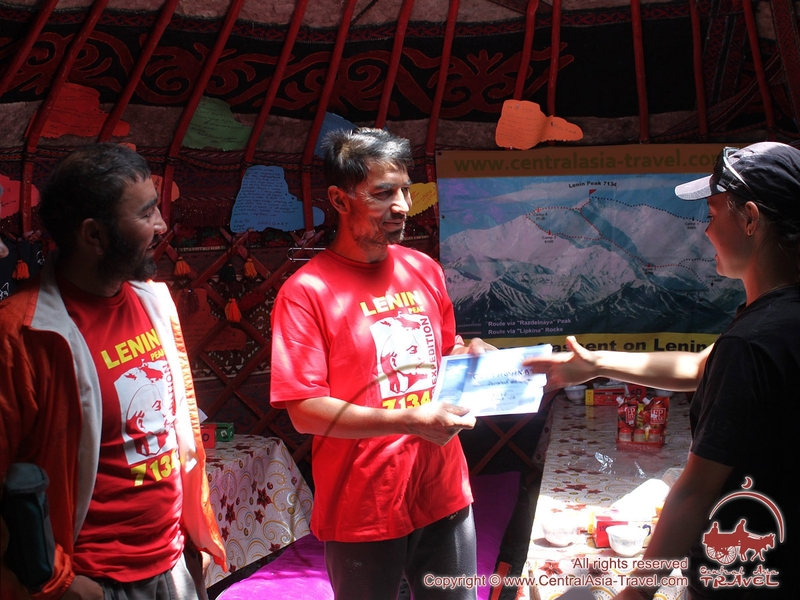 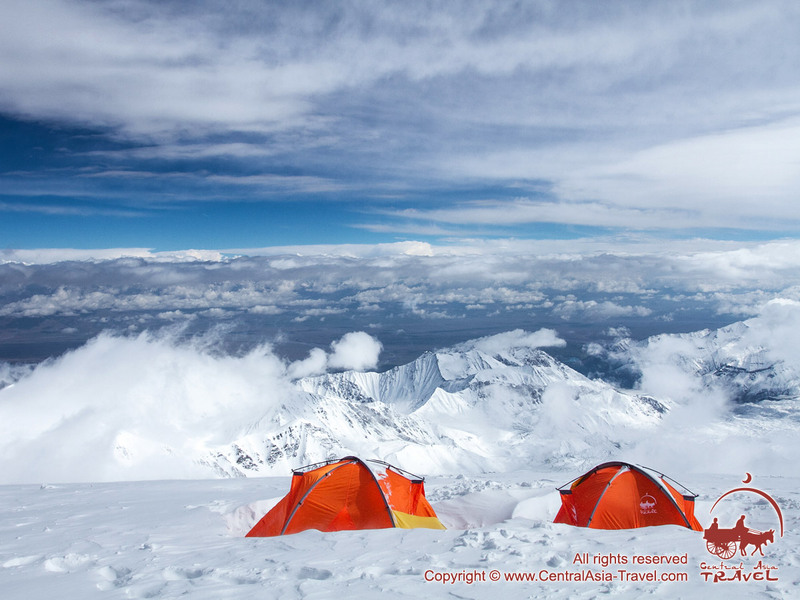 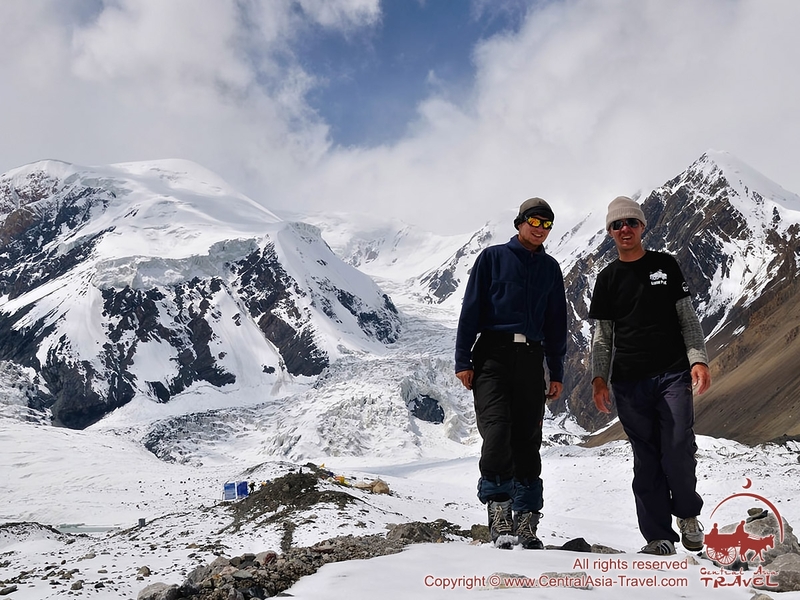 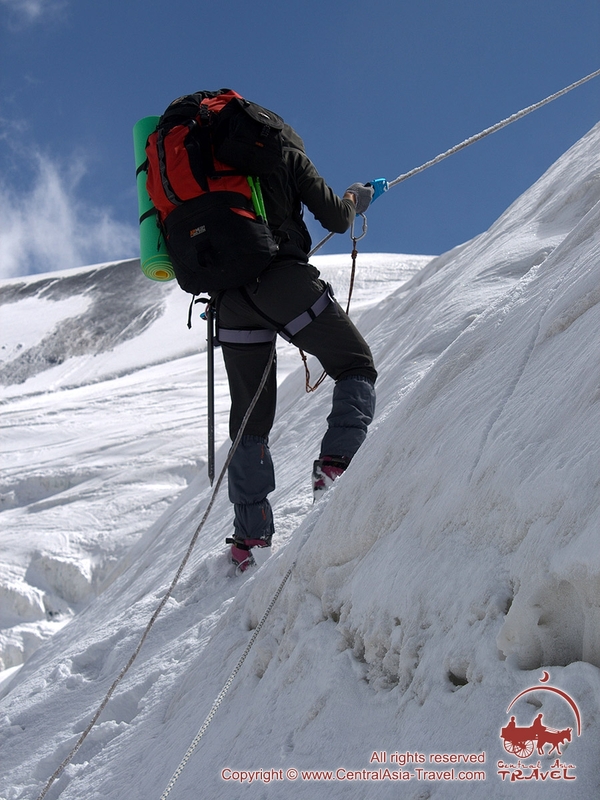 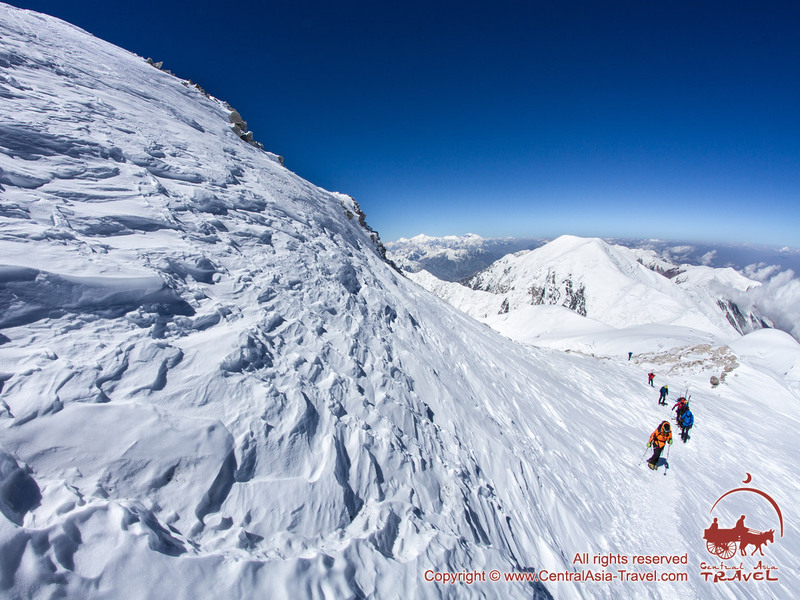 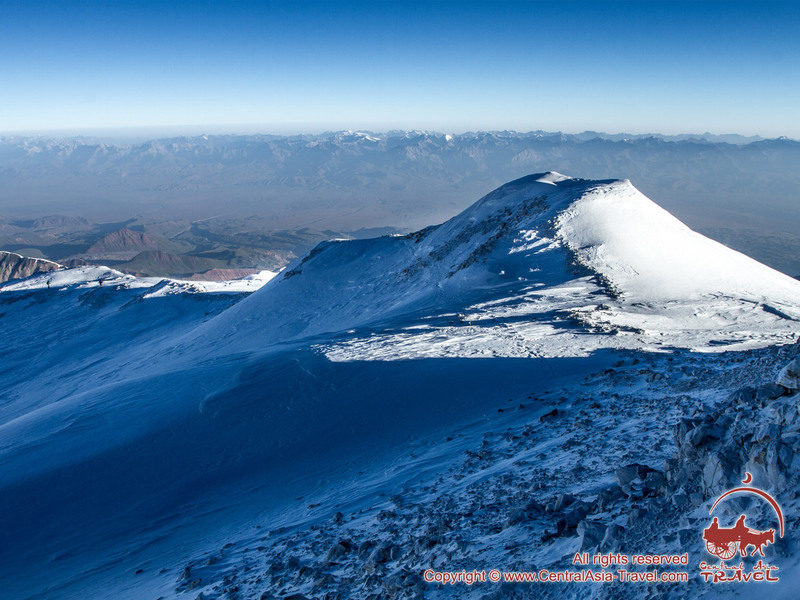 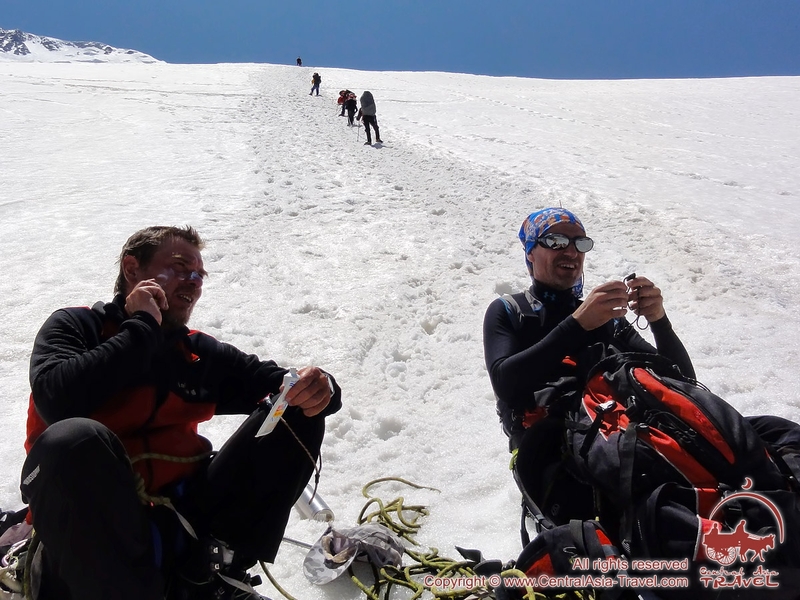 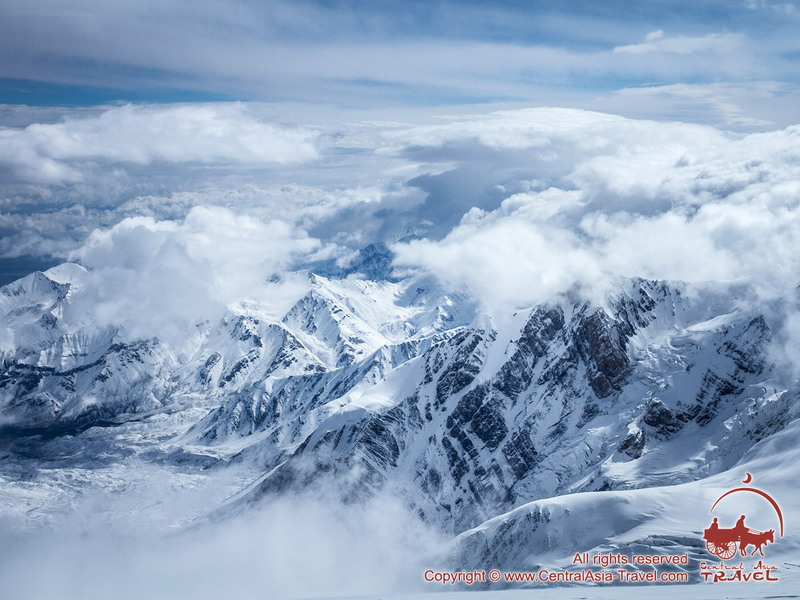 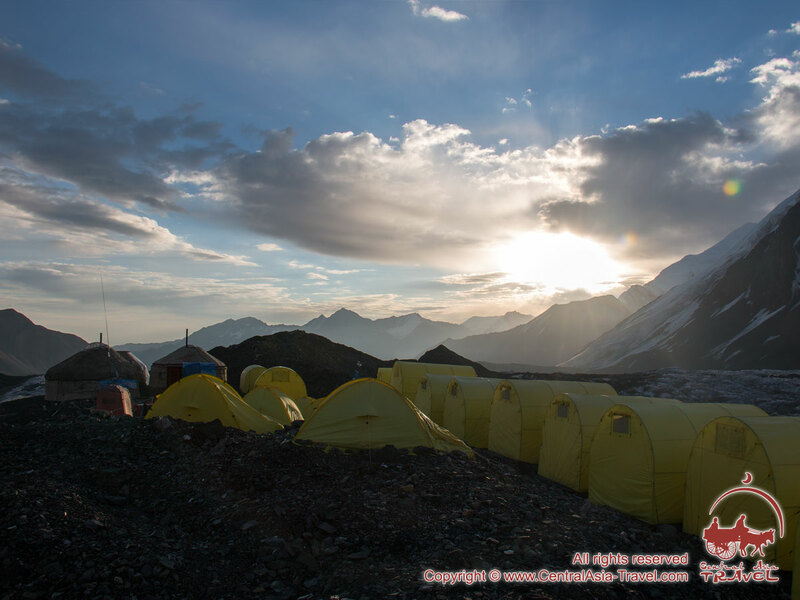 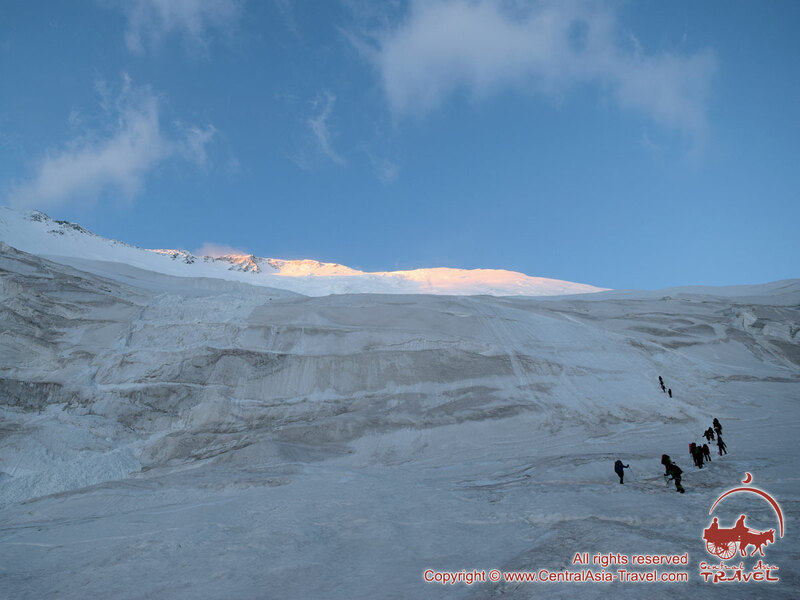 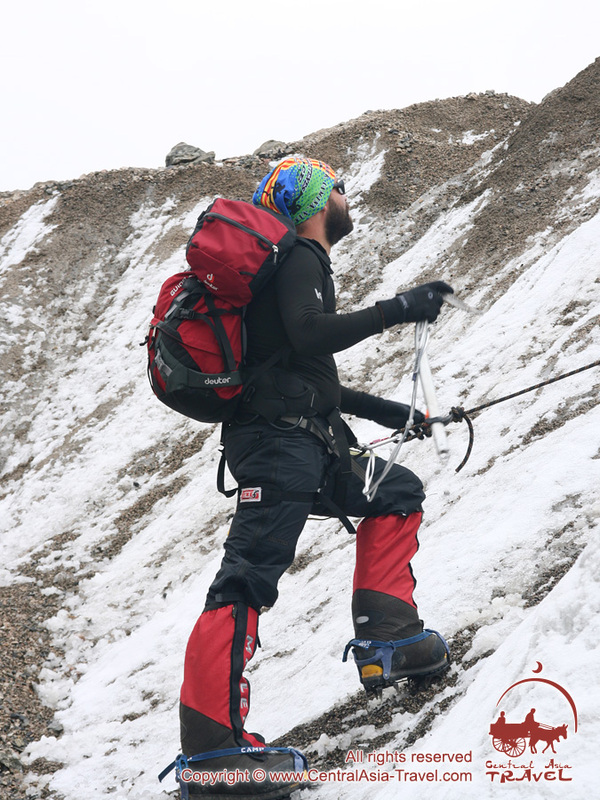 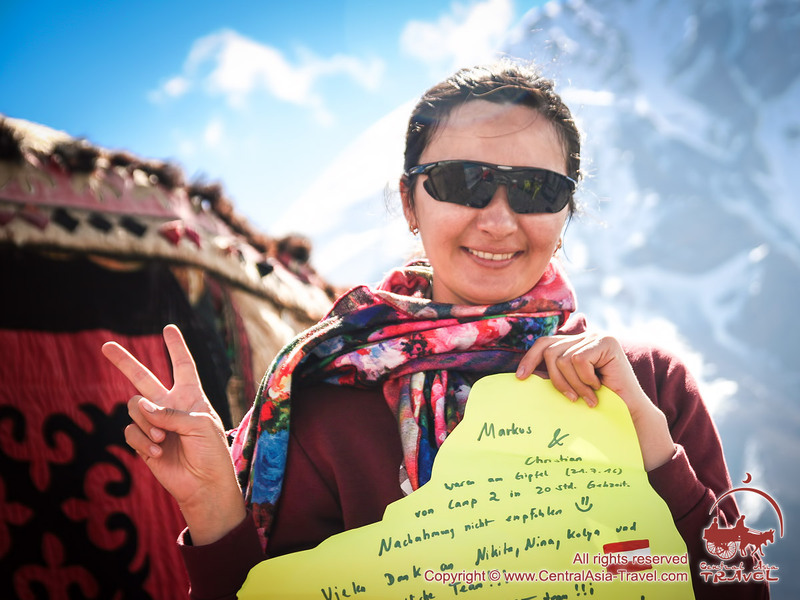 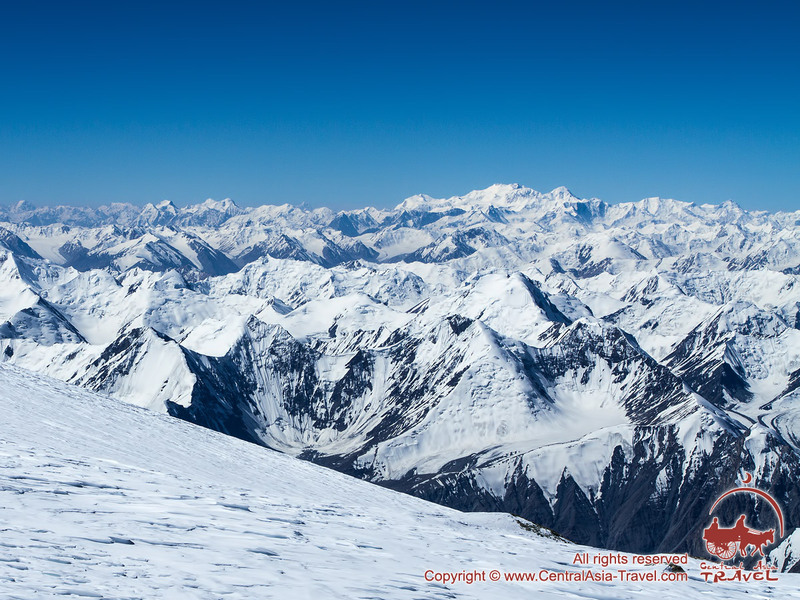 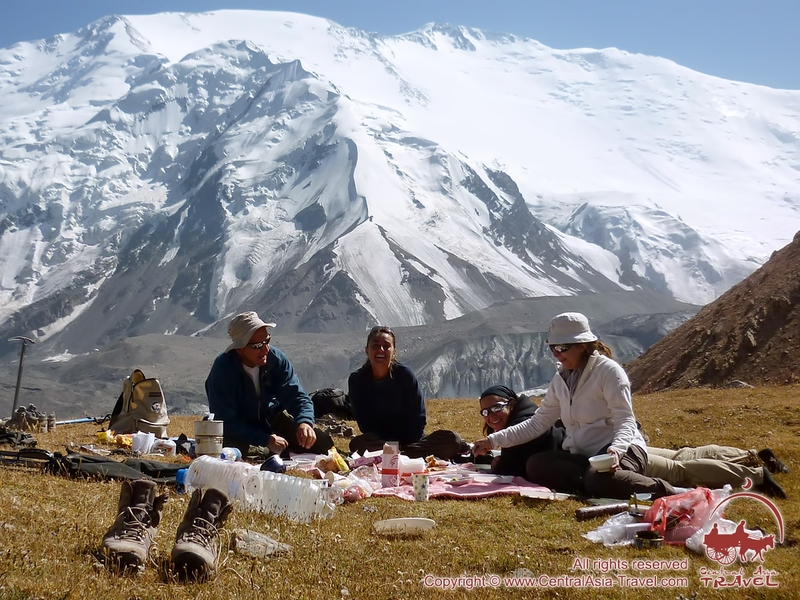 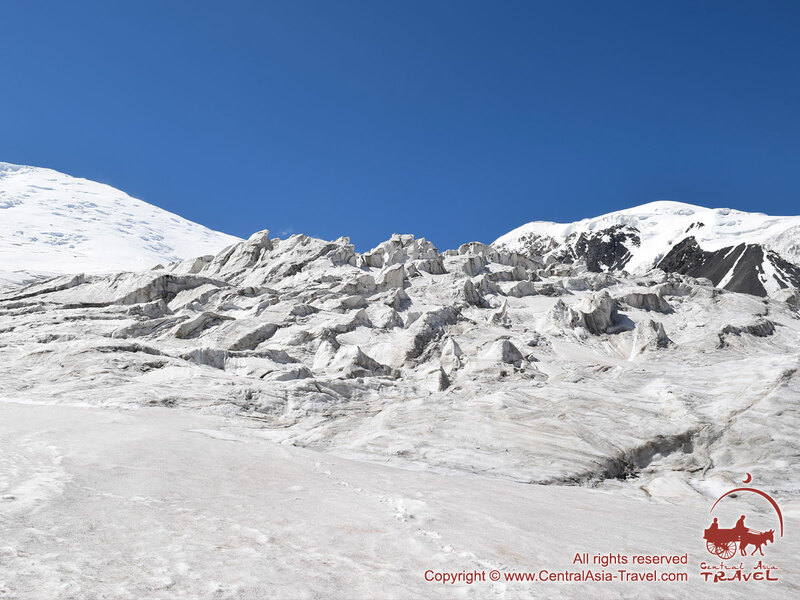 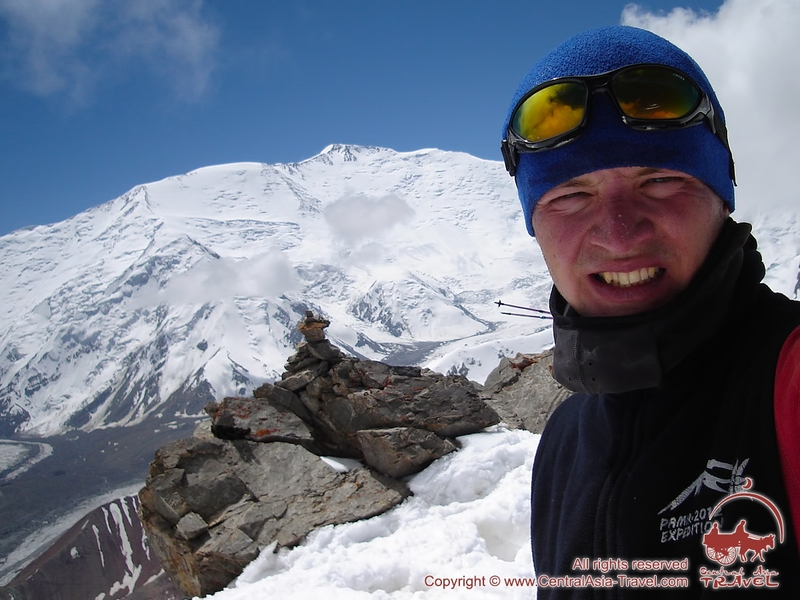 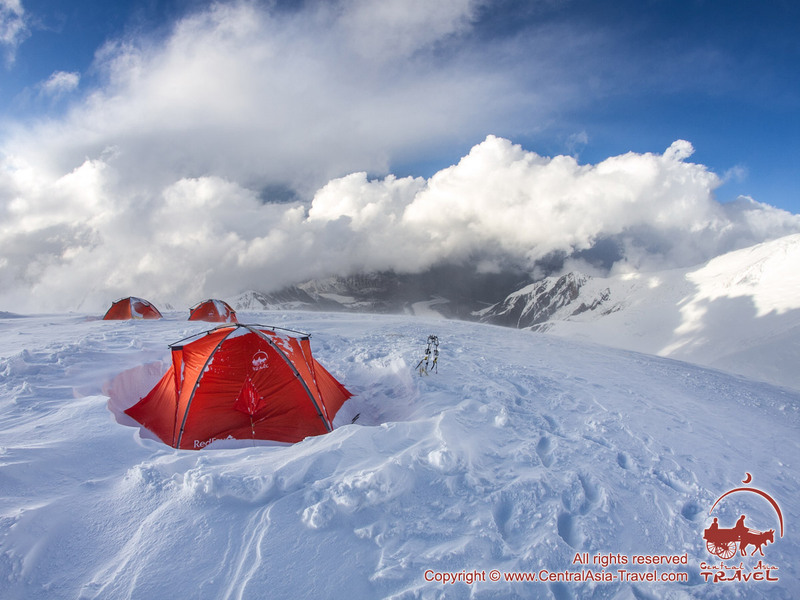 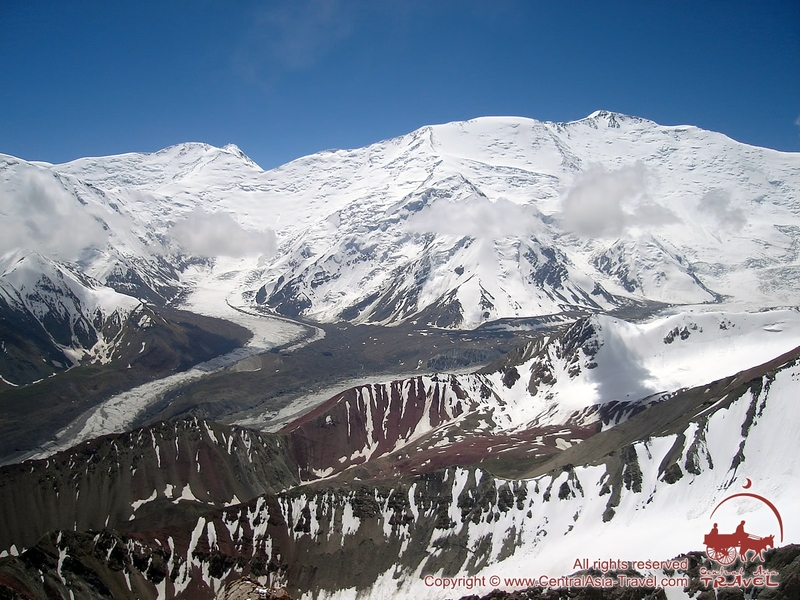 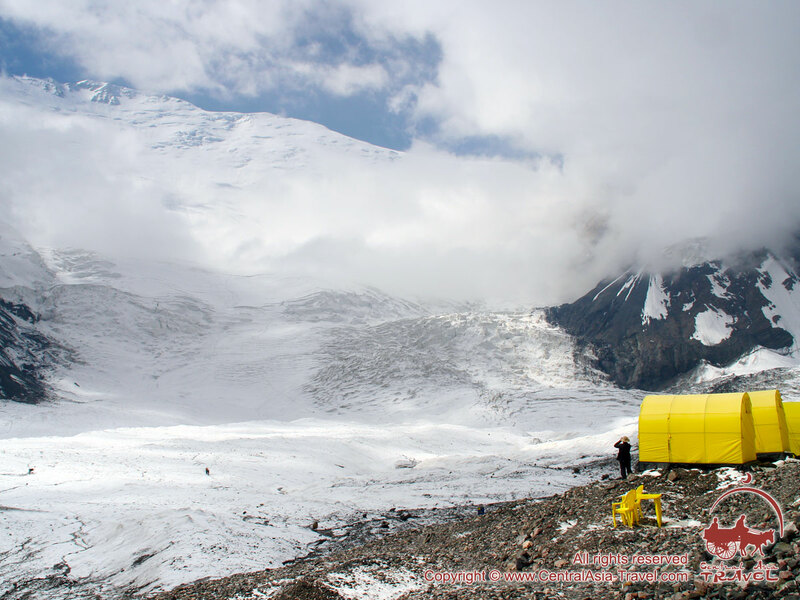 We are constantly adding new photos of Lenin Peak to this photo album: images of ascents of Lenin Peak, pictures from the summit, detailed photos of base camps, the Achik-Tash valley and other beautiful places in this corner of the Pamirs. 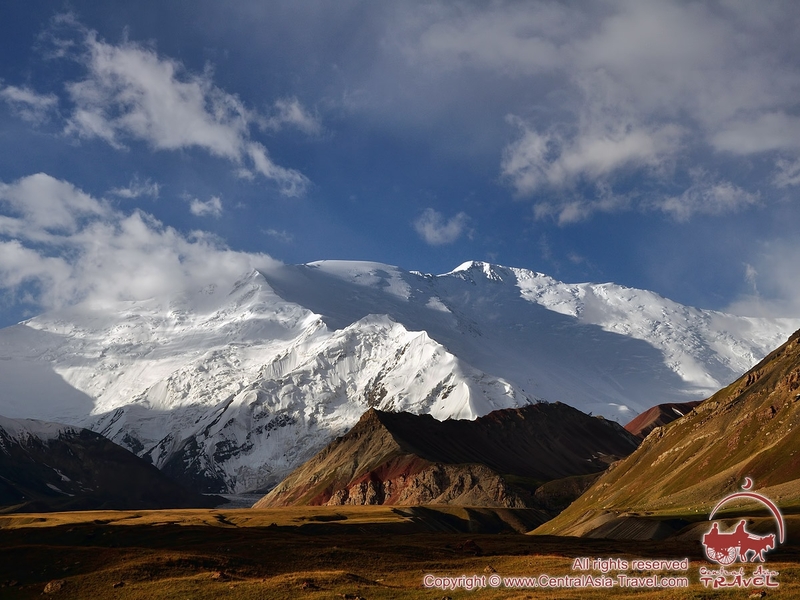 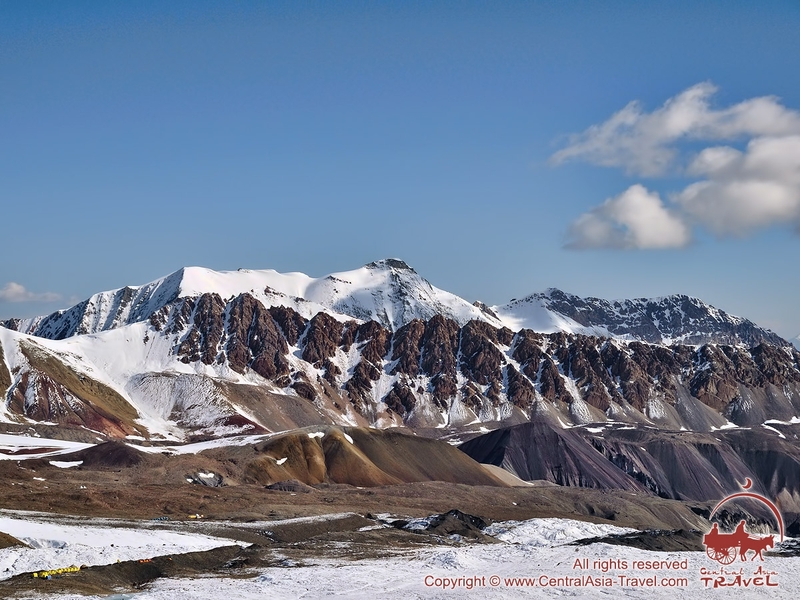 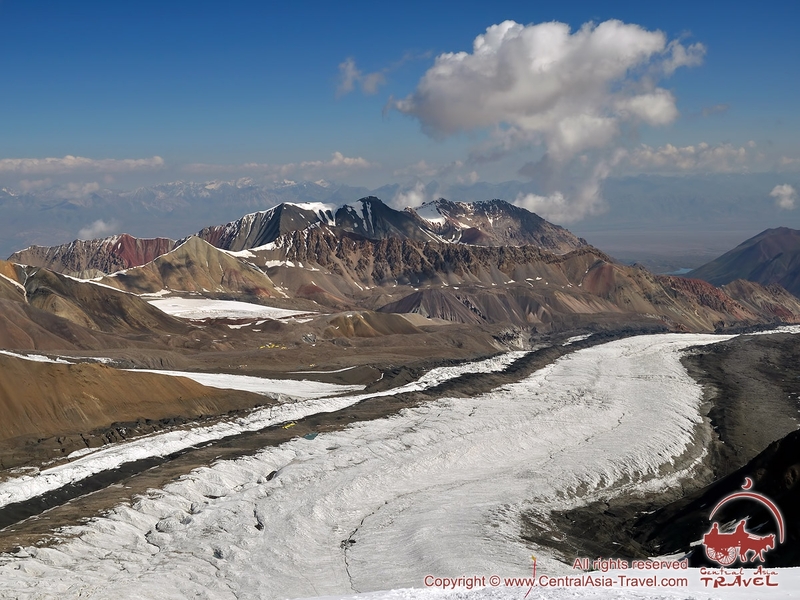 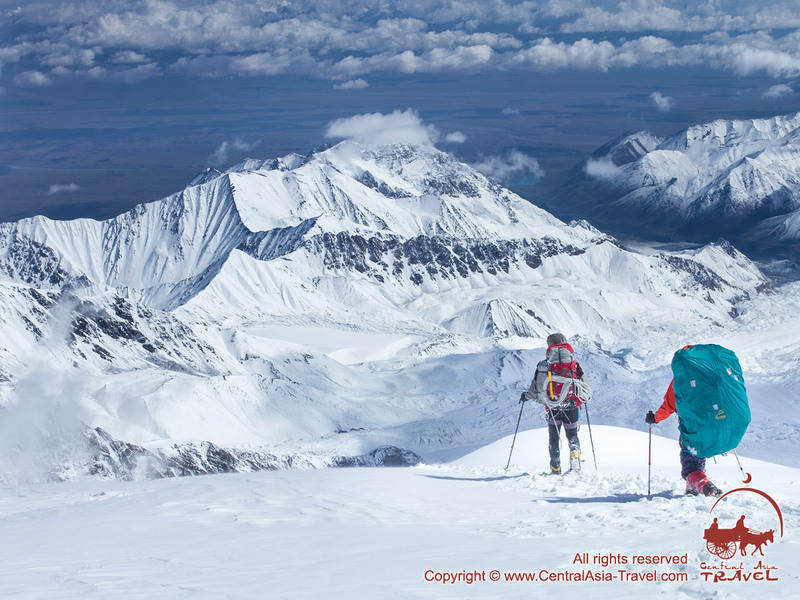 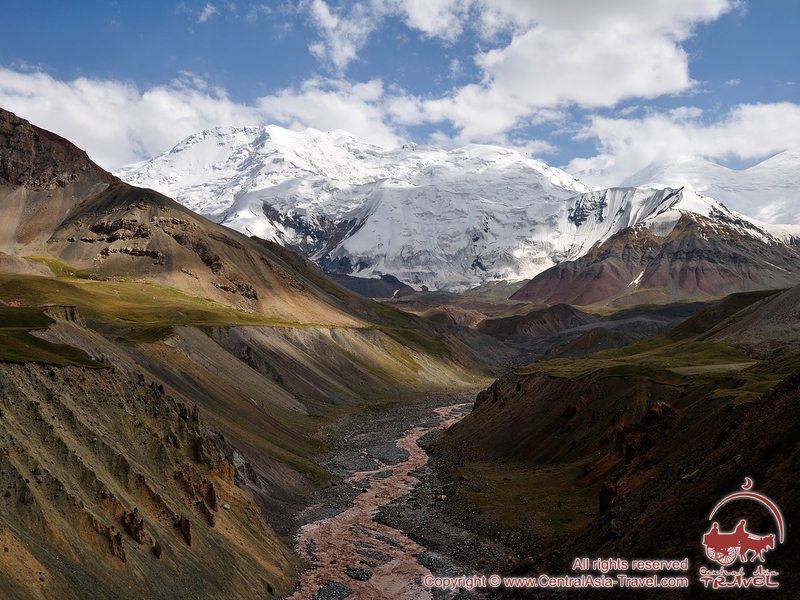 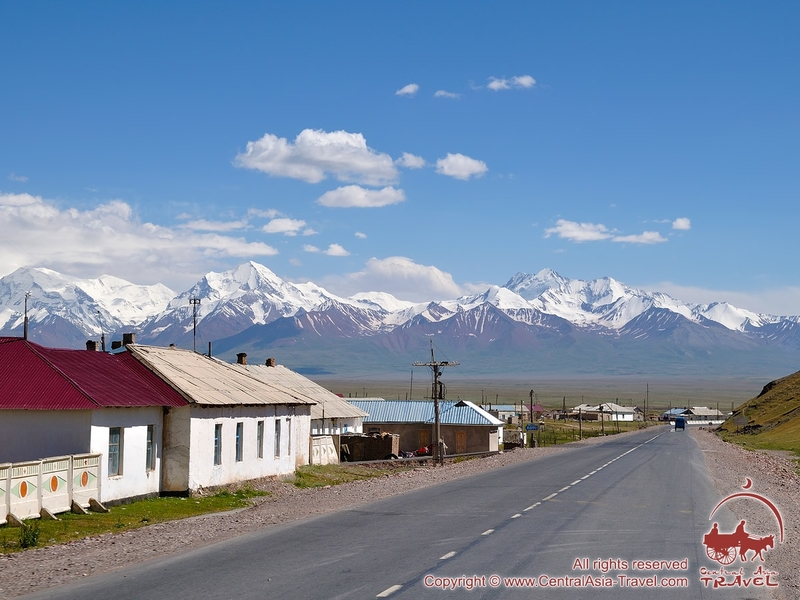 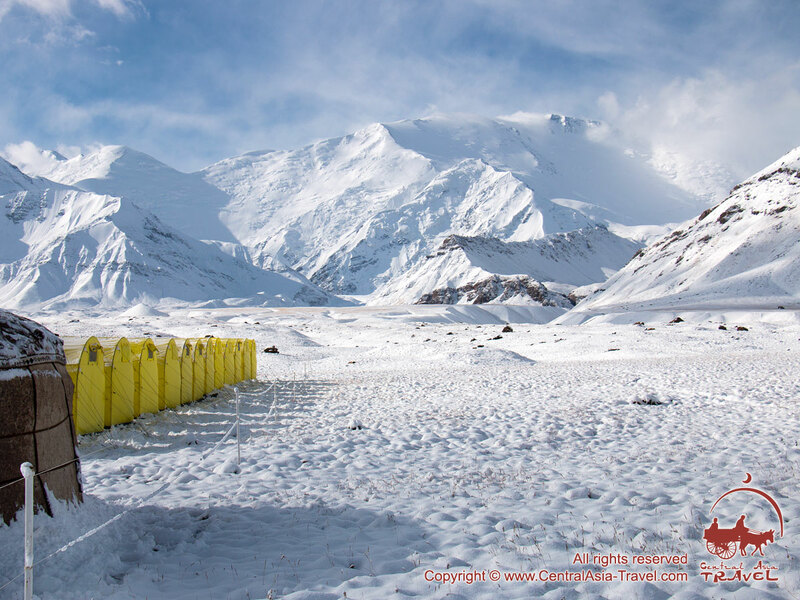 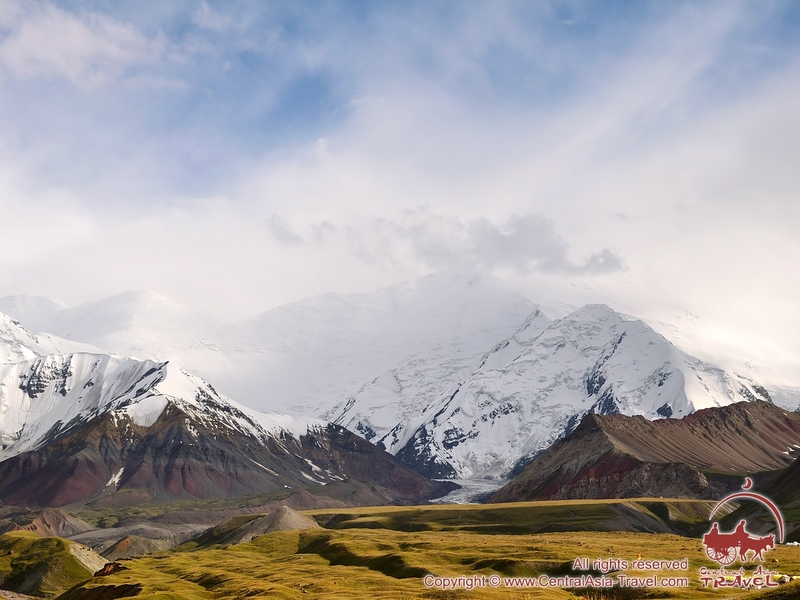 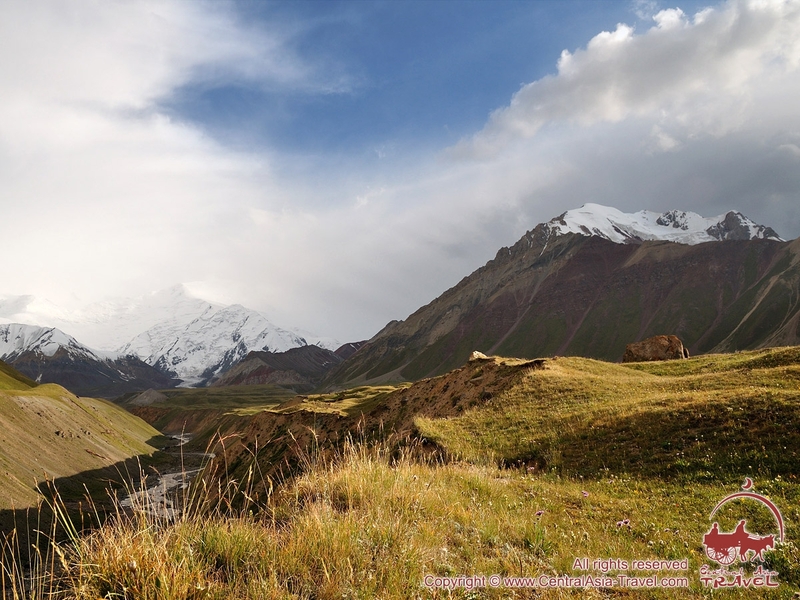 Mountain pictures are always a pleasure to the eye, and the Pamir Mountains are particularly fascinating, attracting great numbers of climbers and photographers. 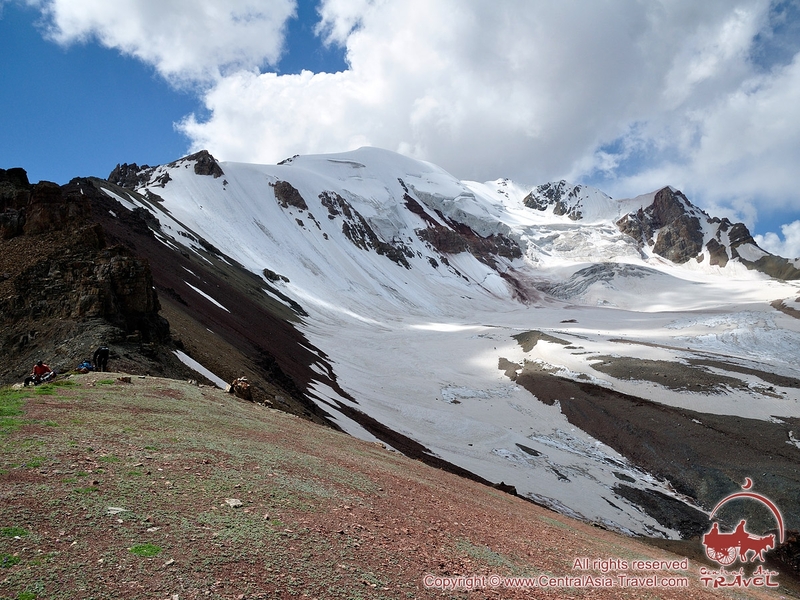 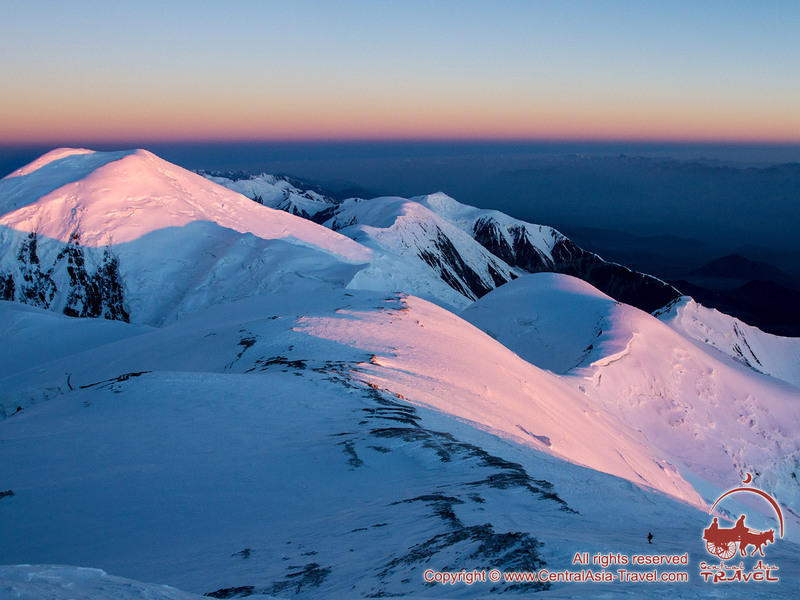 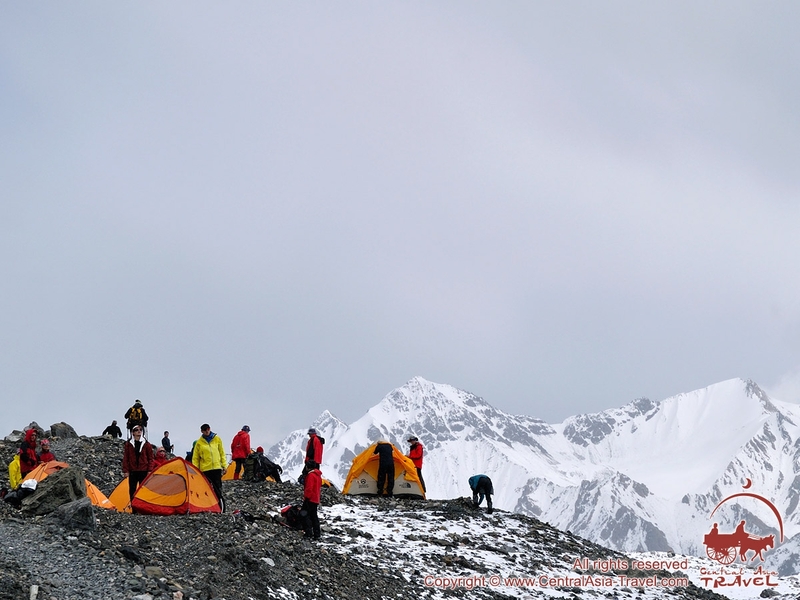 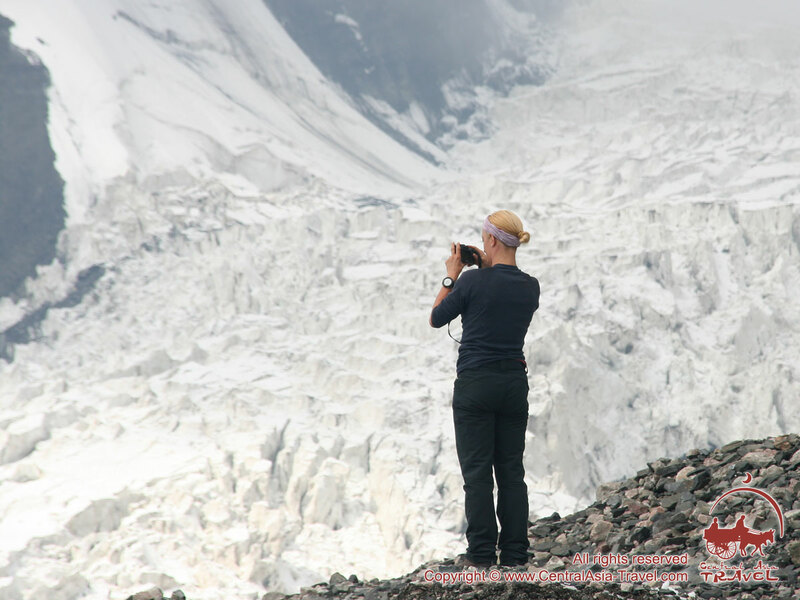 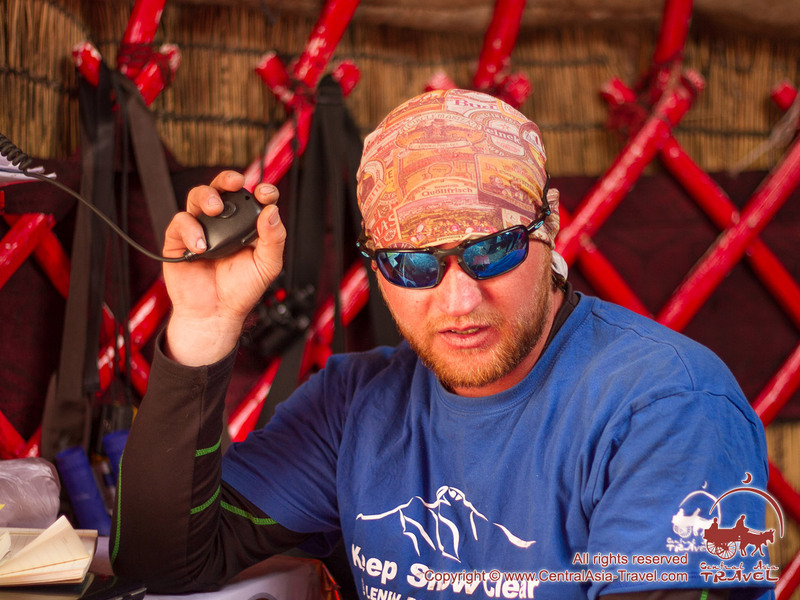 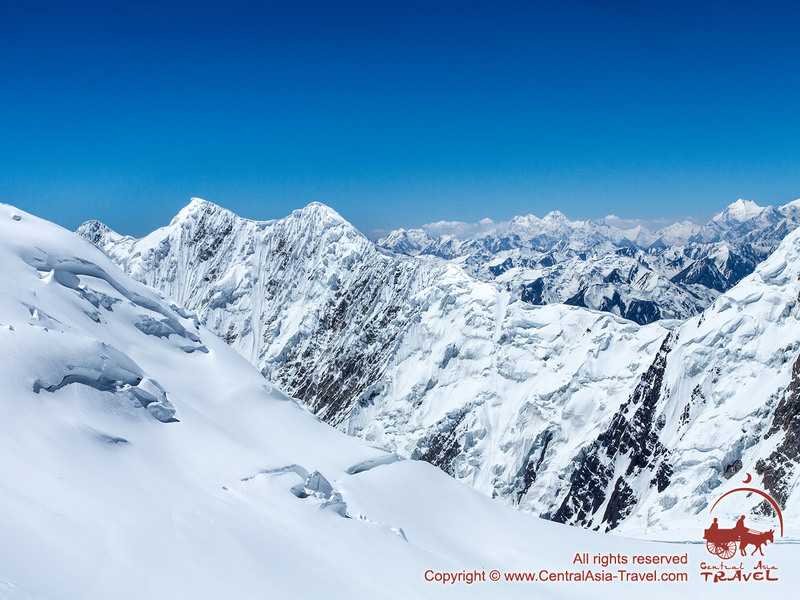 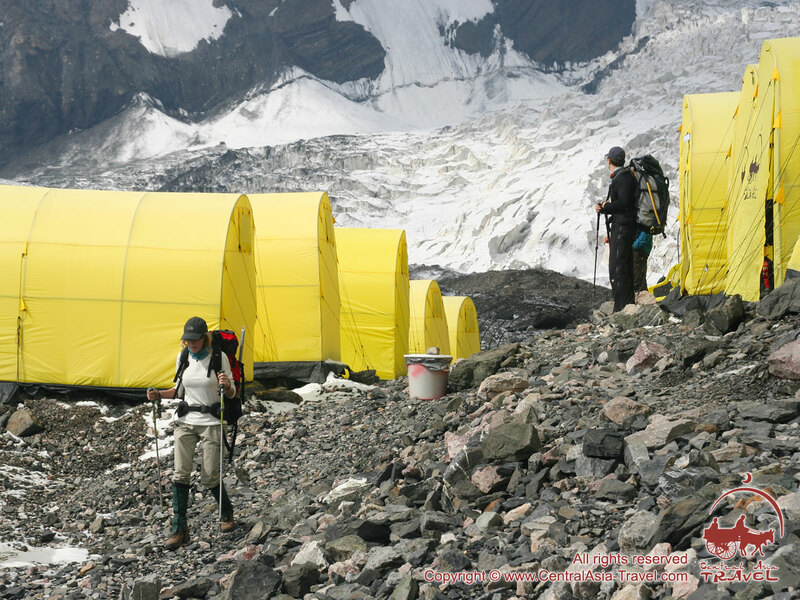 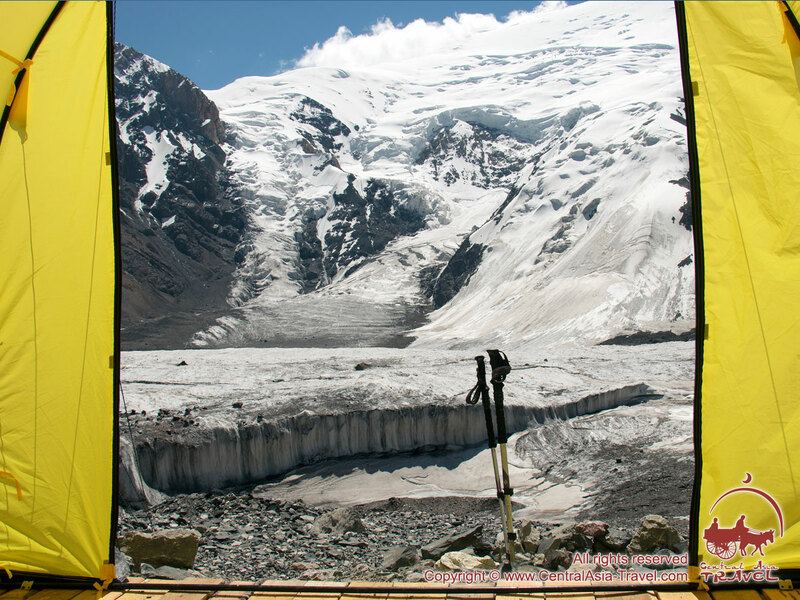 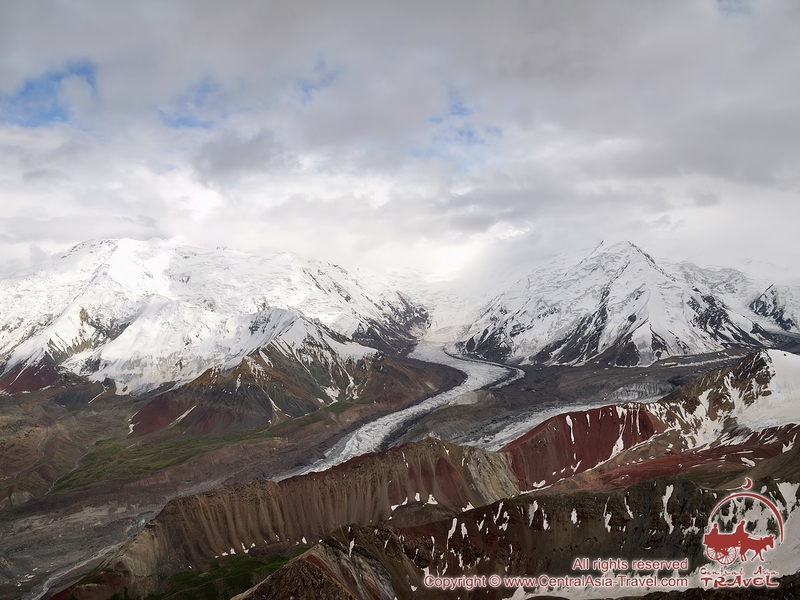 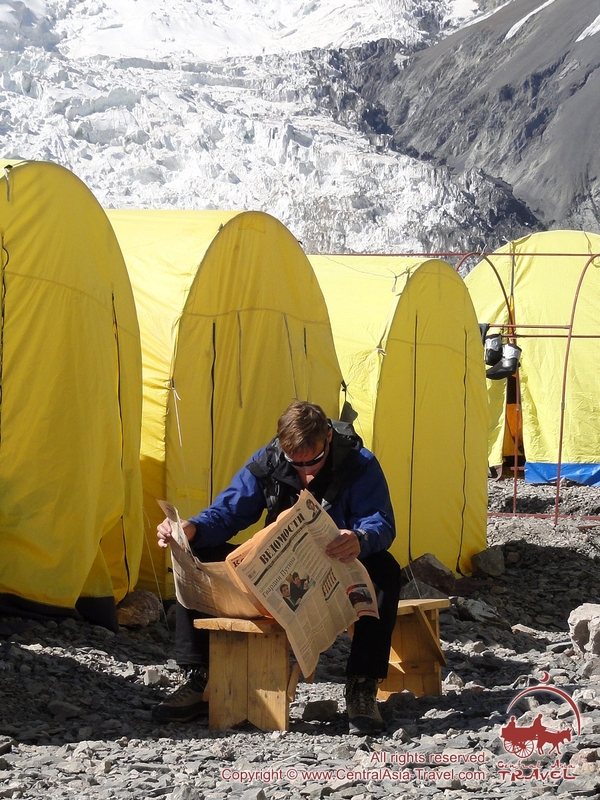 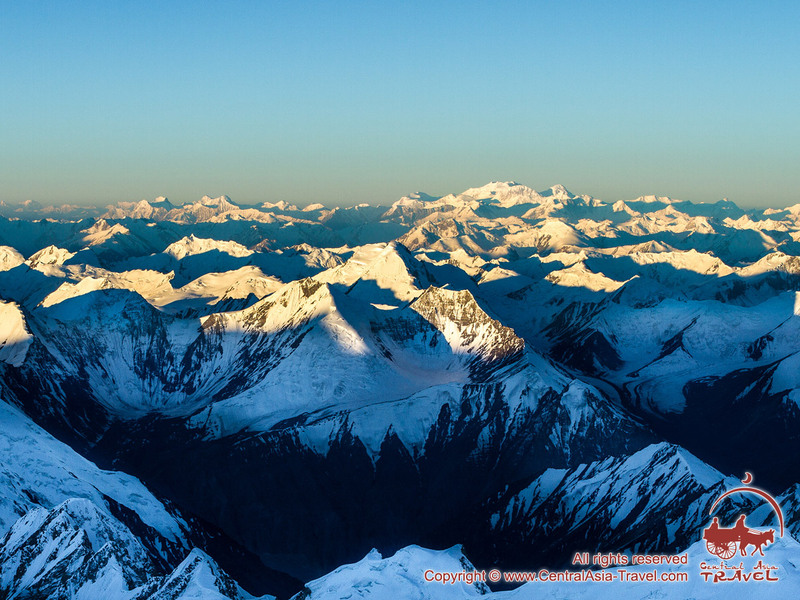 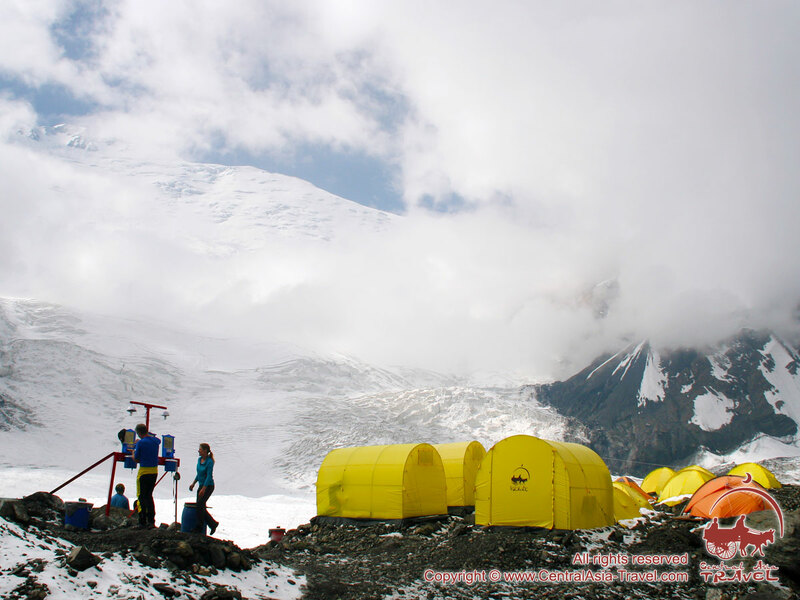 We have been taking pictures of the region for many years, which has resulted in the largest collection of photos of Lenin Peak and 3D panoramas from different altitudes, including 360 photo from the 7,134-metre summit. 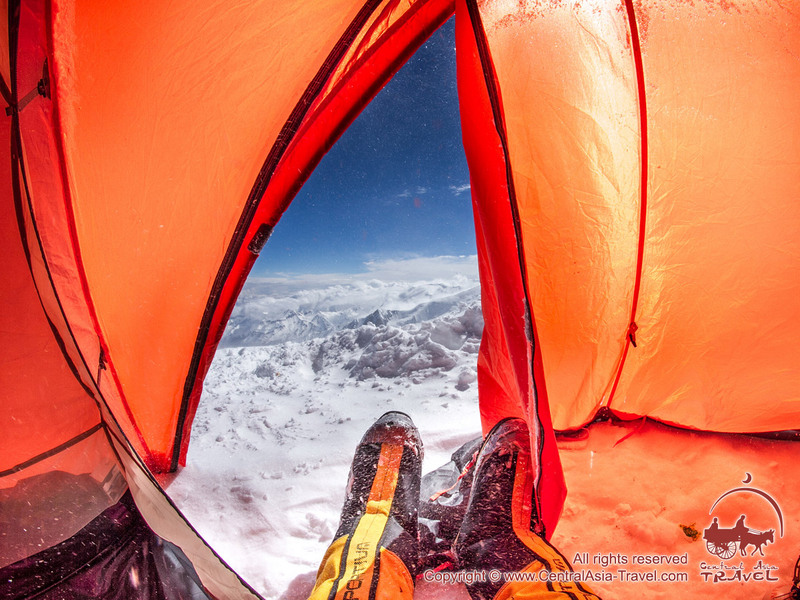 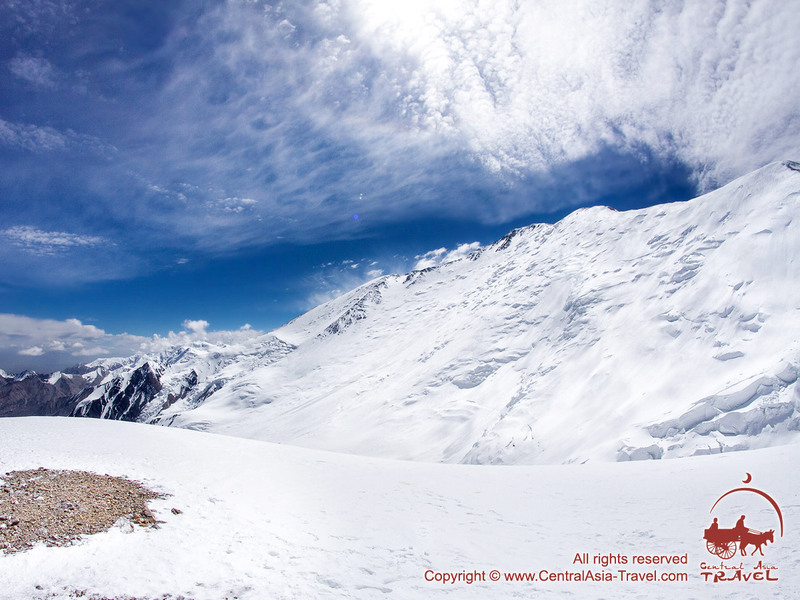 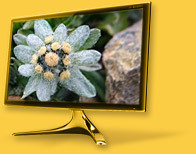 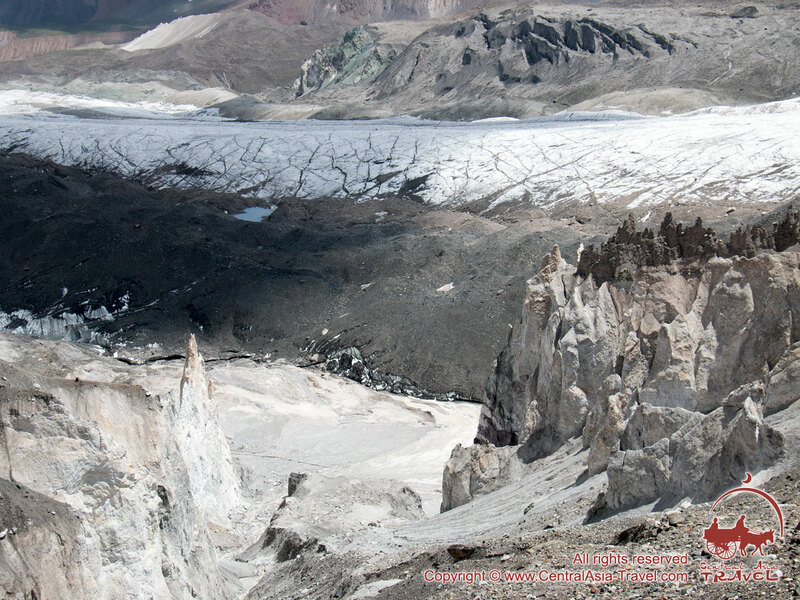 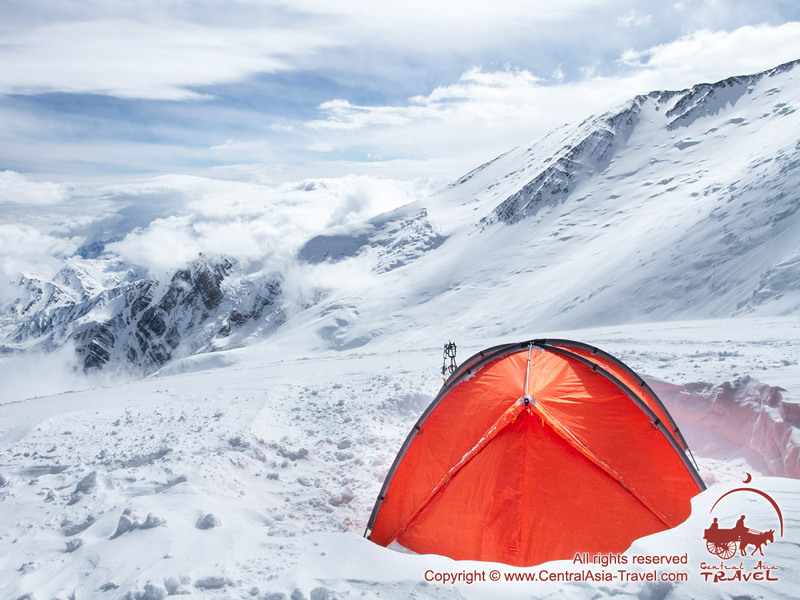 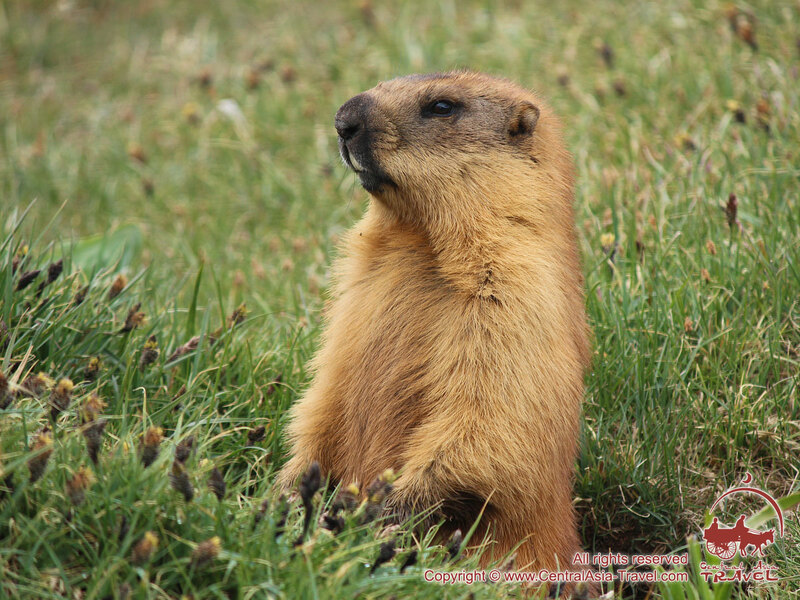 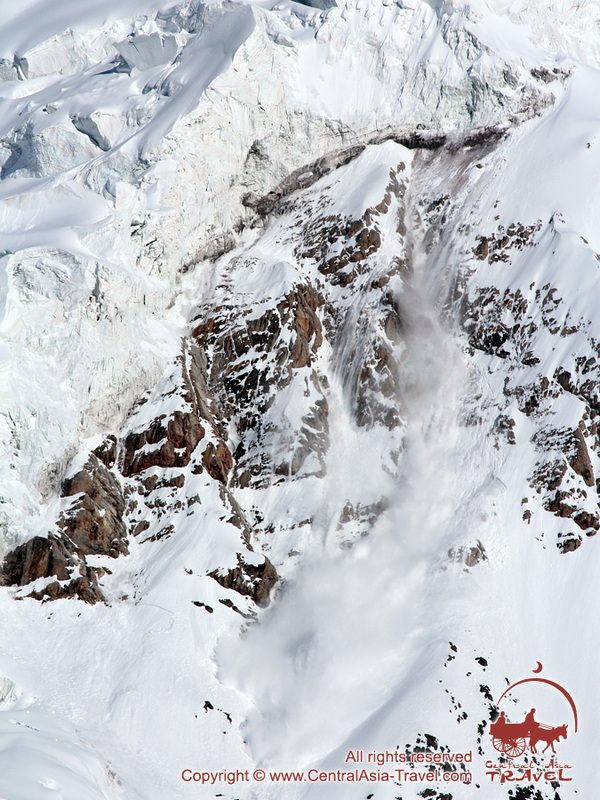 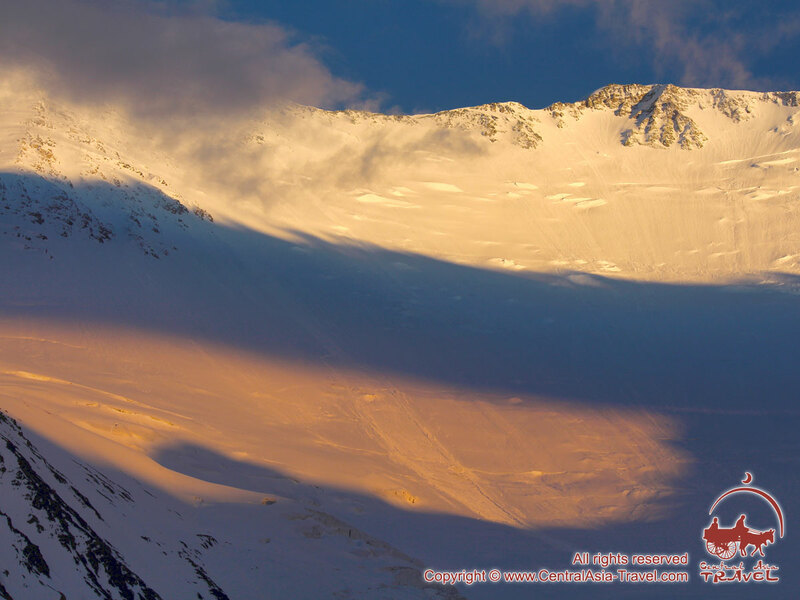 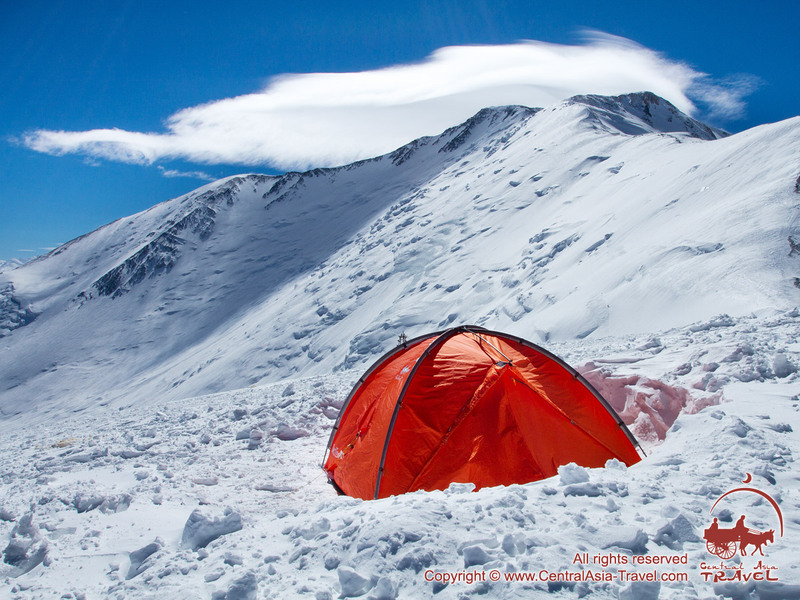 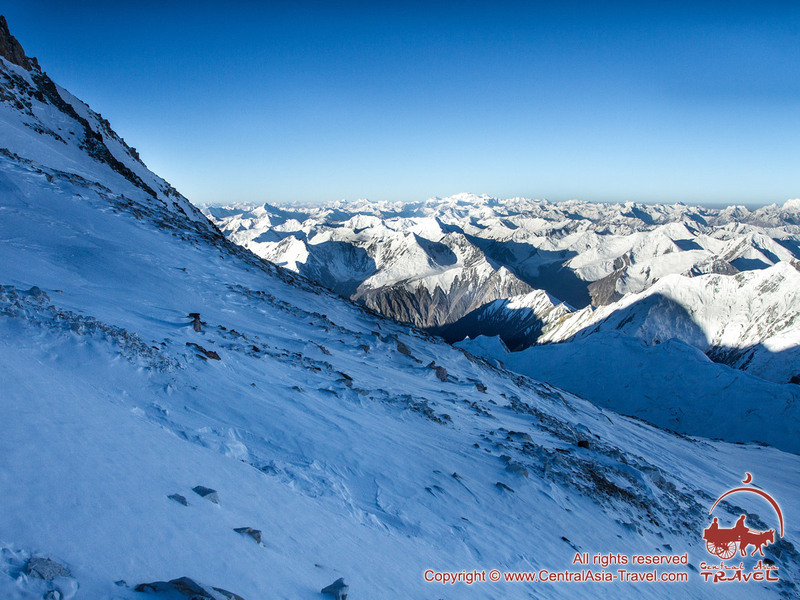 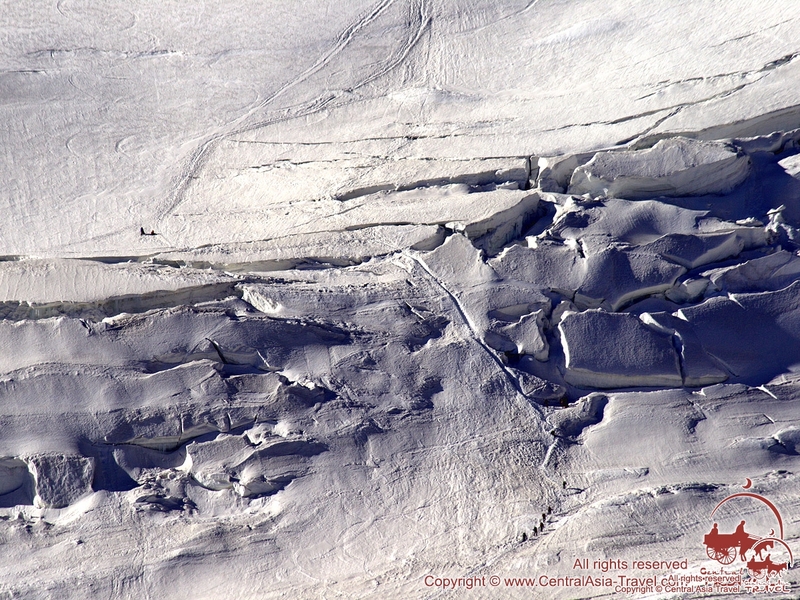 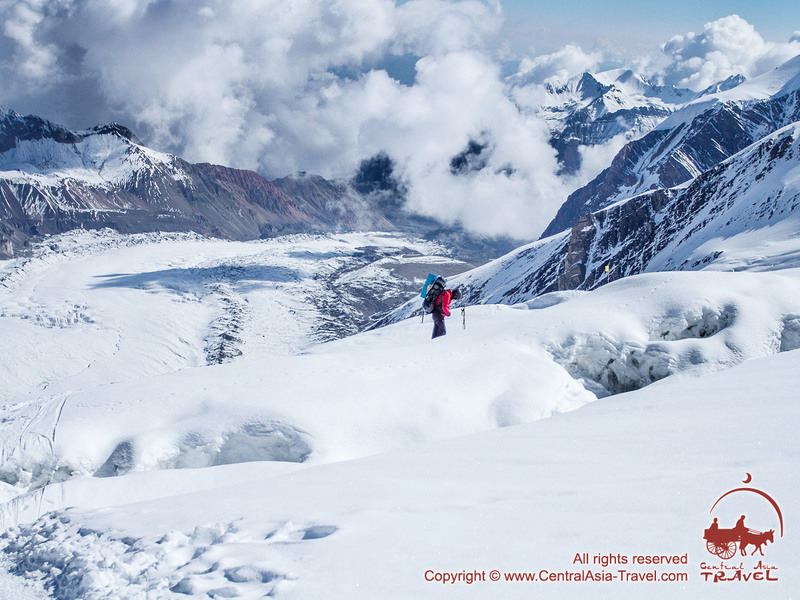 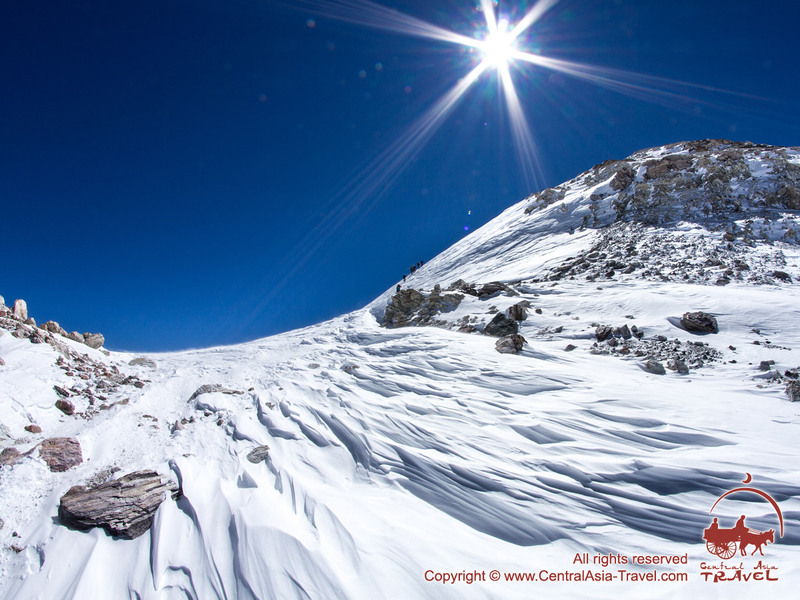 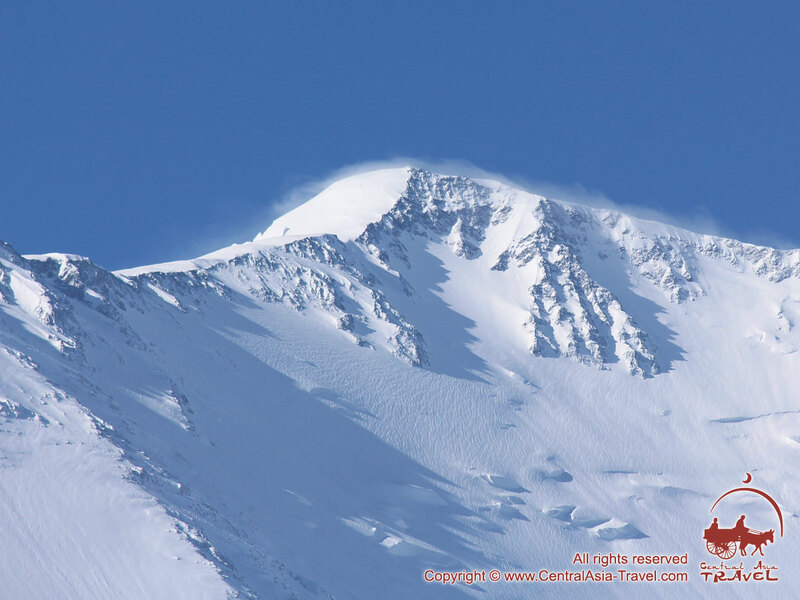 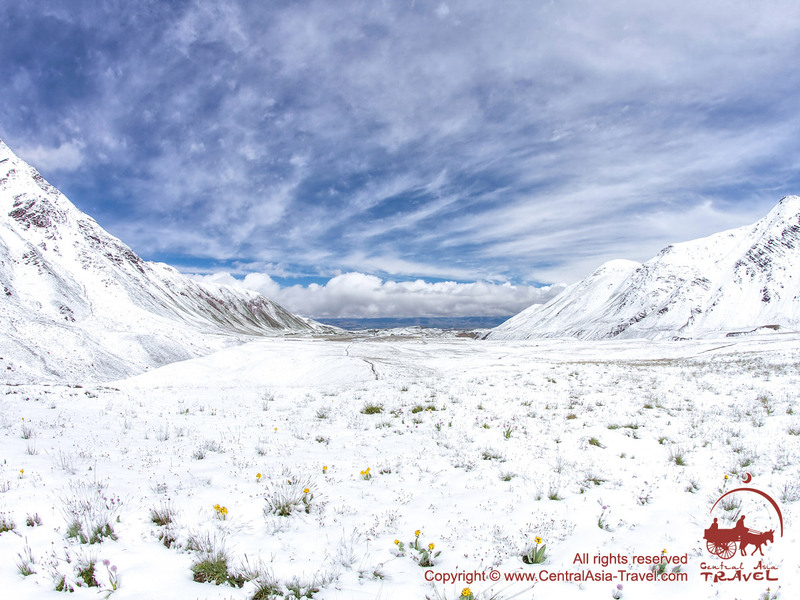 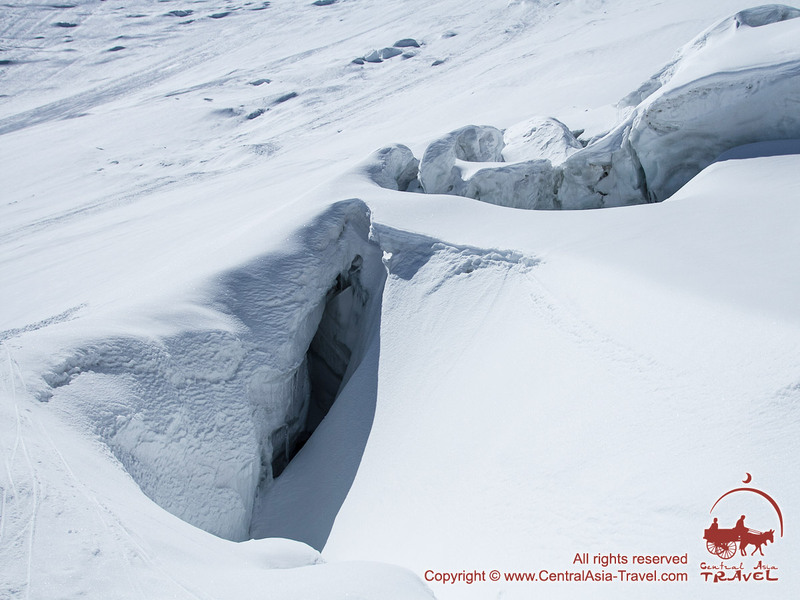 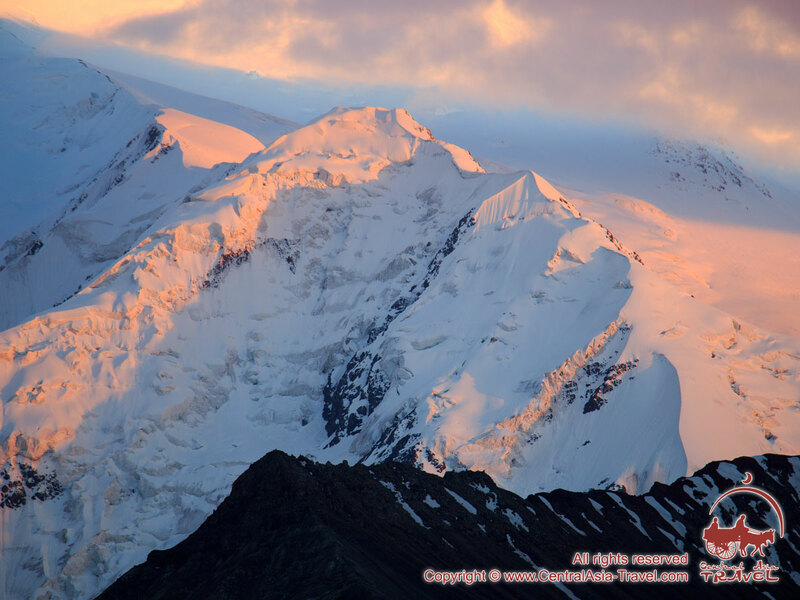 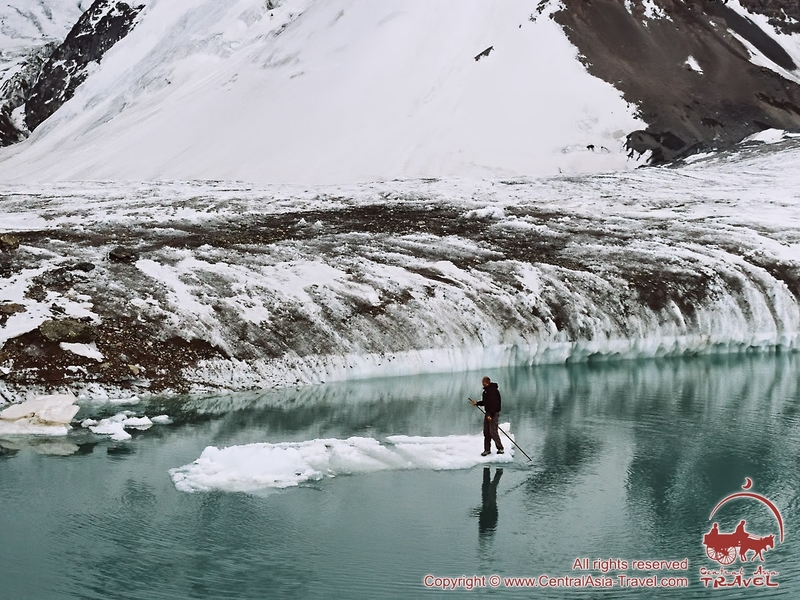 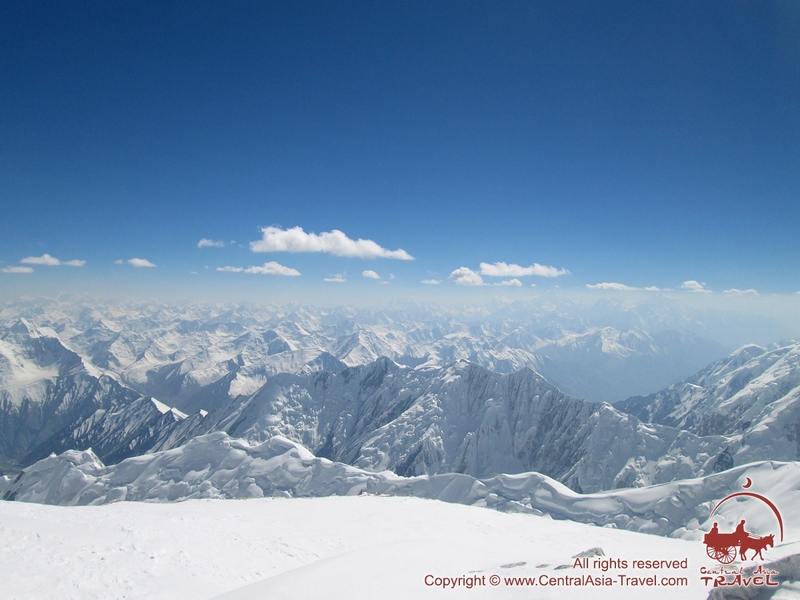 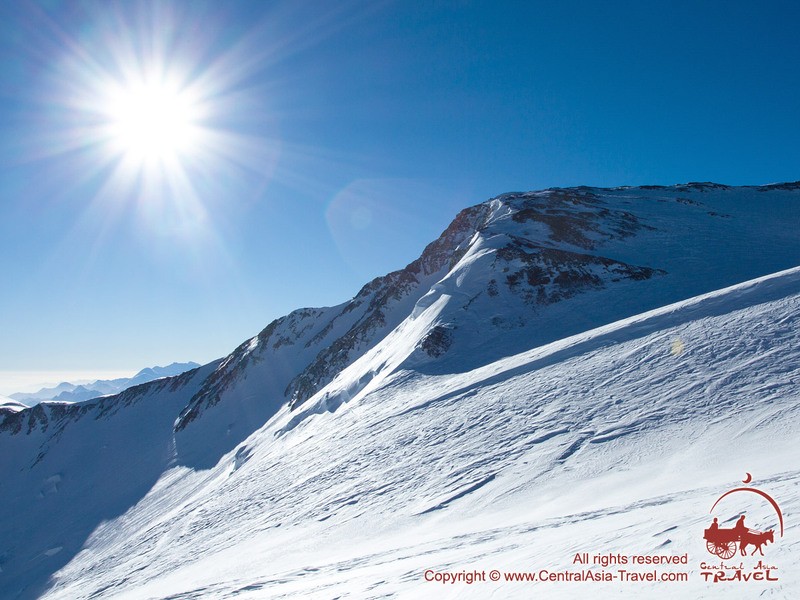 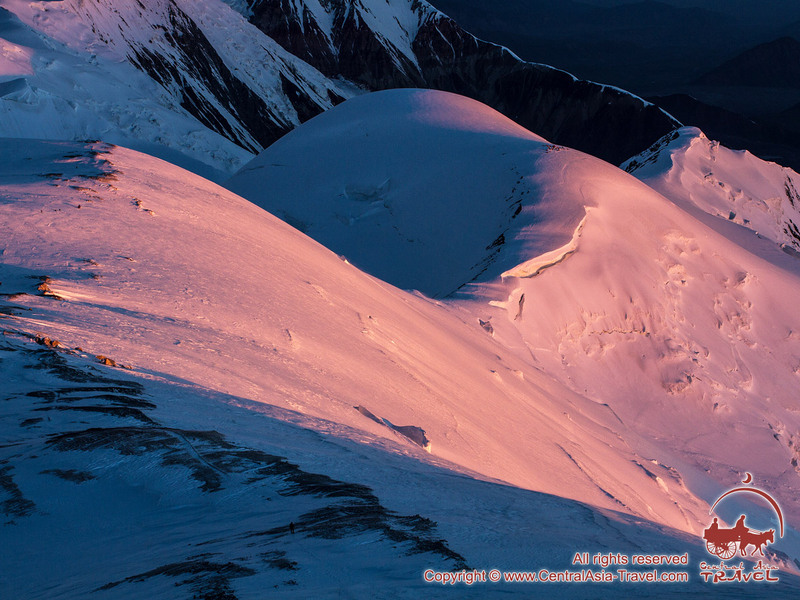 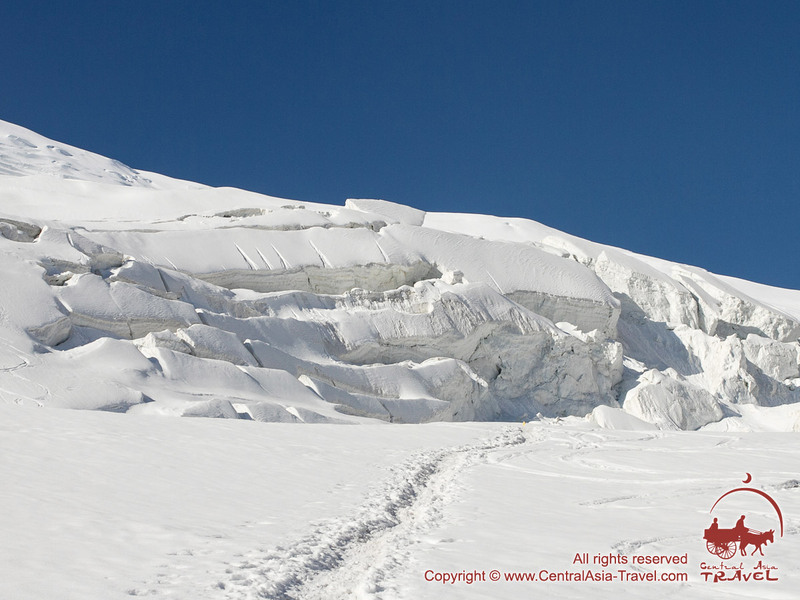 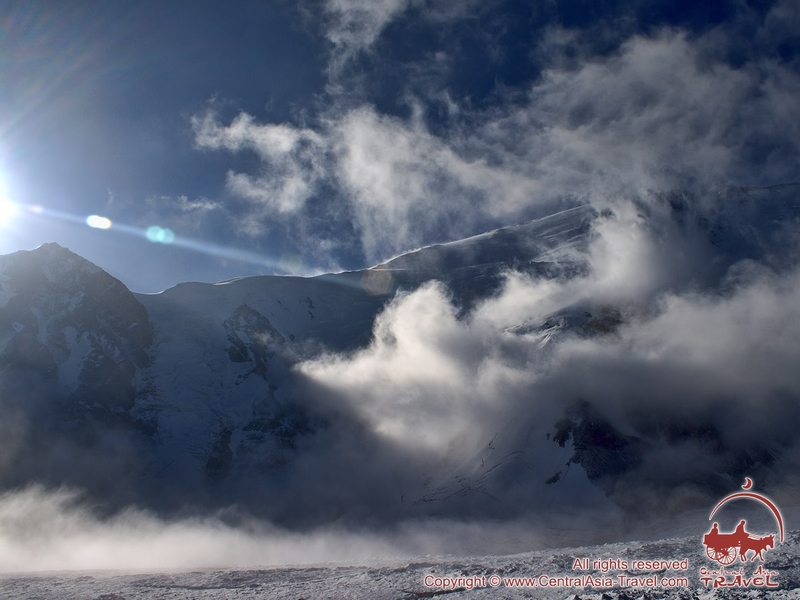 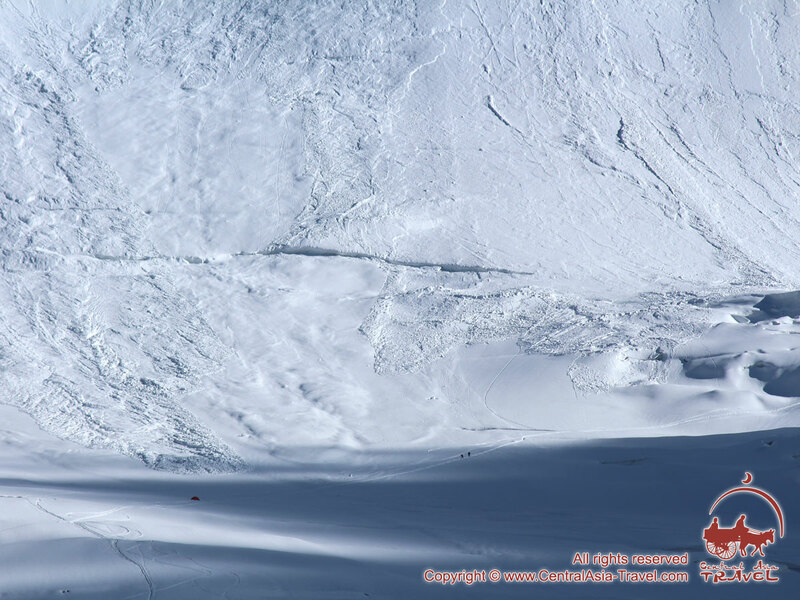 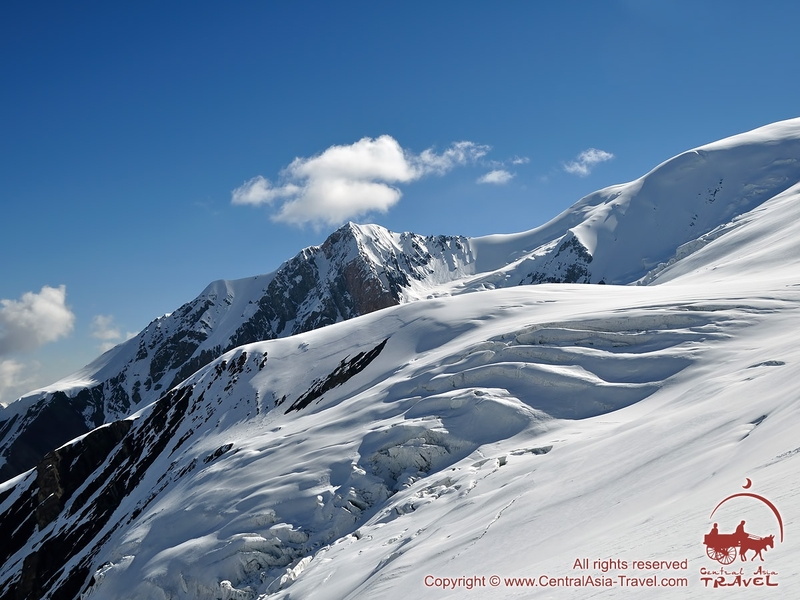 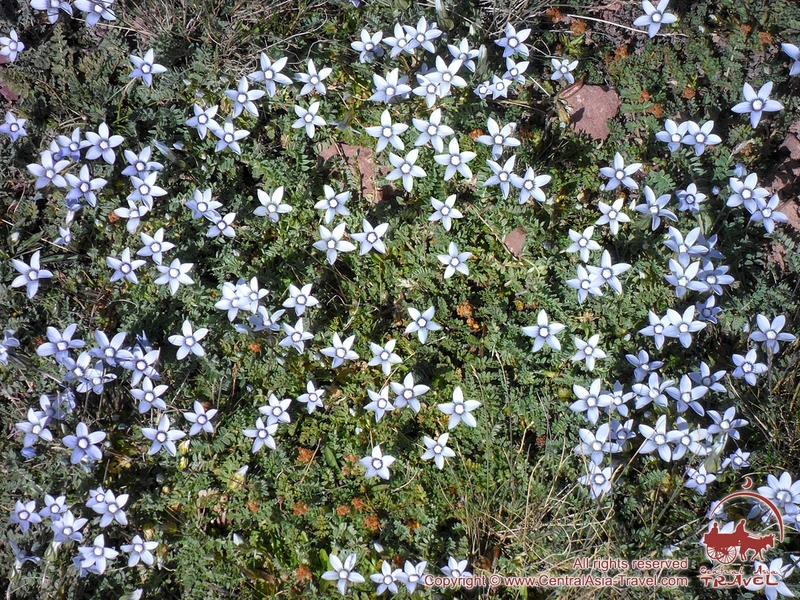 Enjoy the high-quality images of the beautiful mountains! 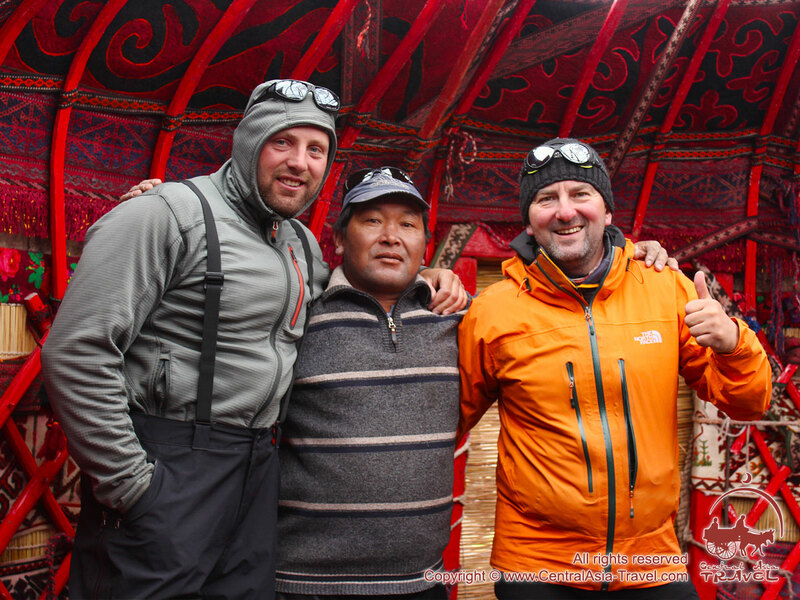 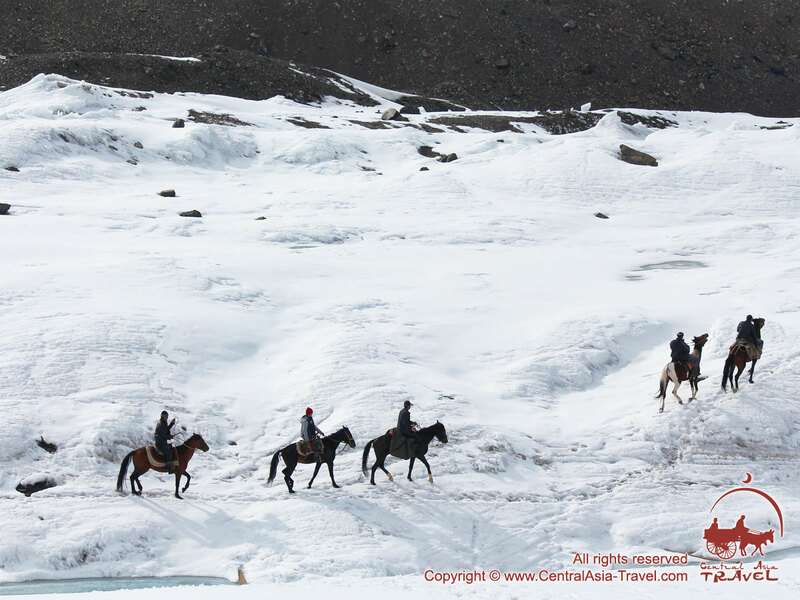 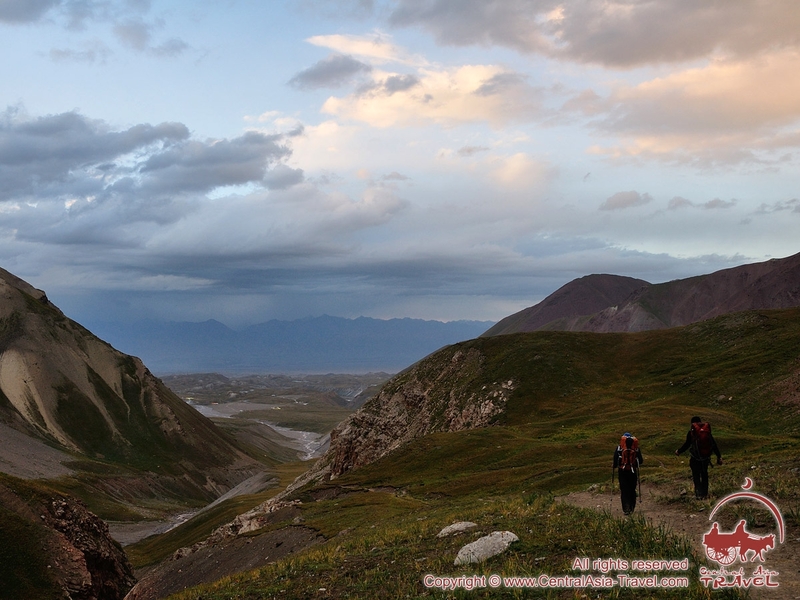 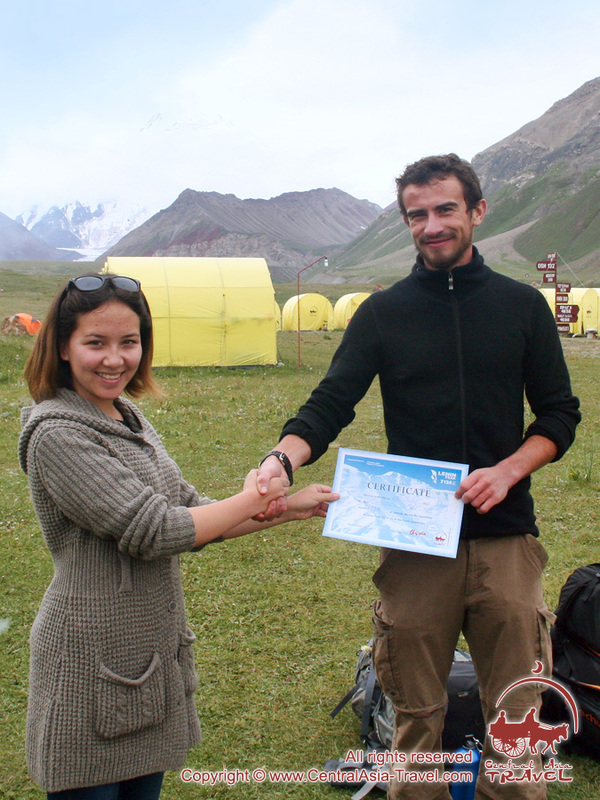 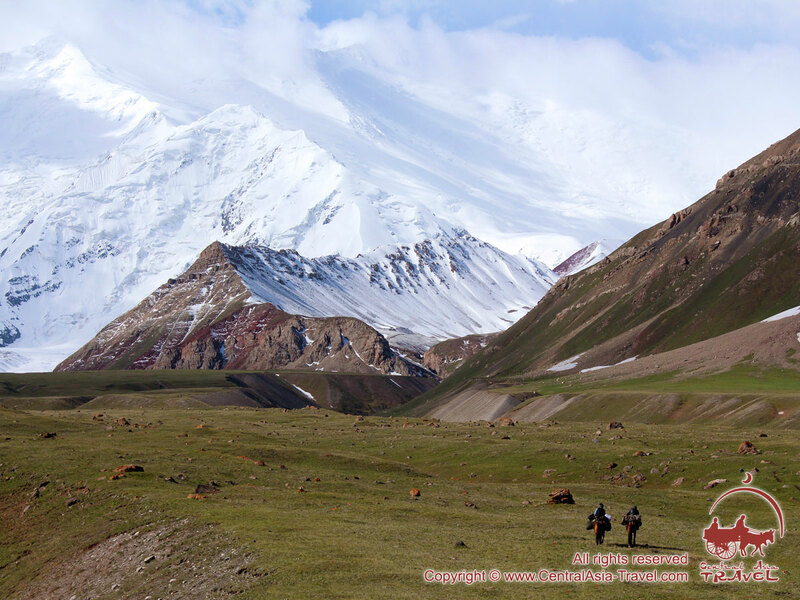 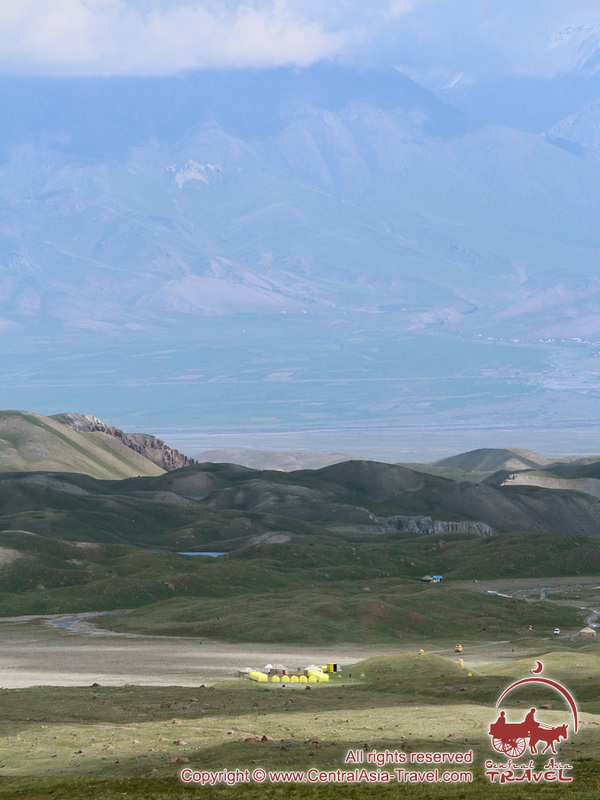 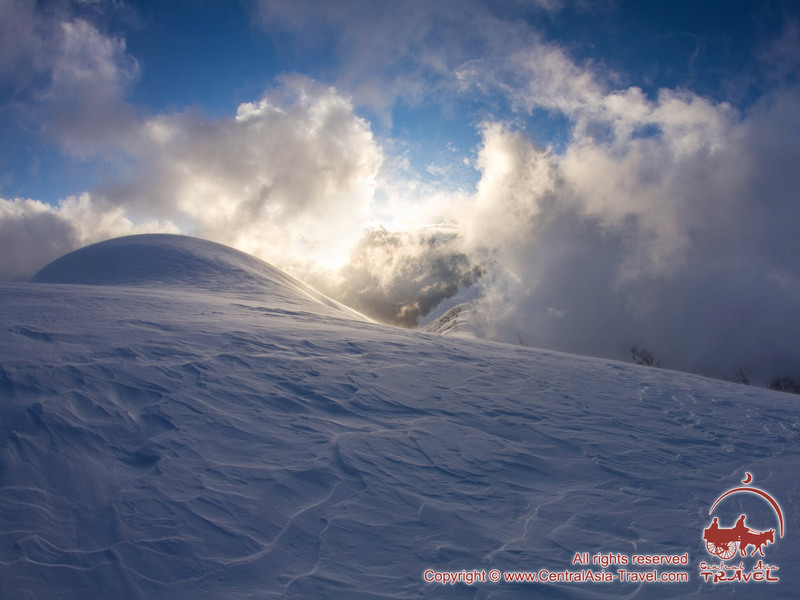 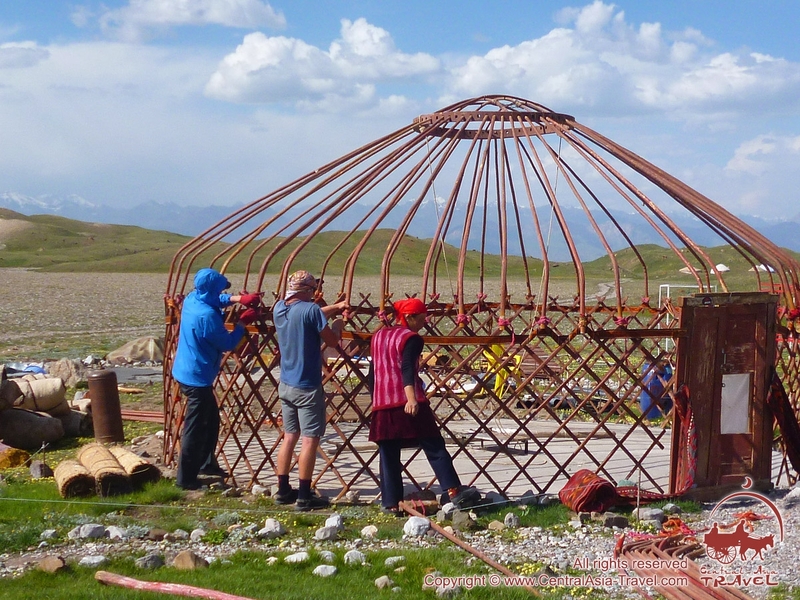 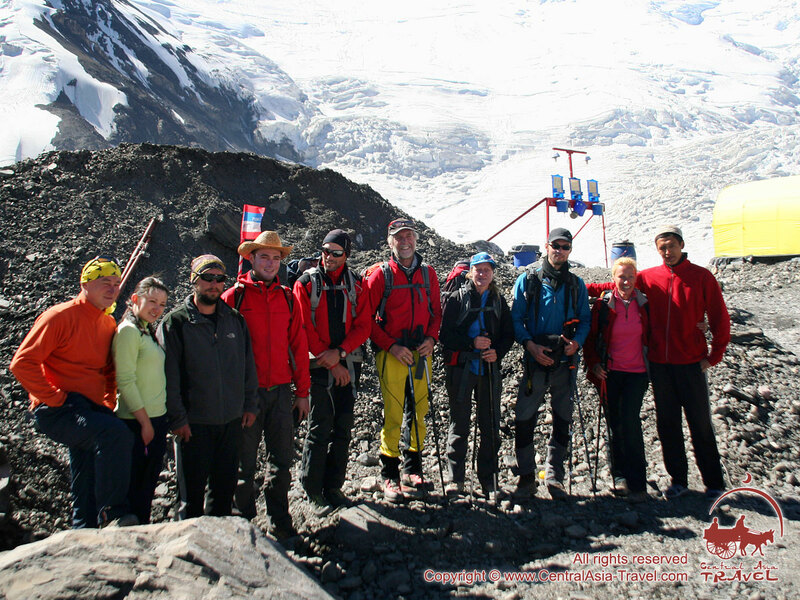 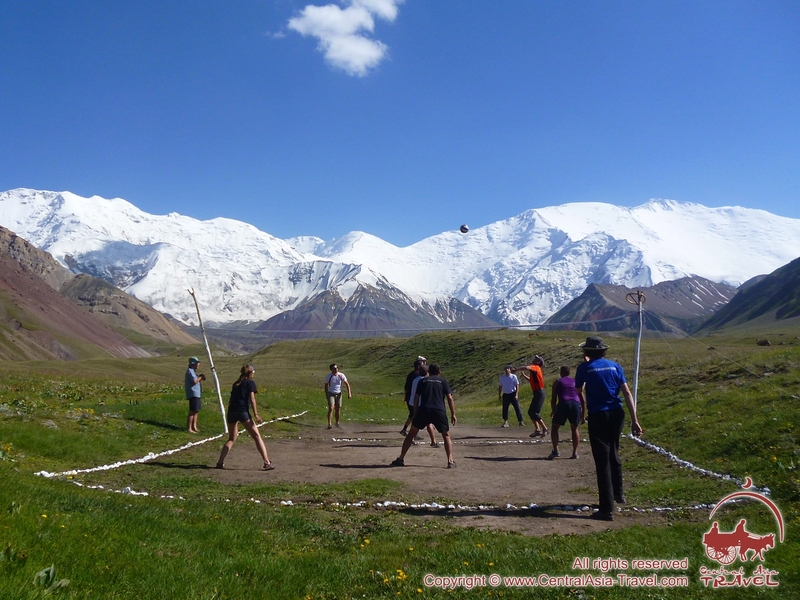 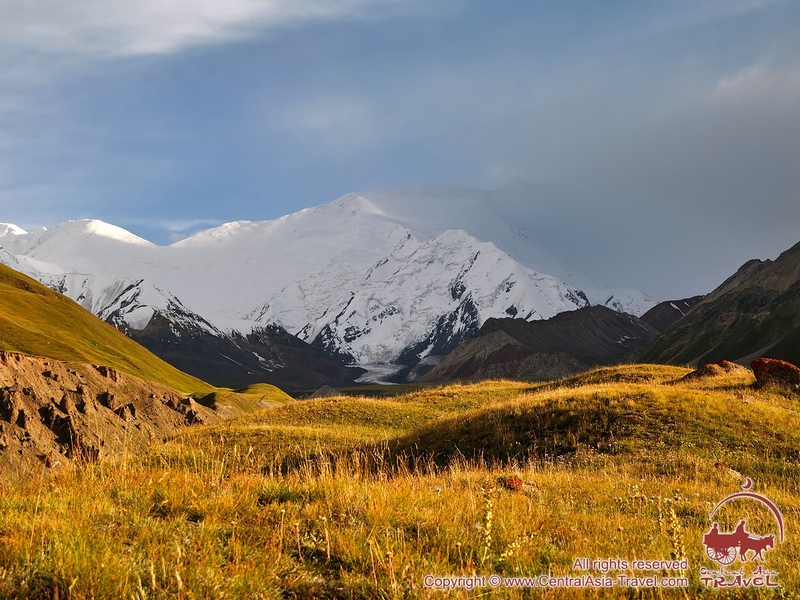 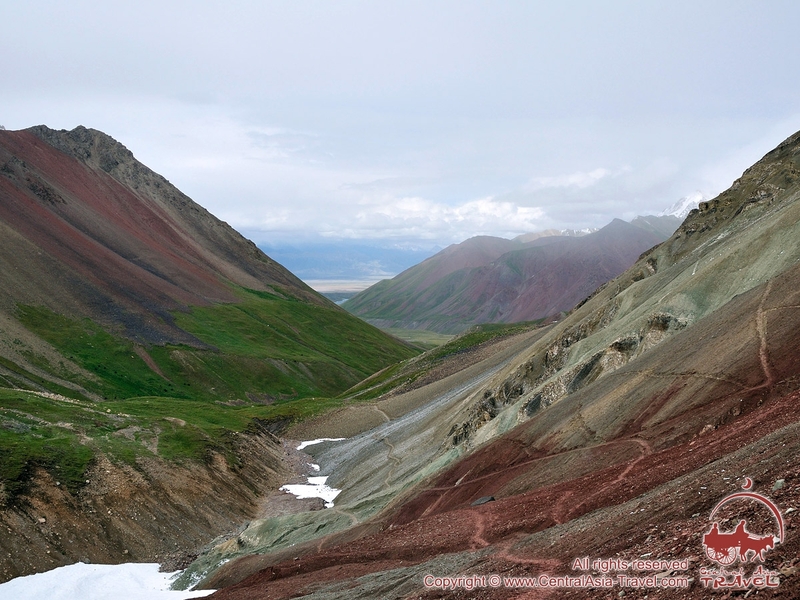 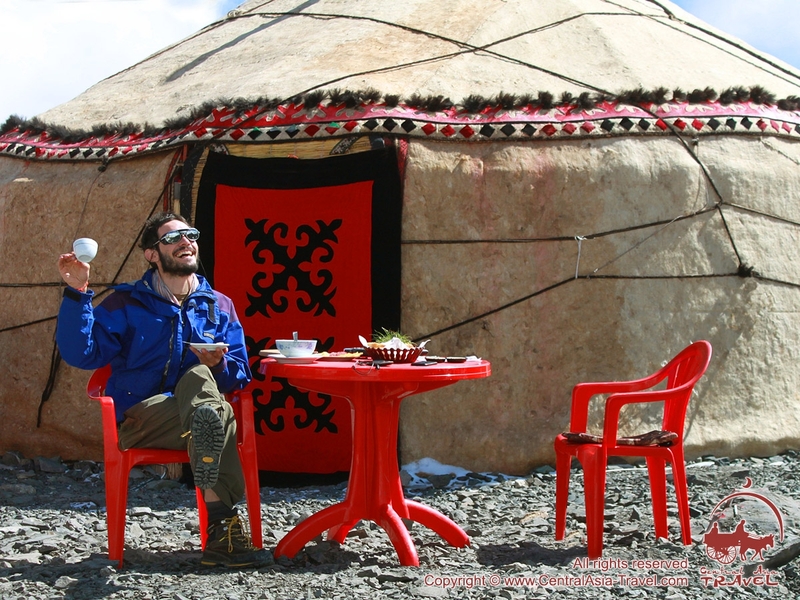 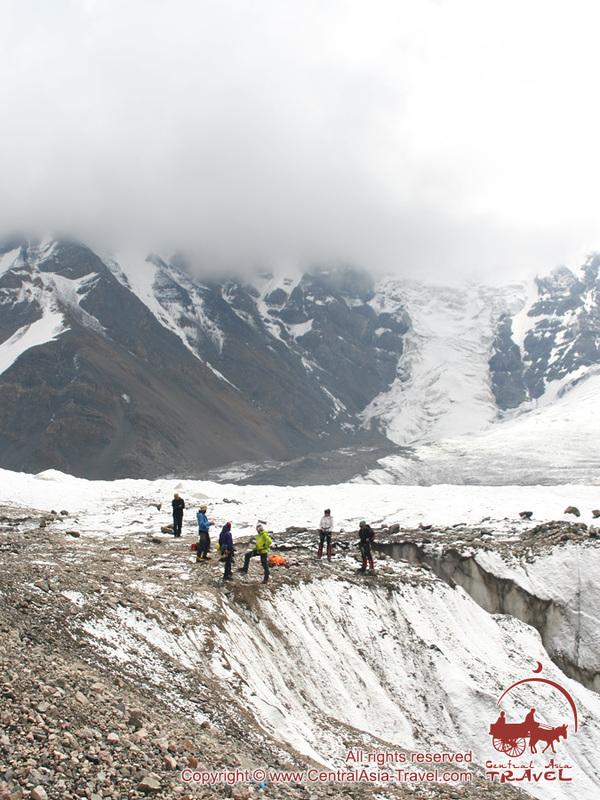 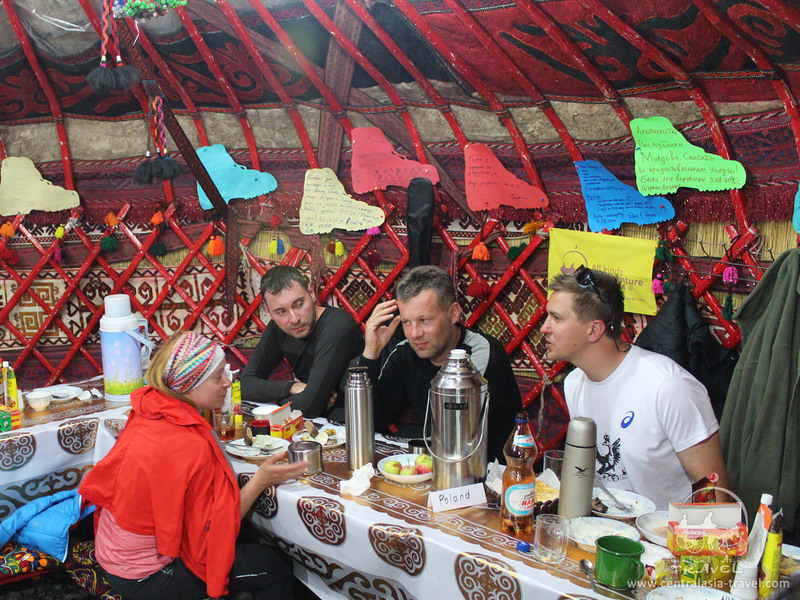 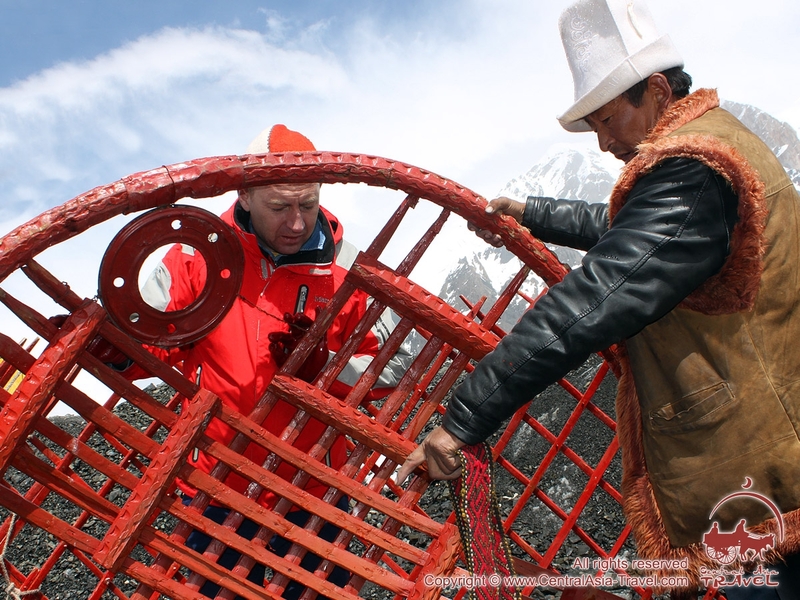 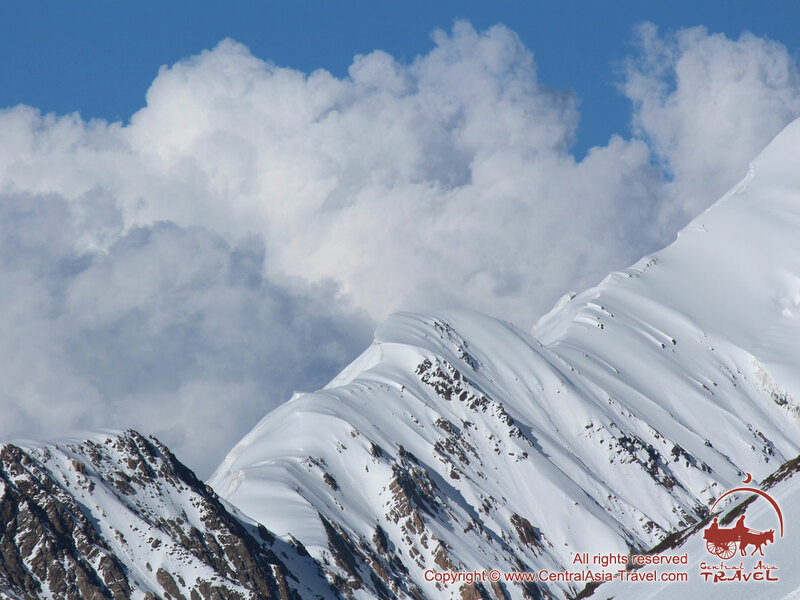 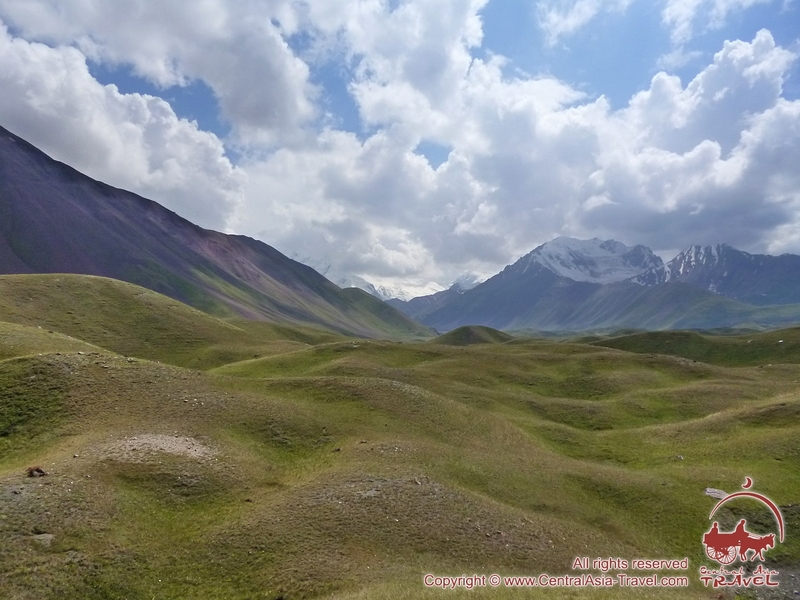 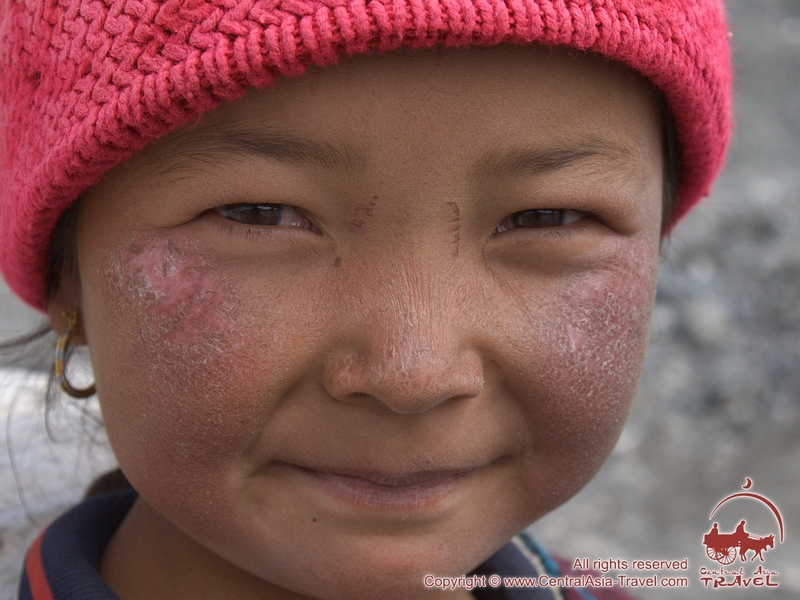 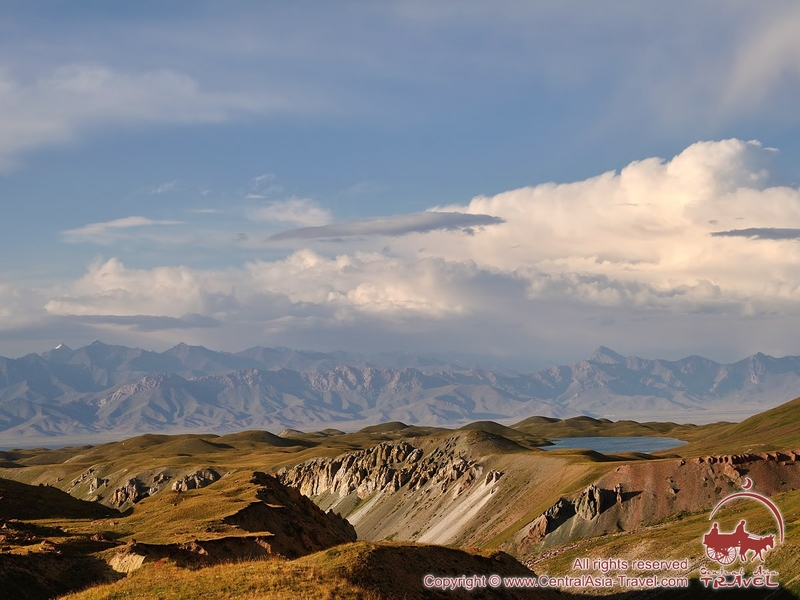 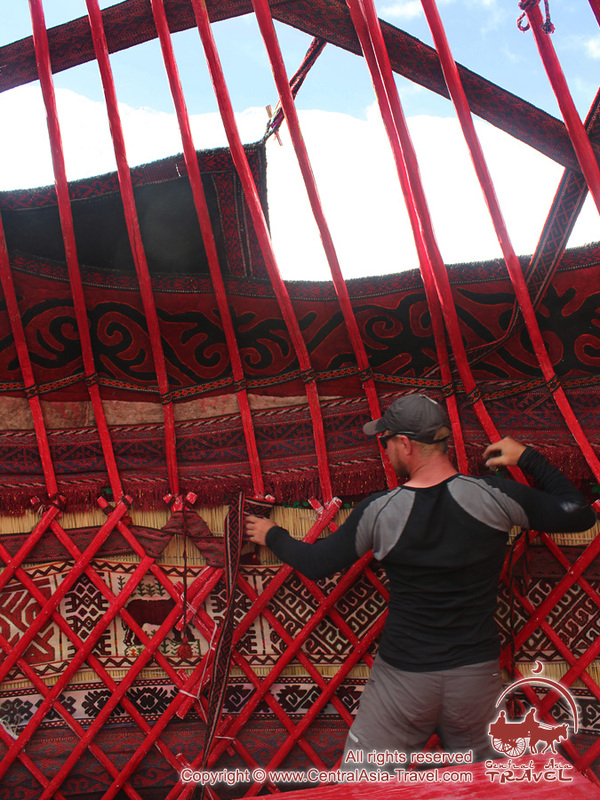 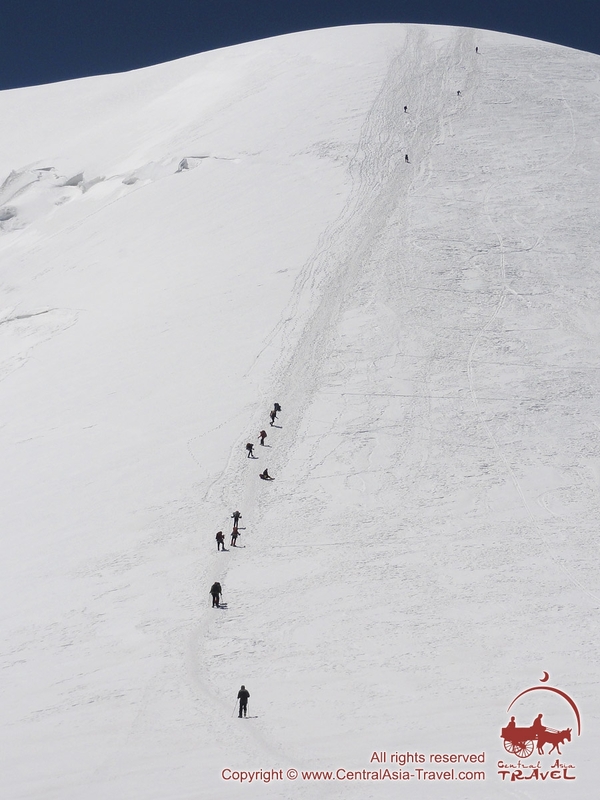 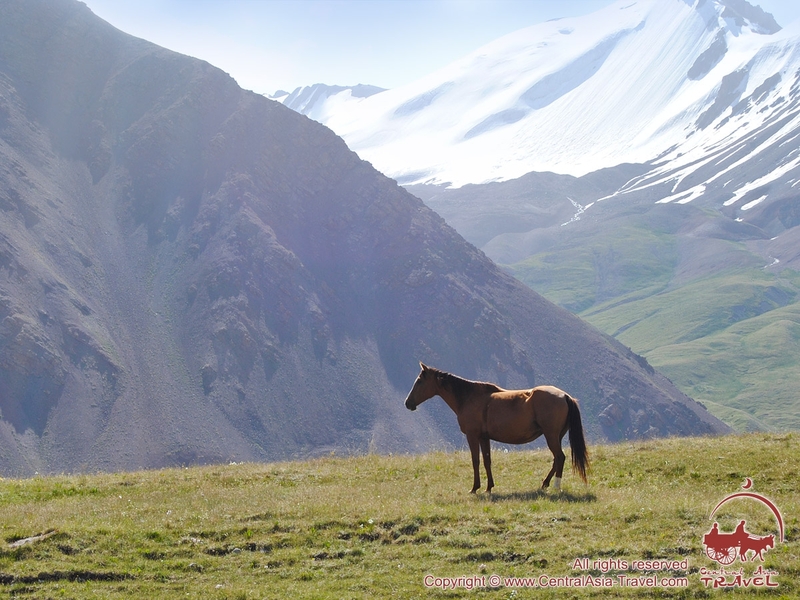 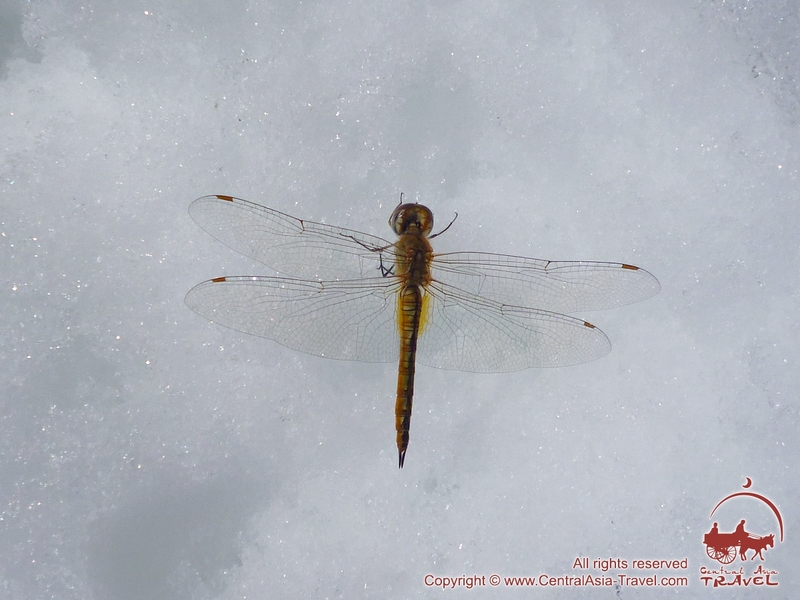 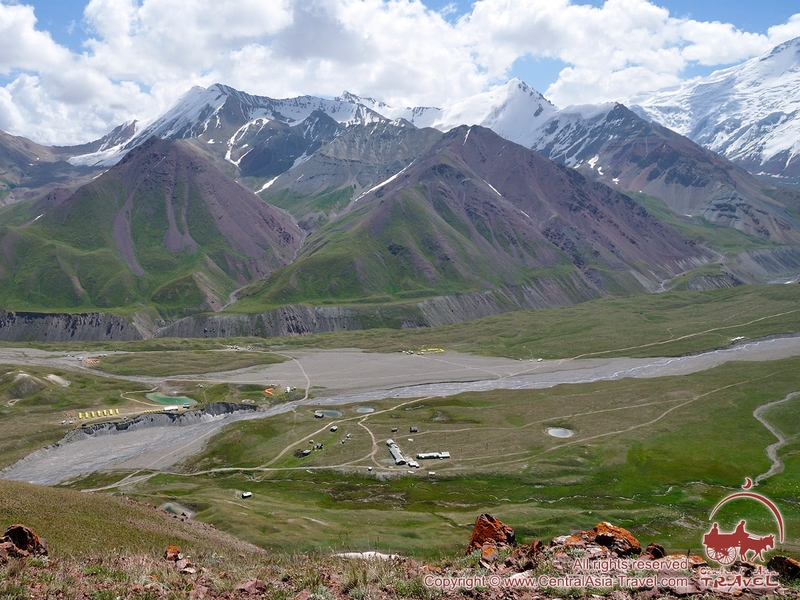 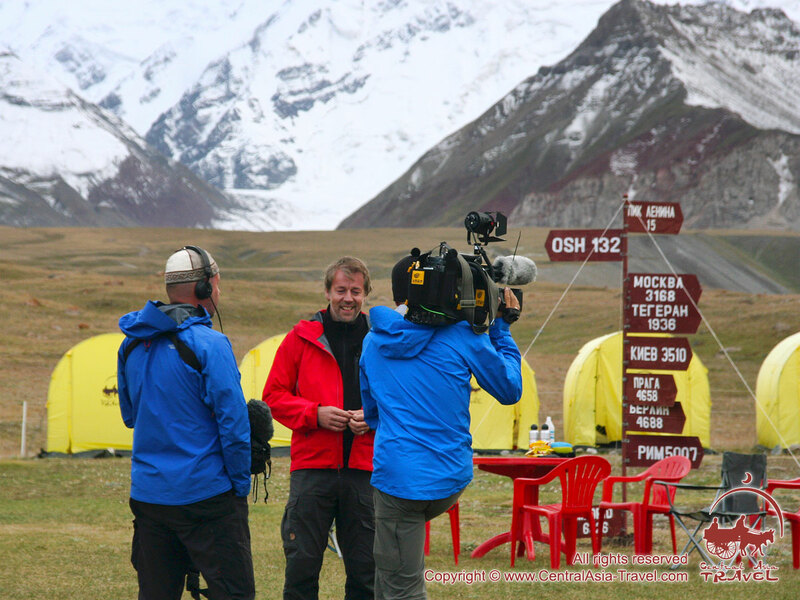 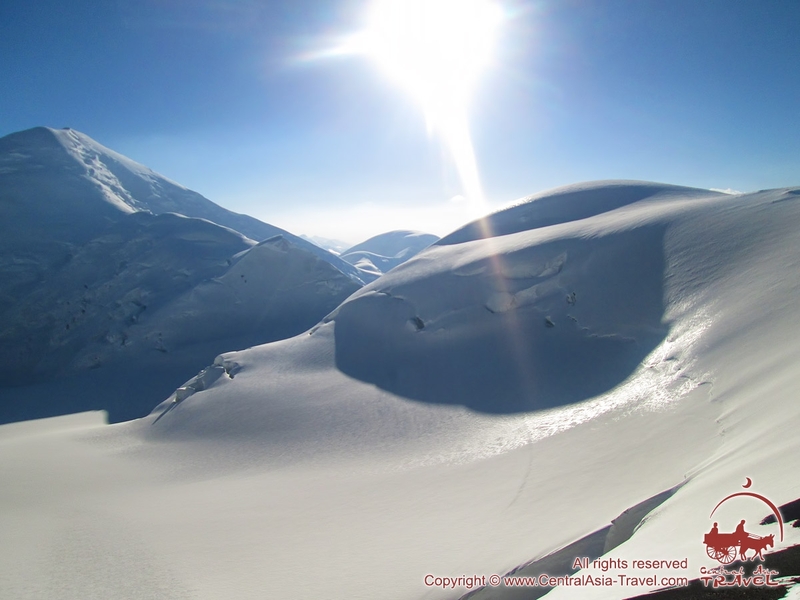 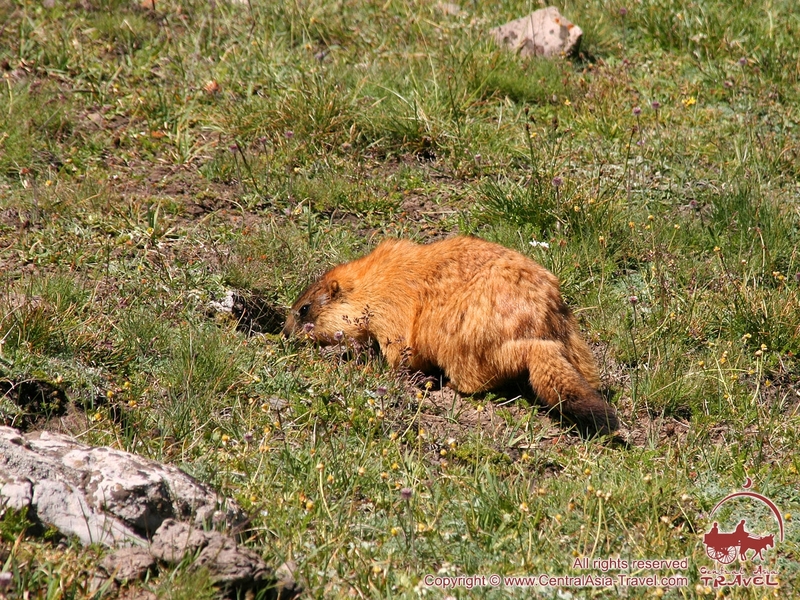 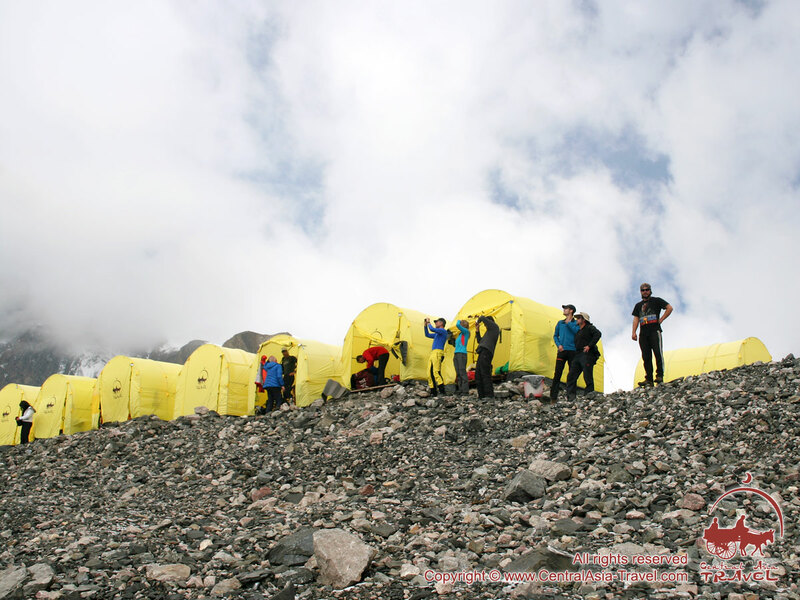 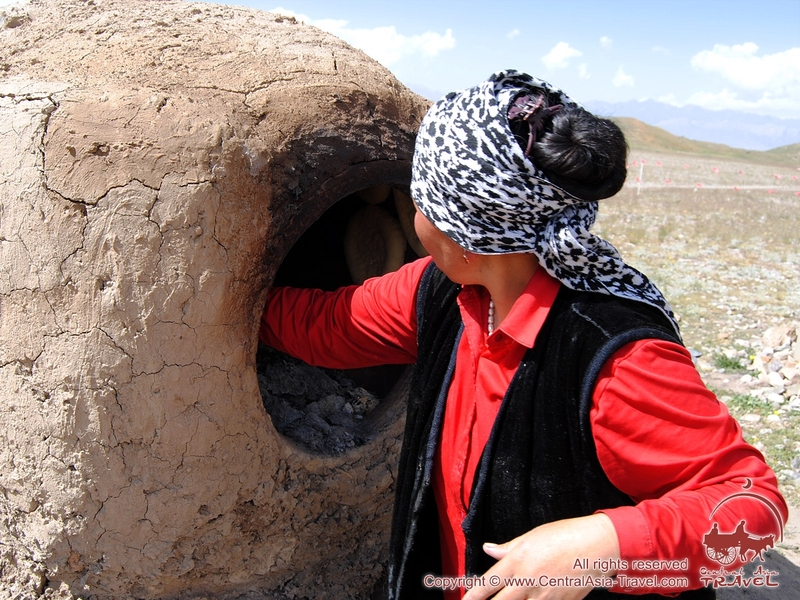 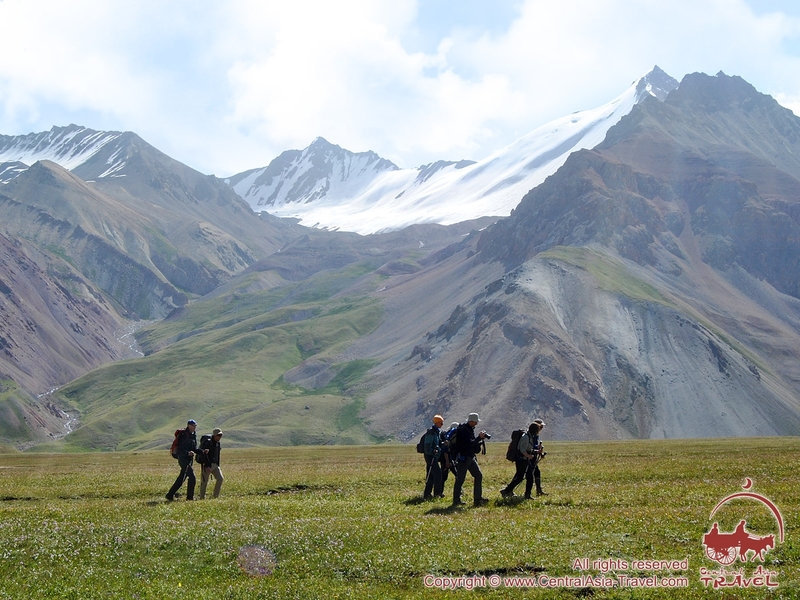 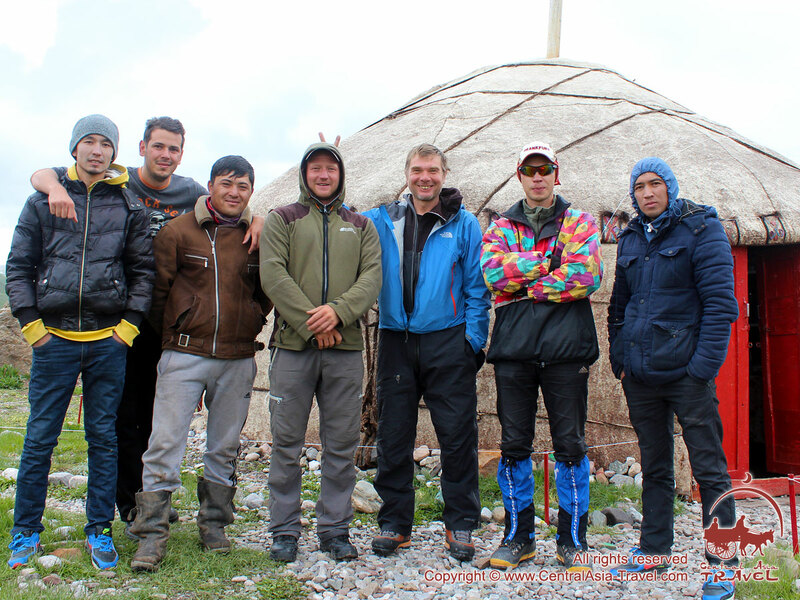 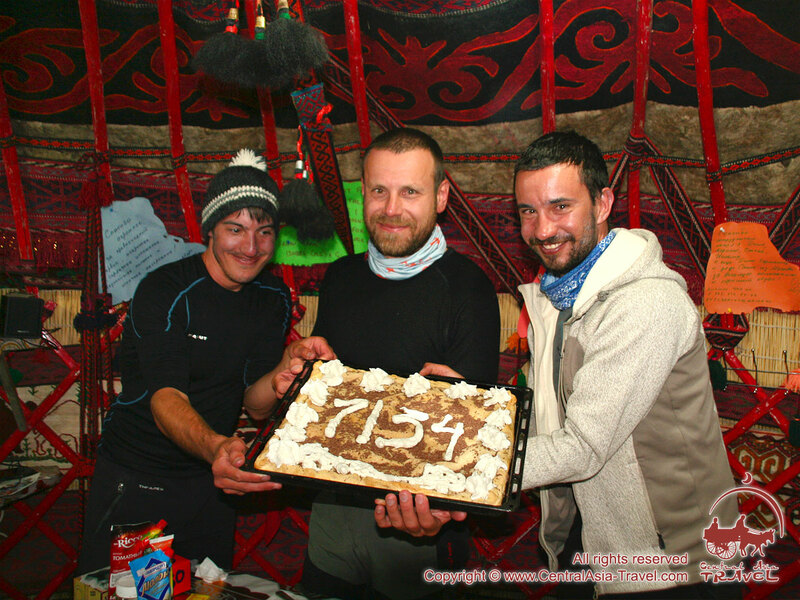 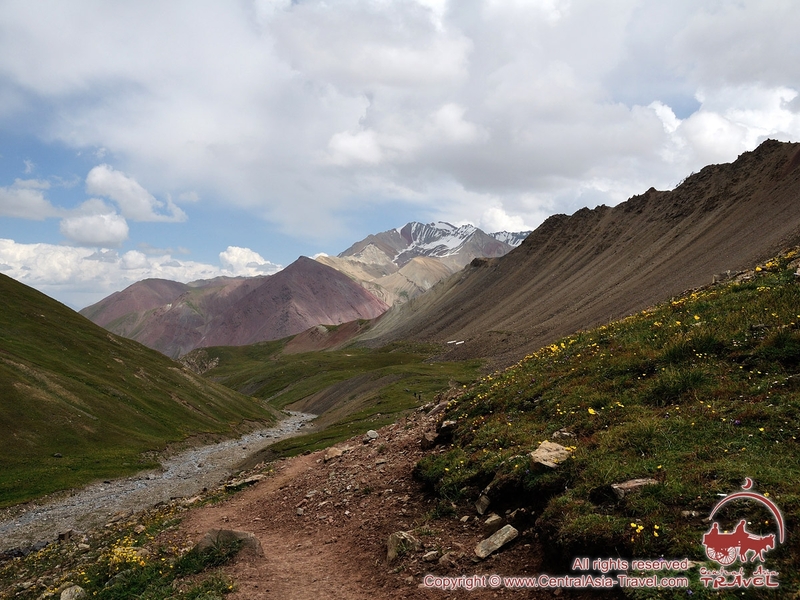 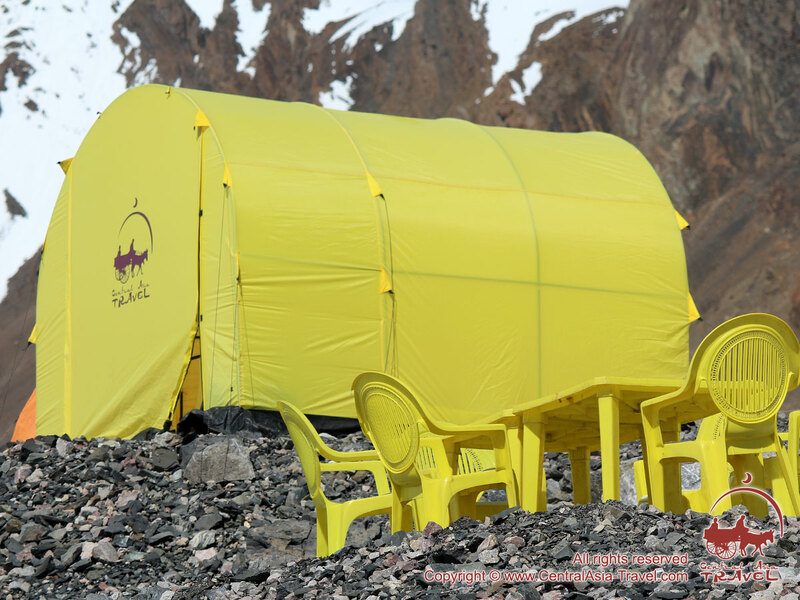 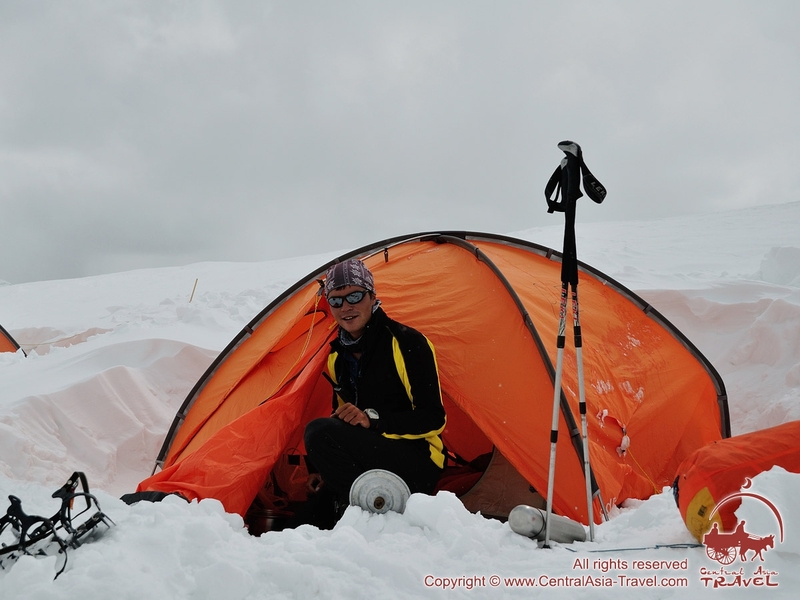 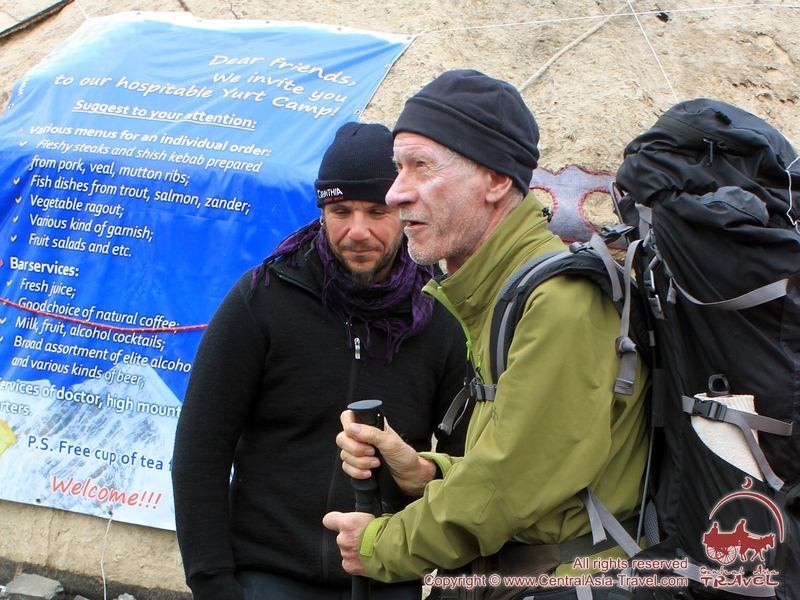 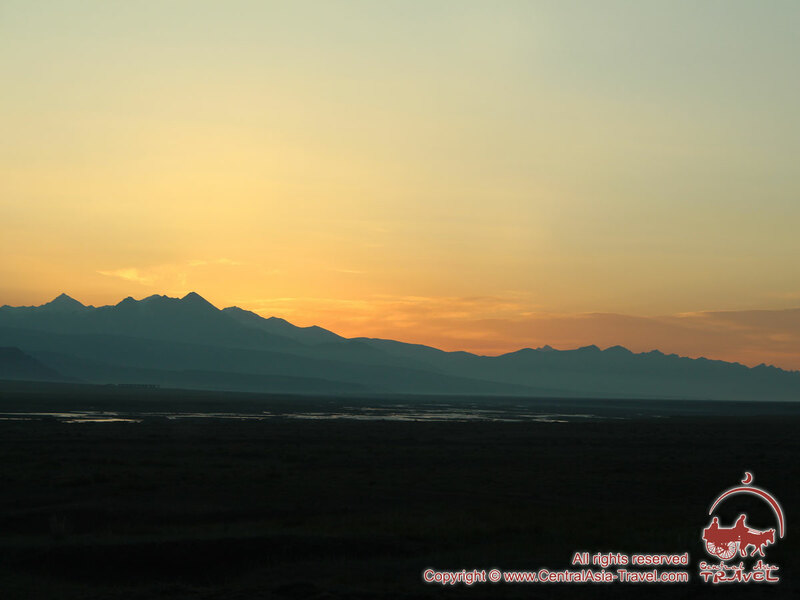 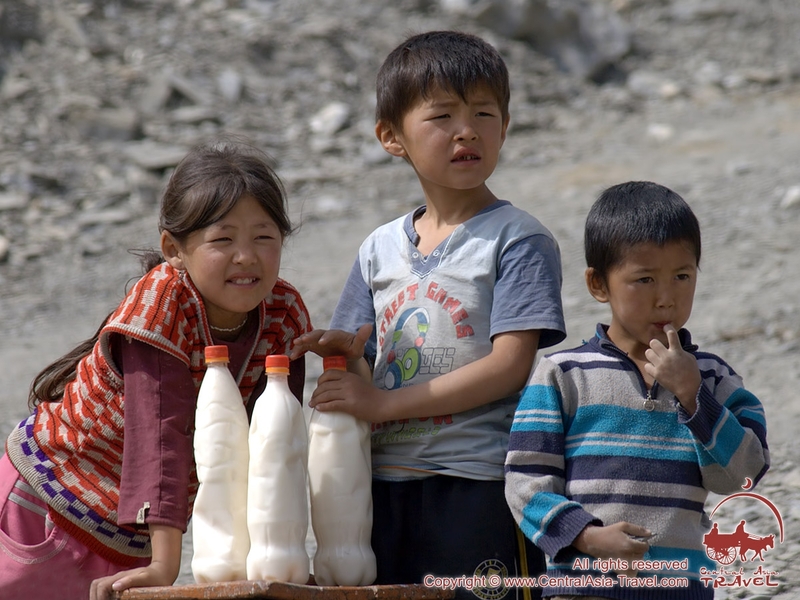 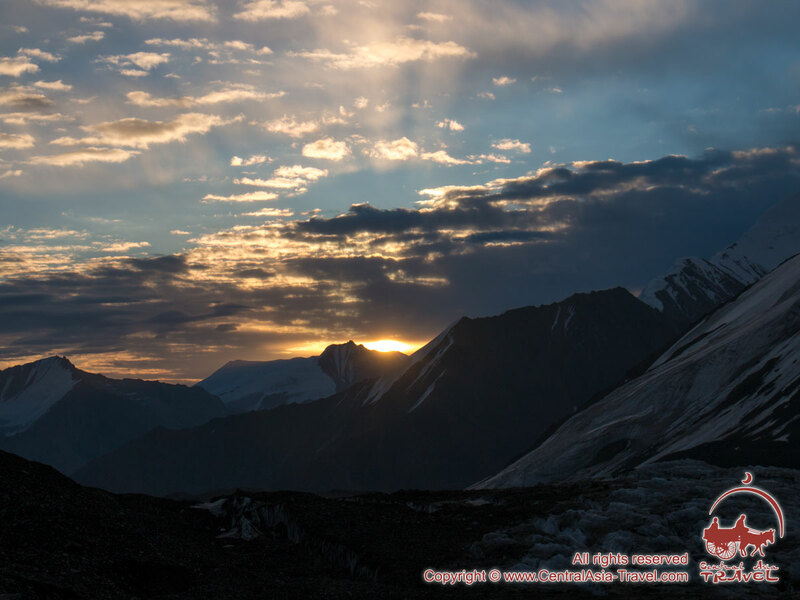 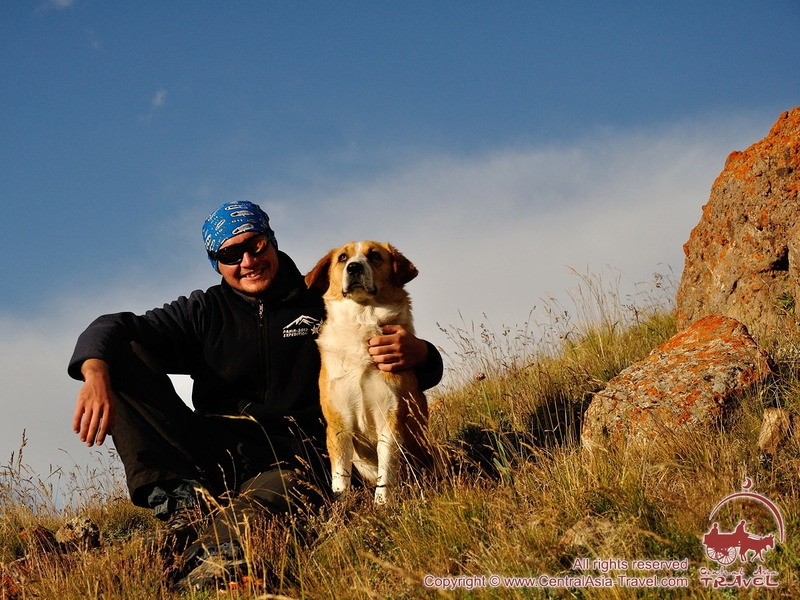 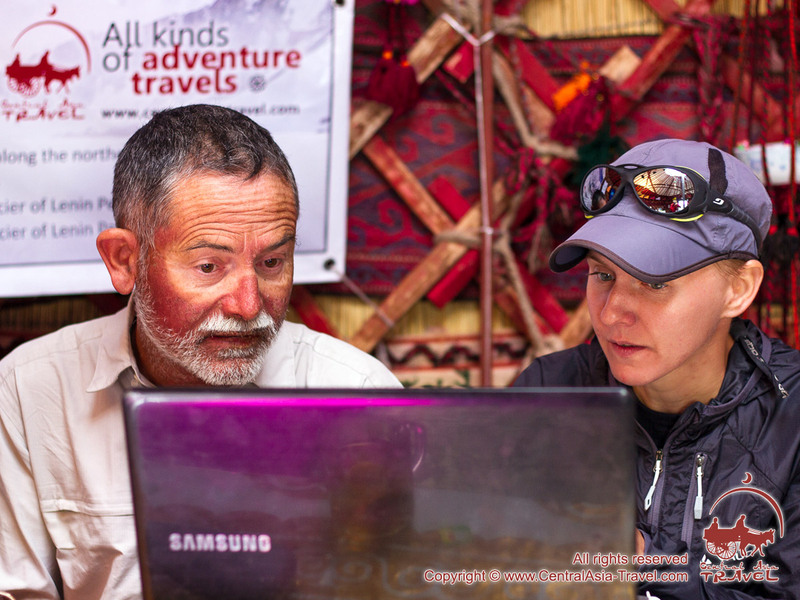 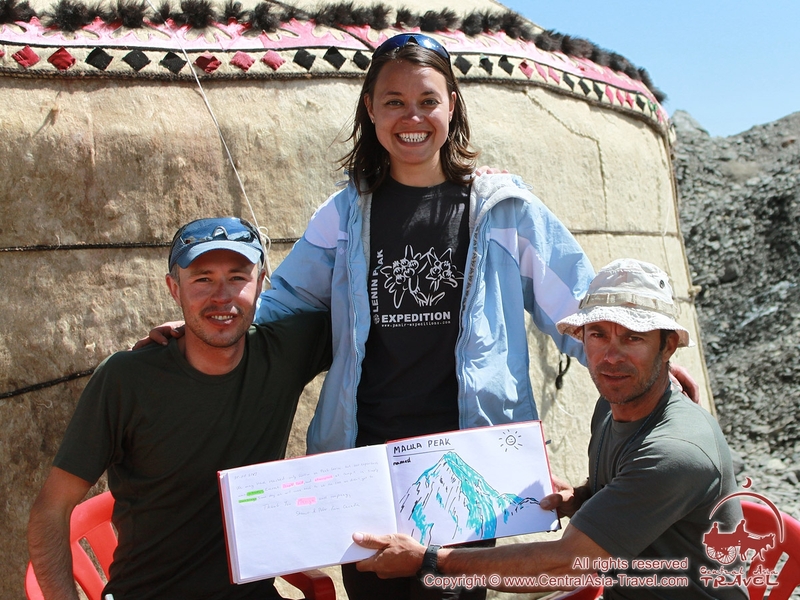 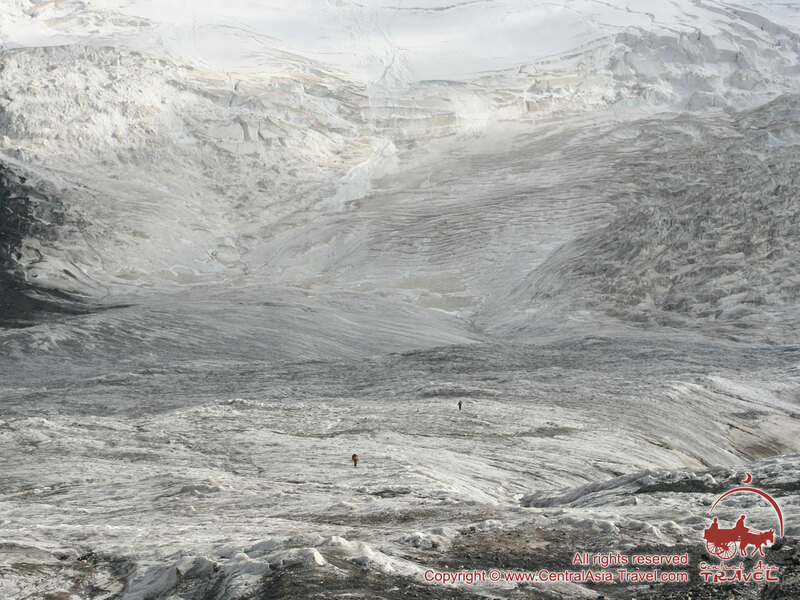 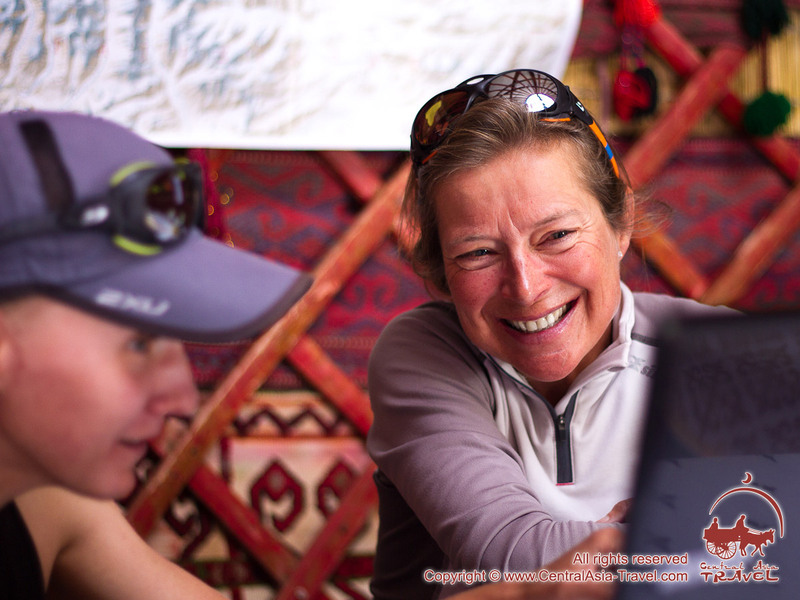 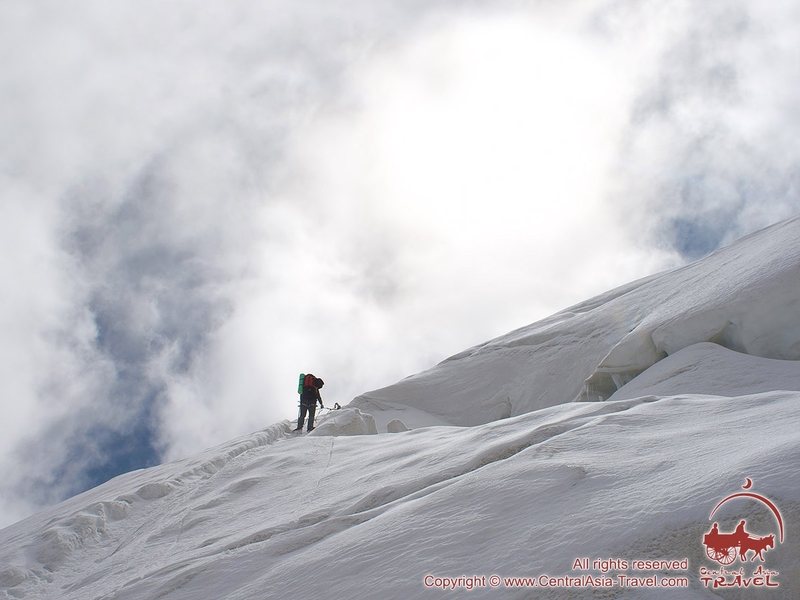 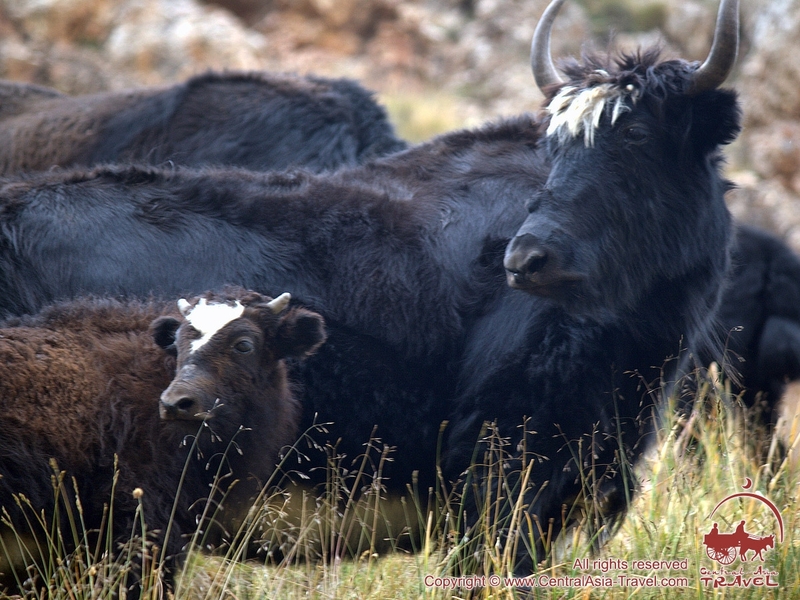 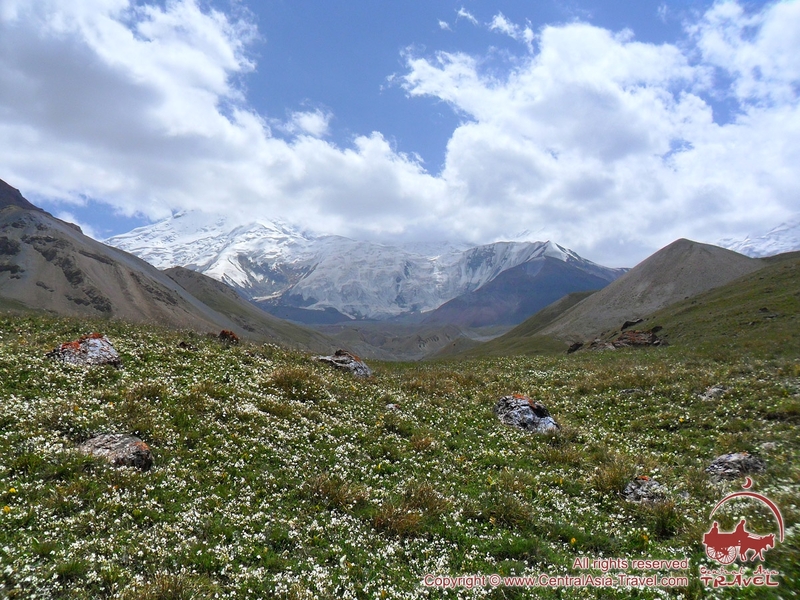 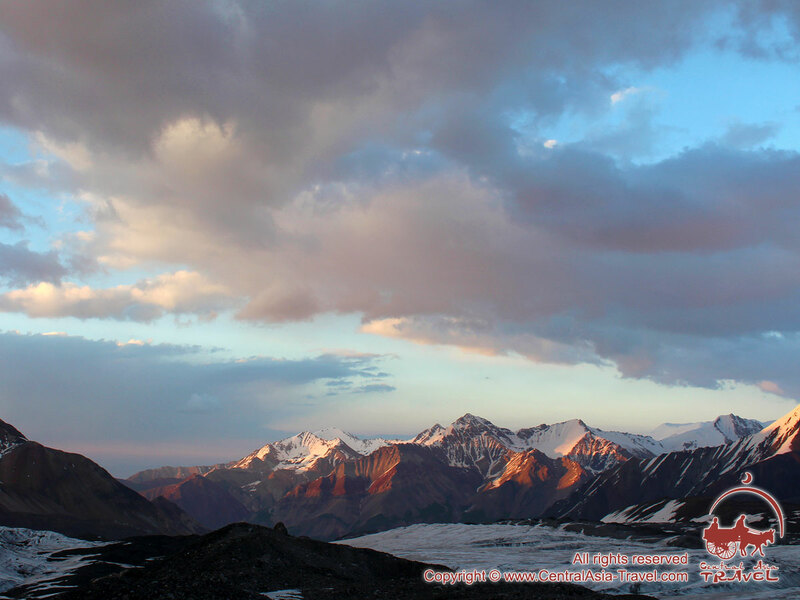 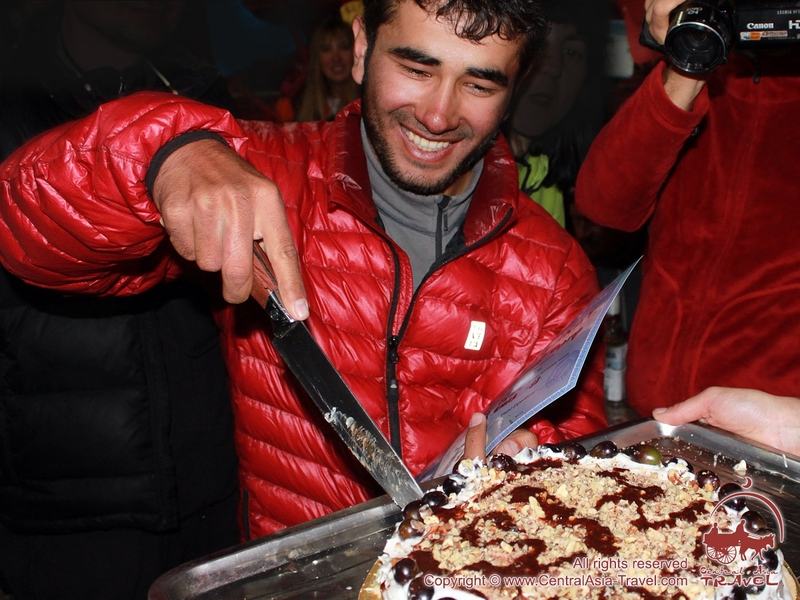 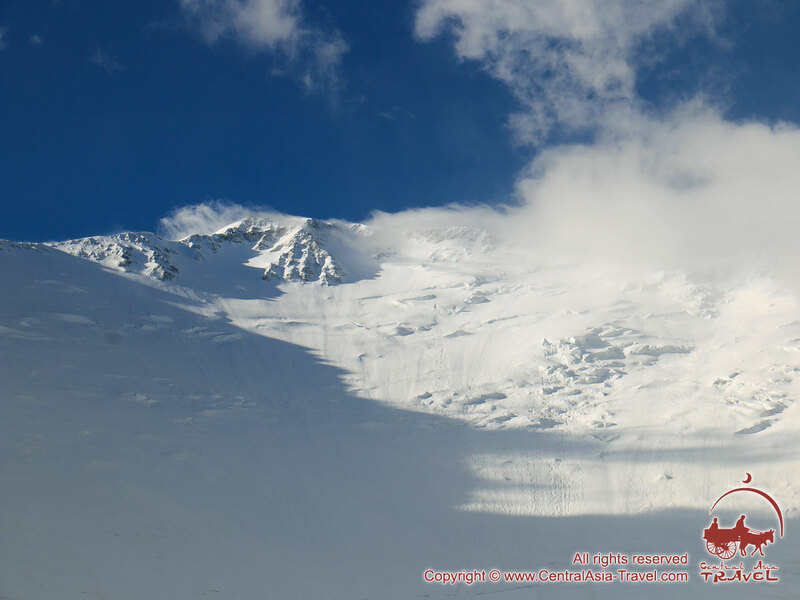 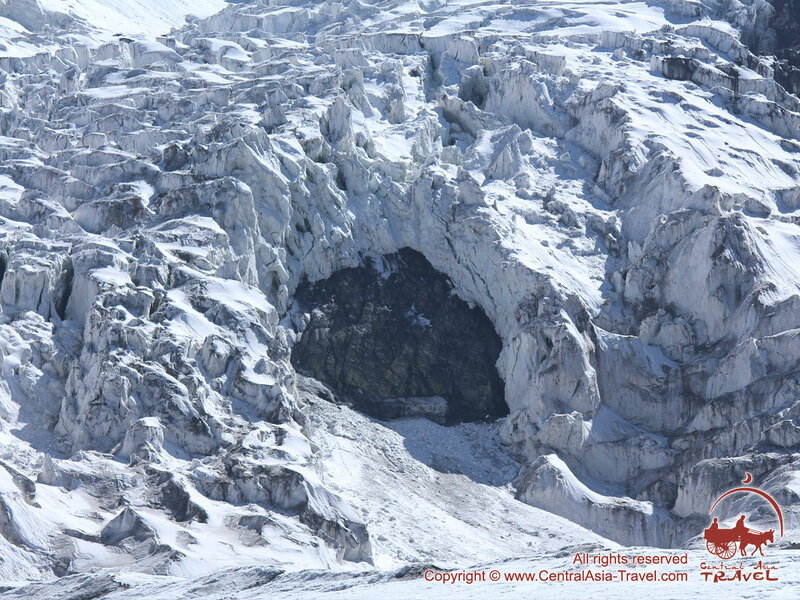 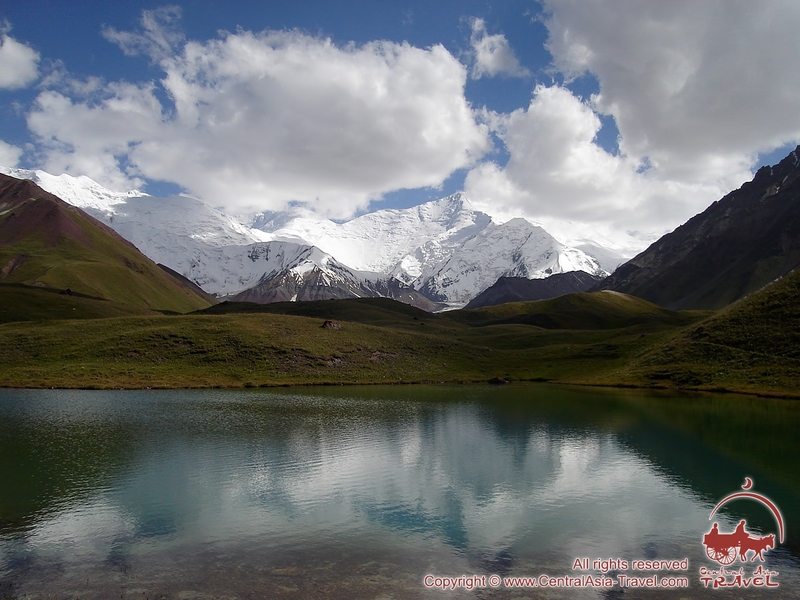 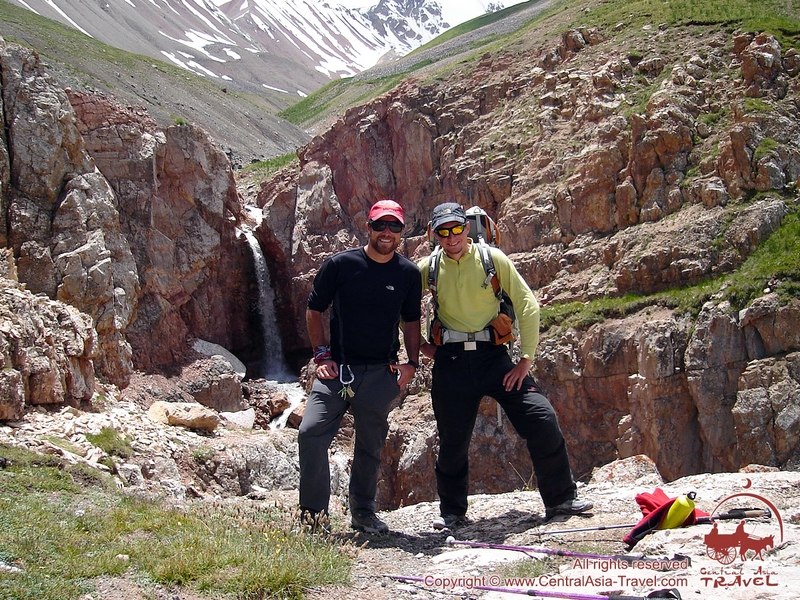 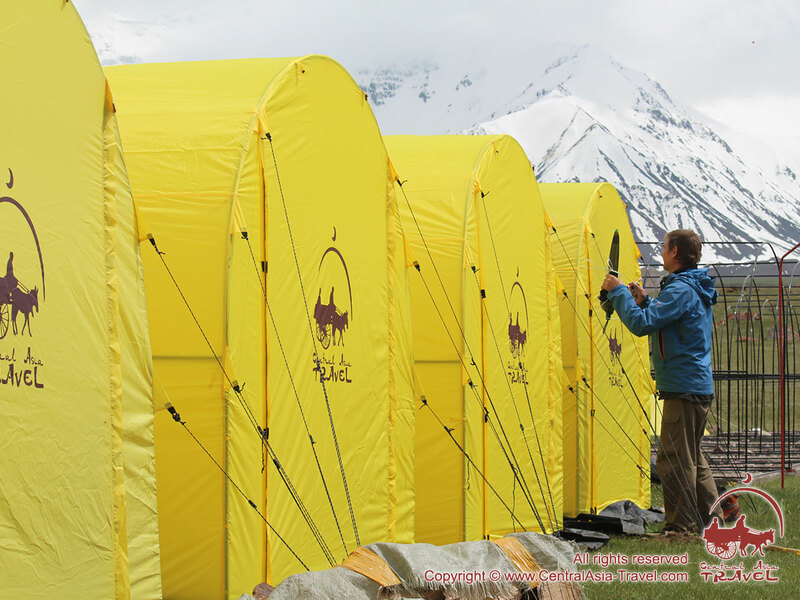 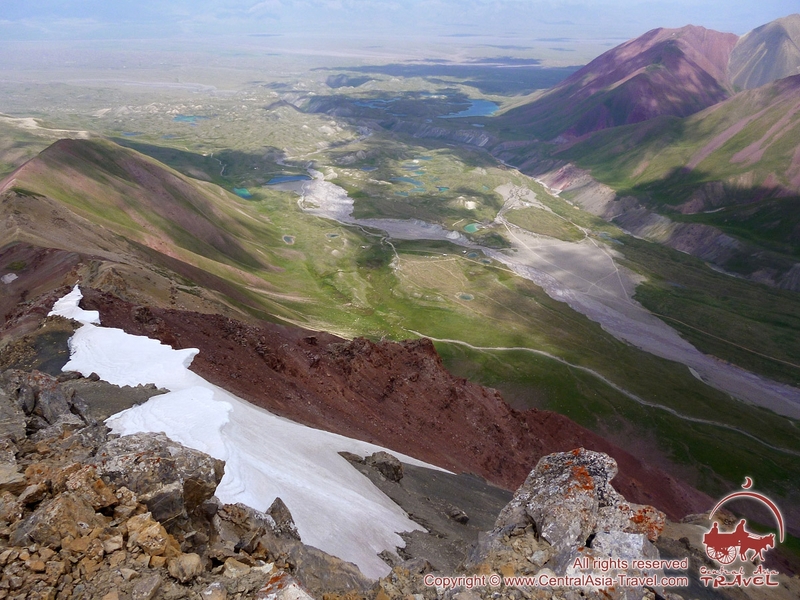 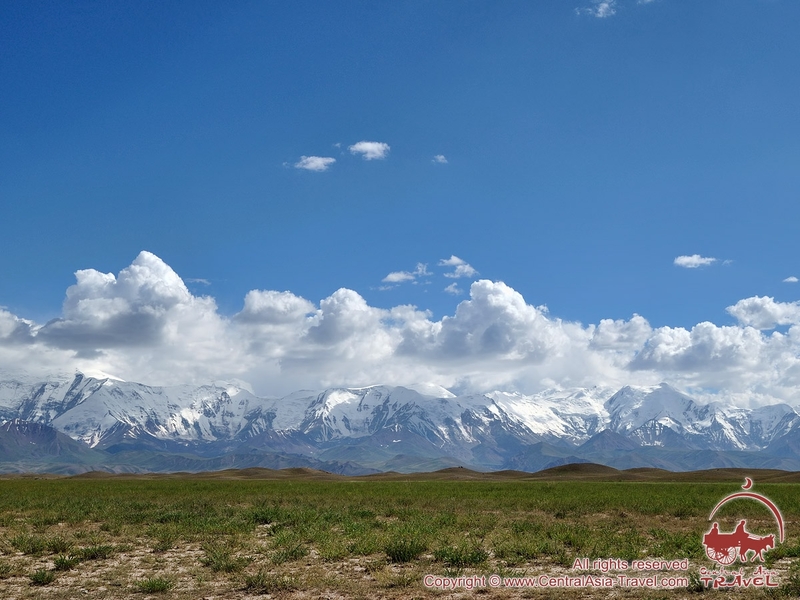 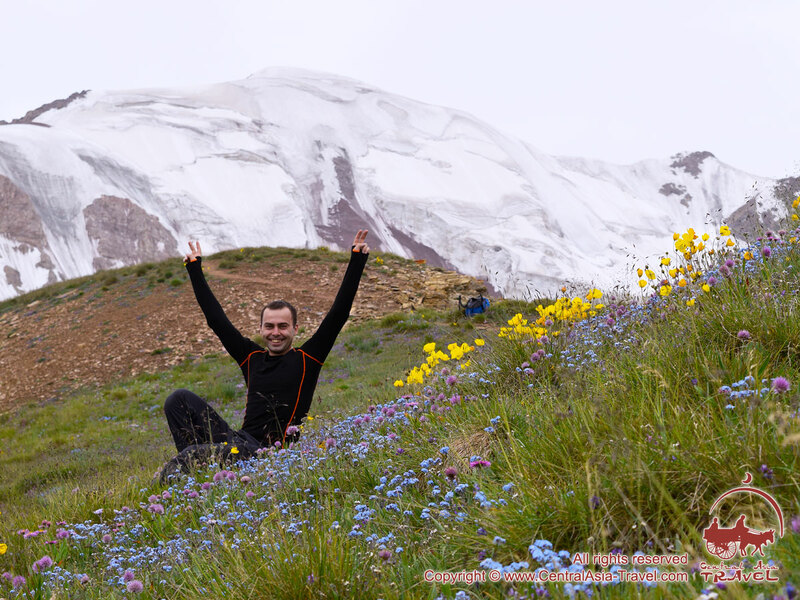 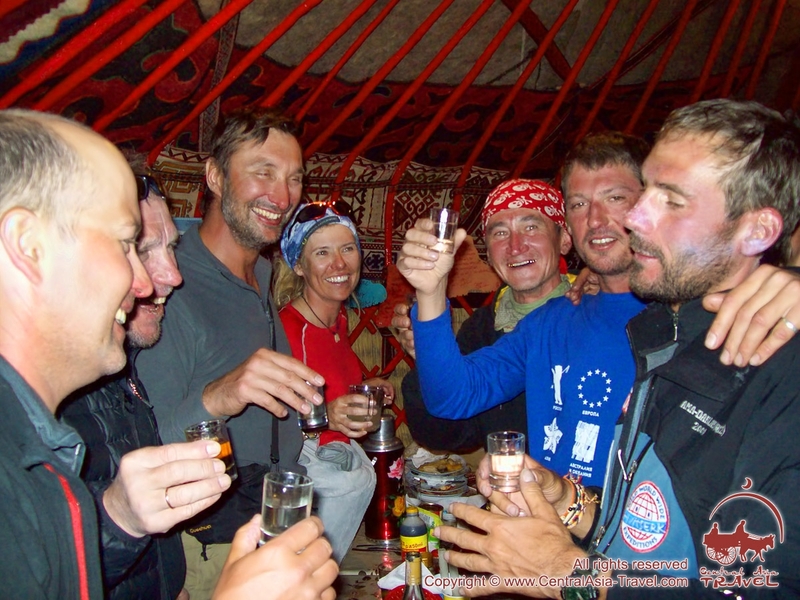 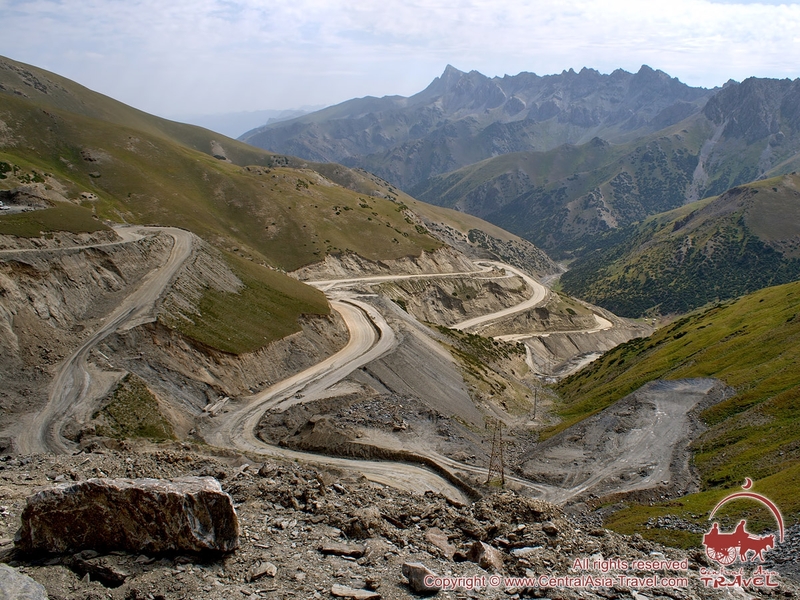 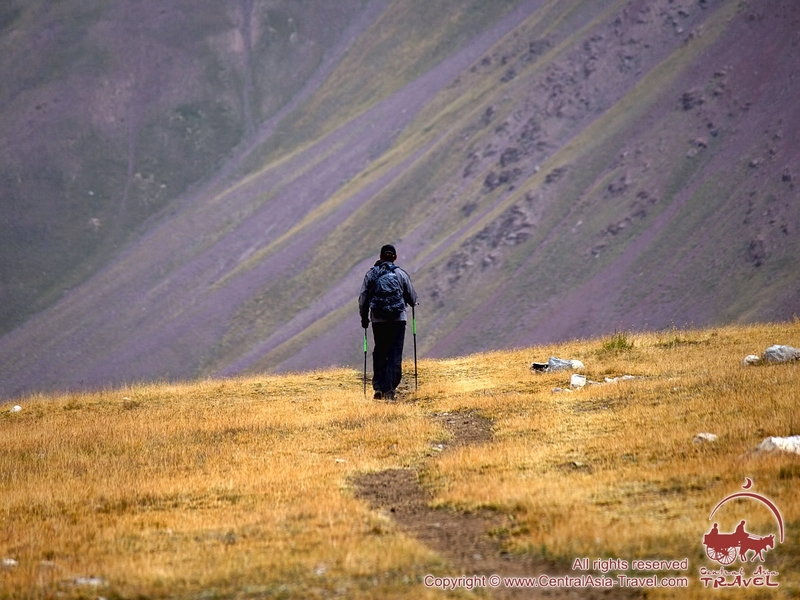 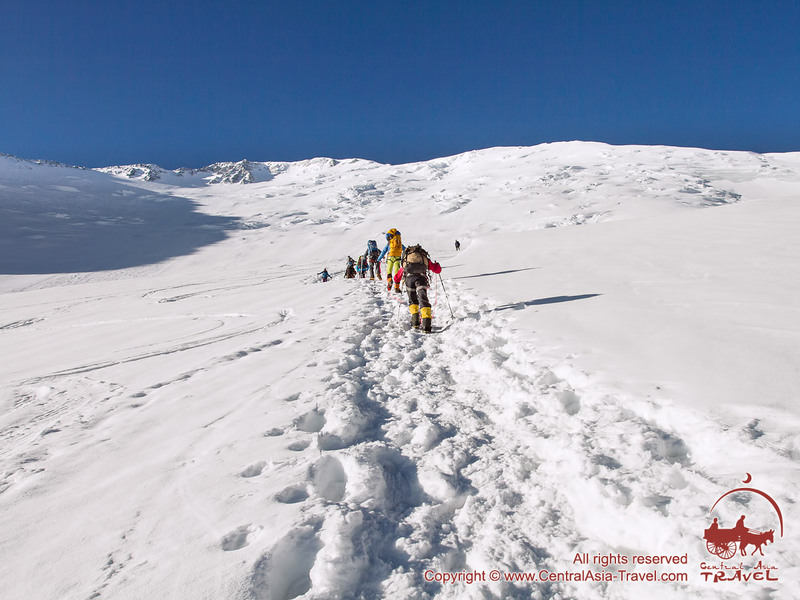 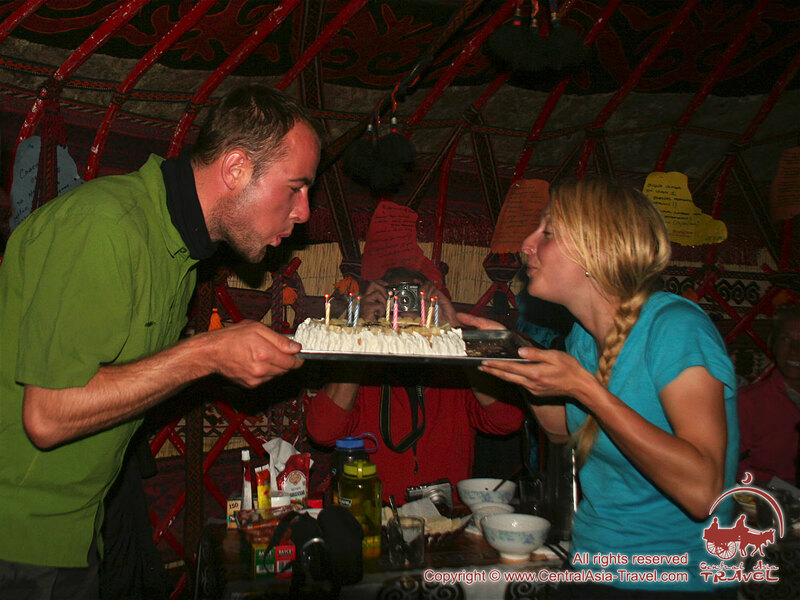 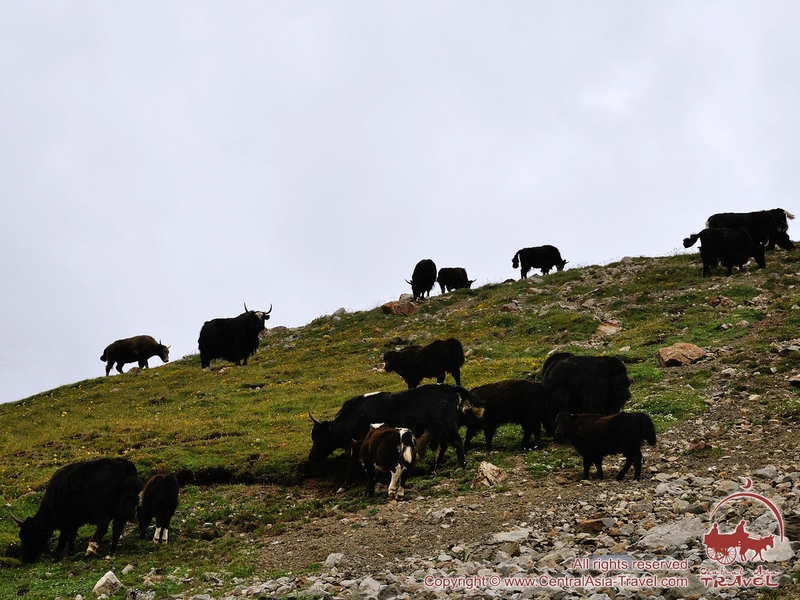 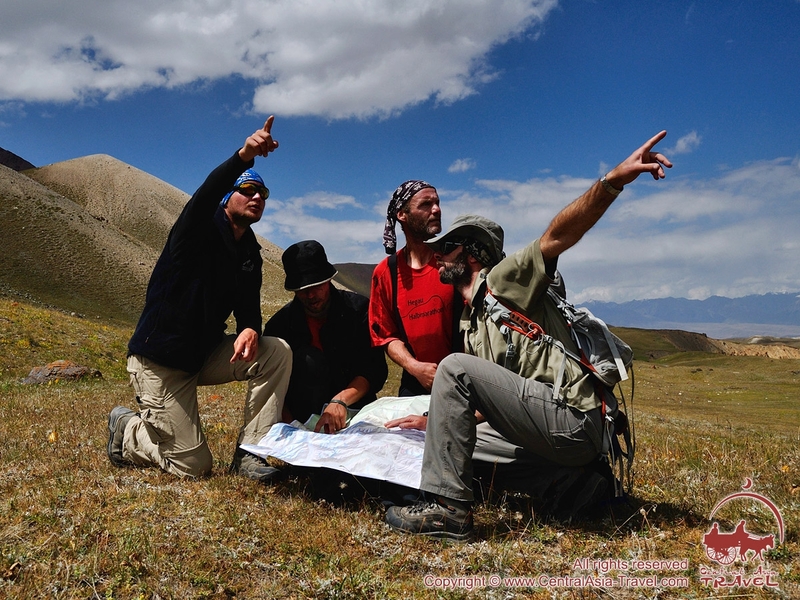 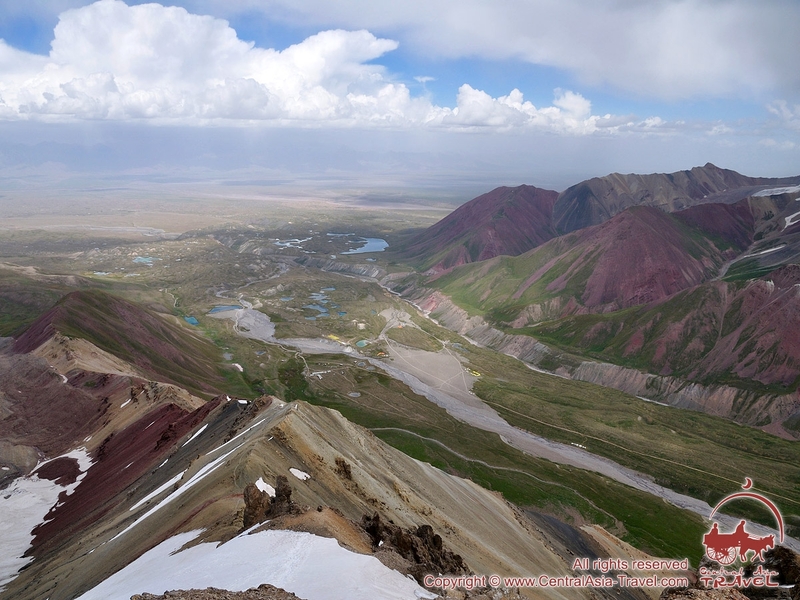 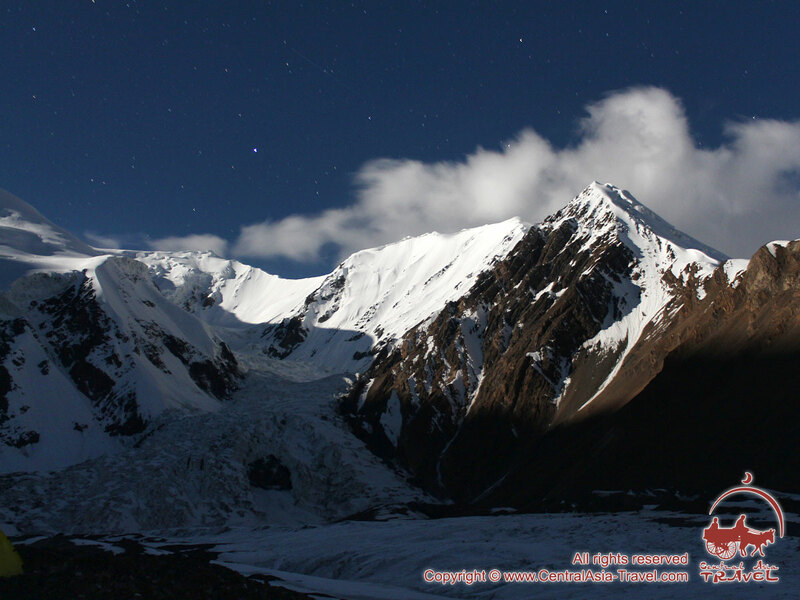 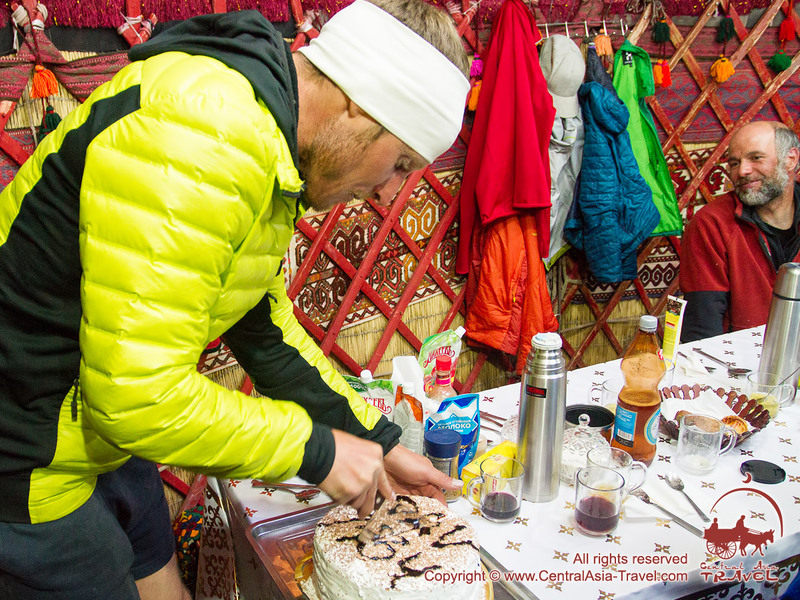 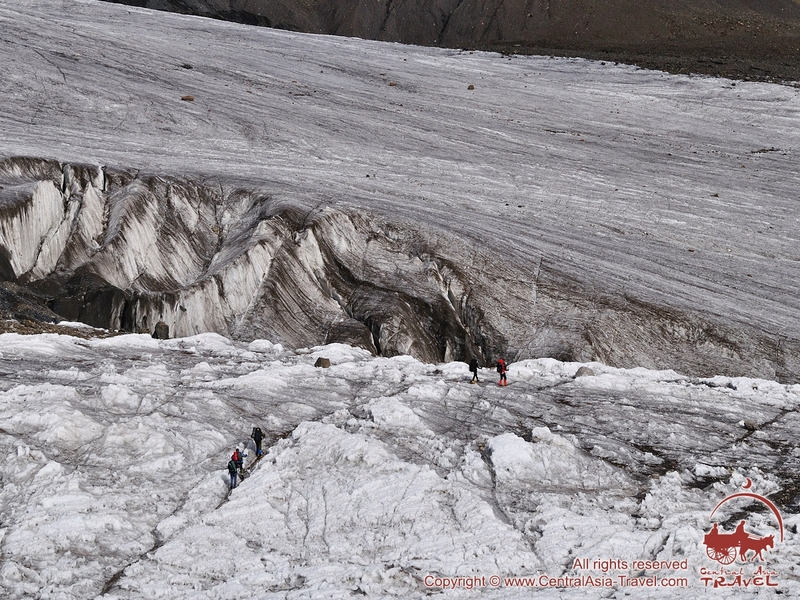 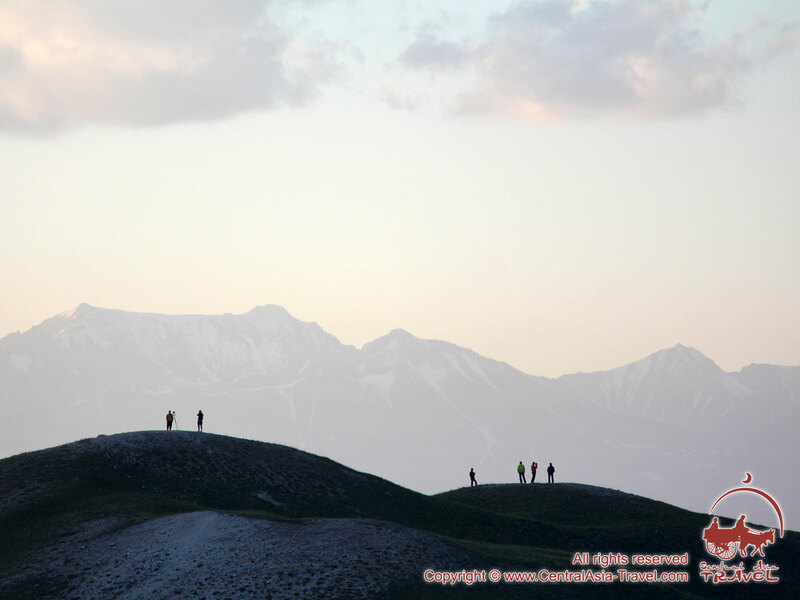 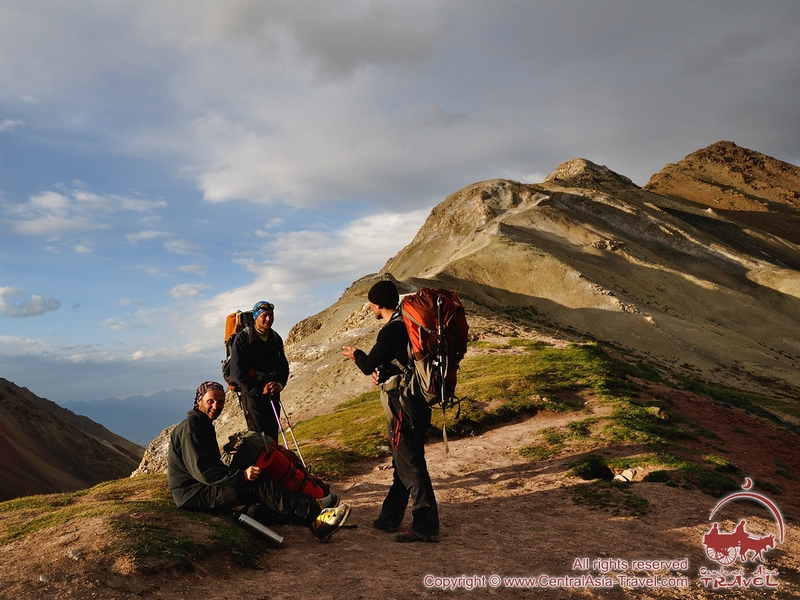 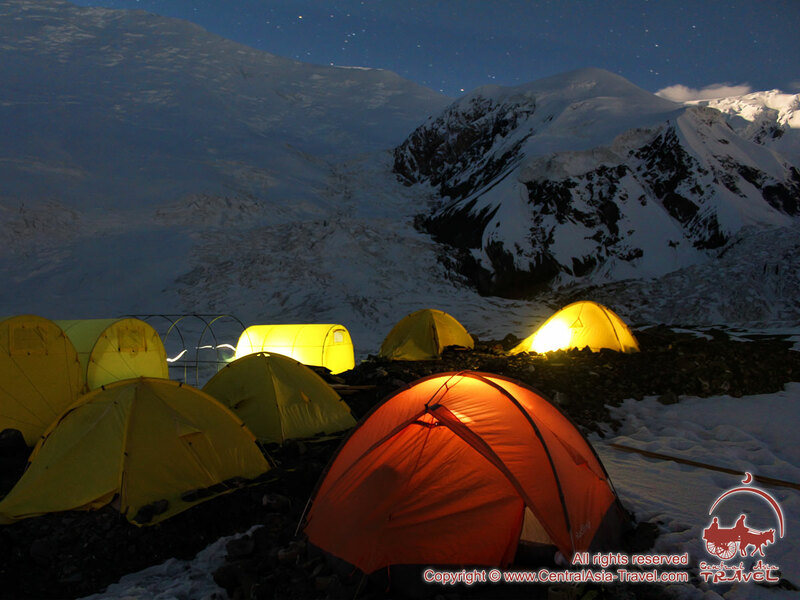 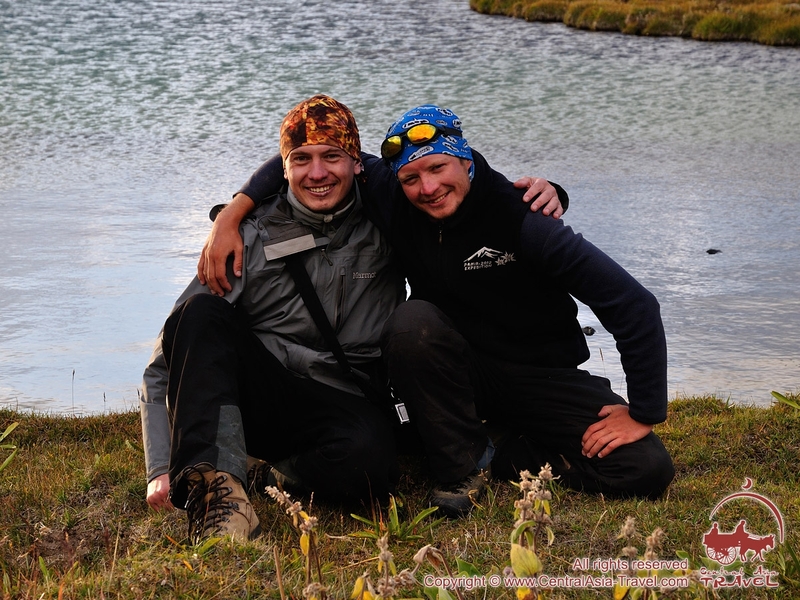 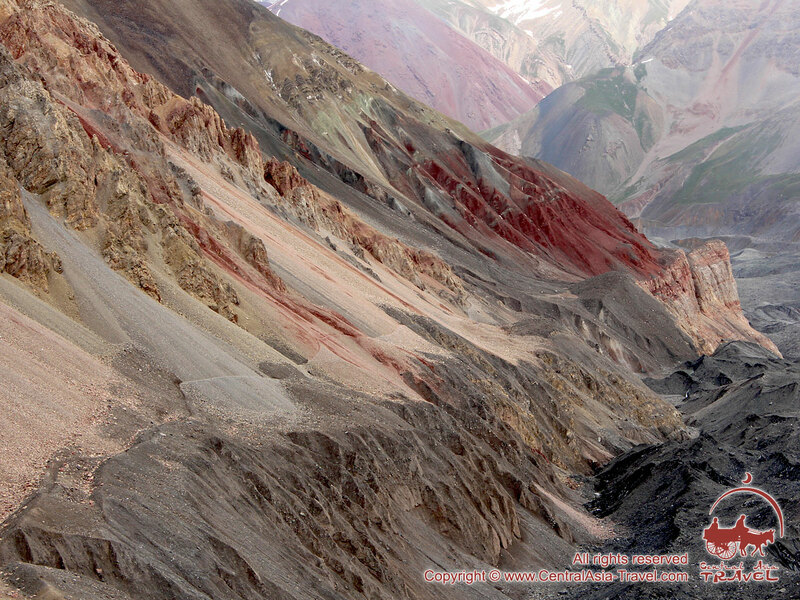 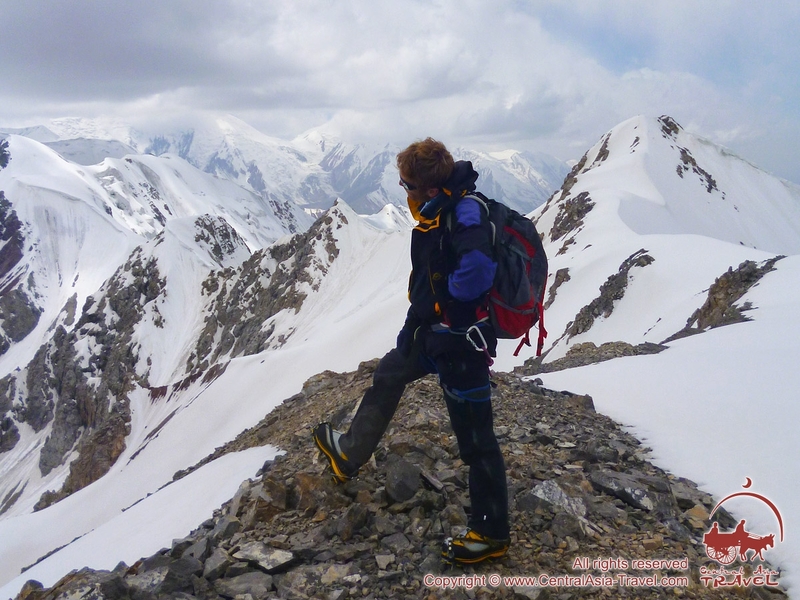 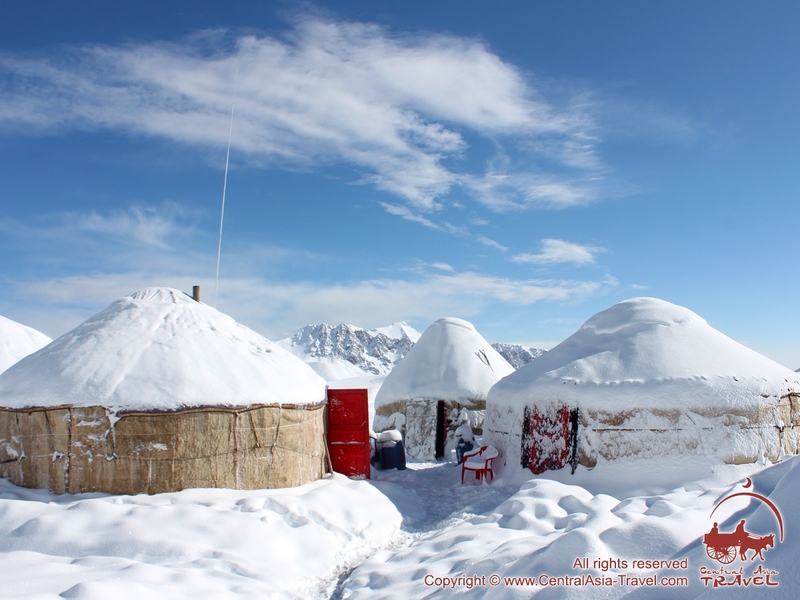 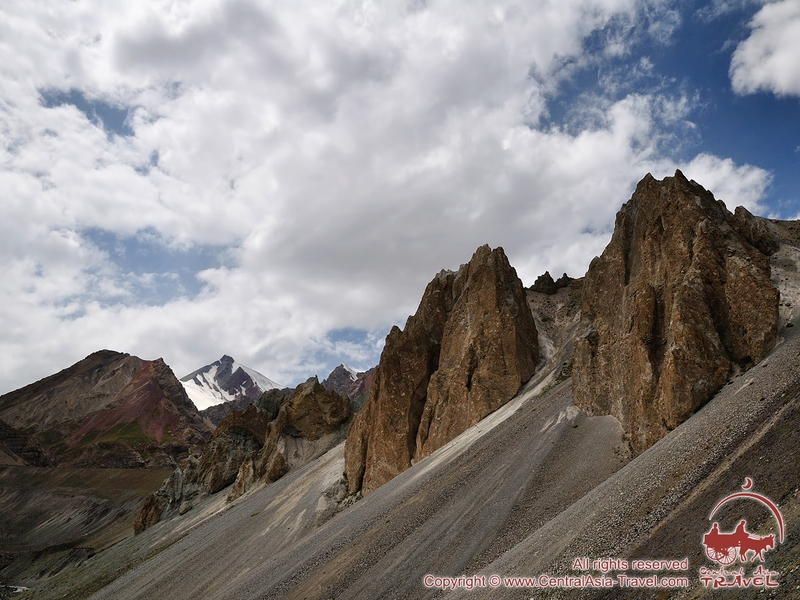 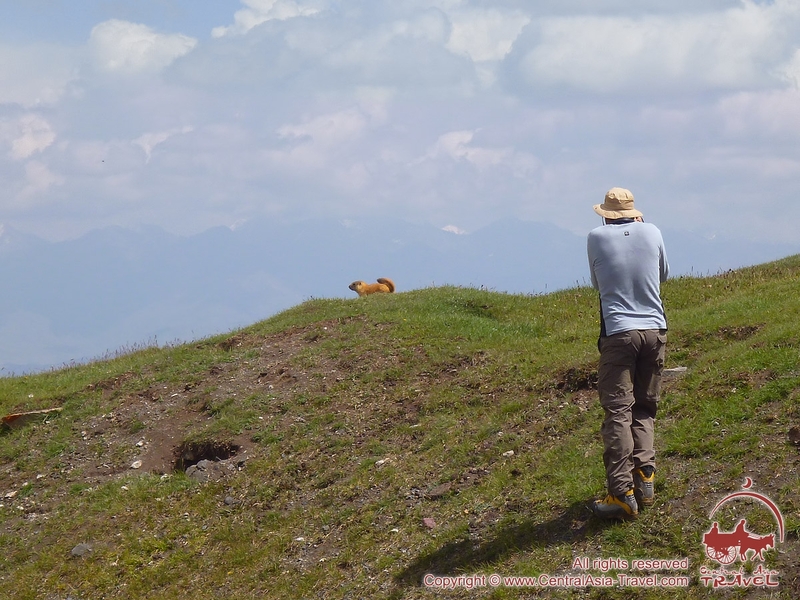 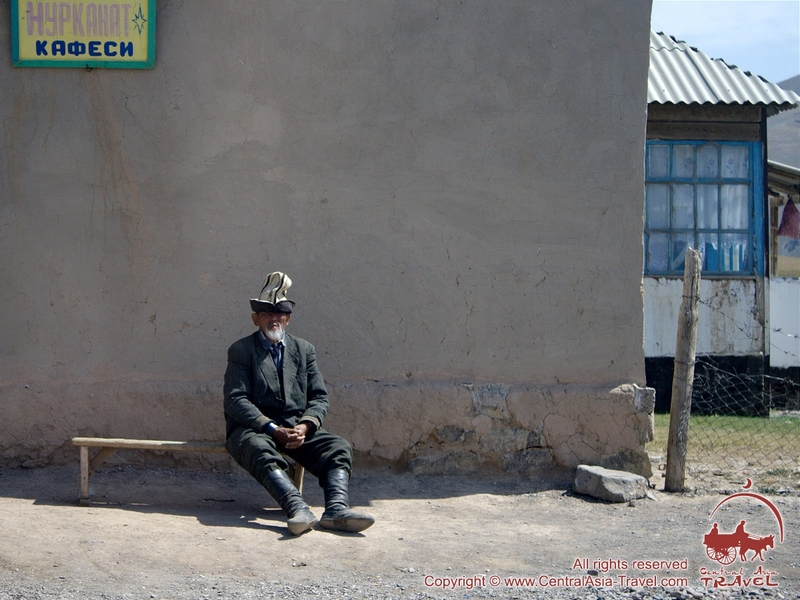 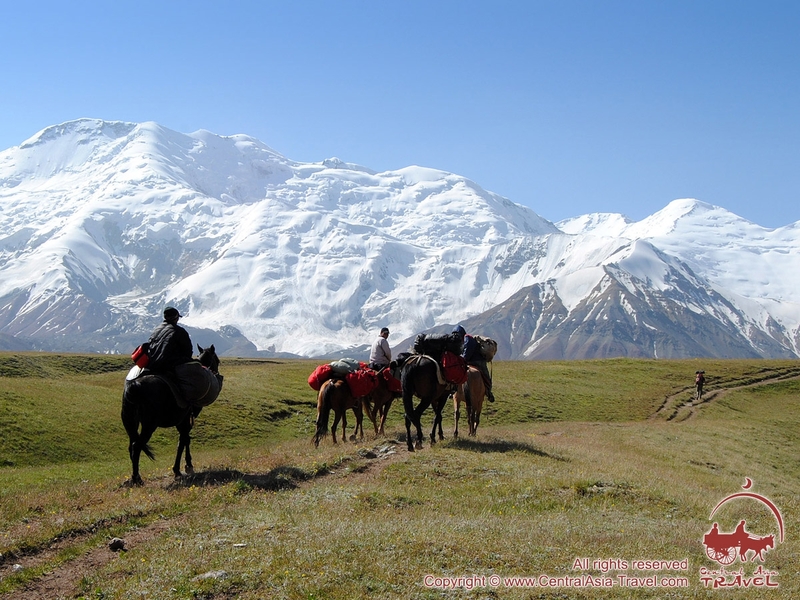 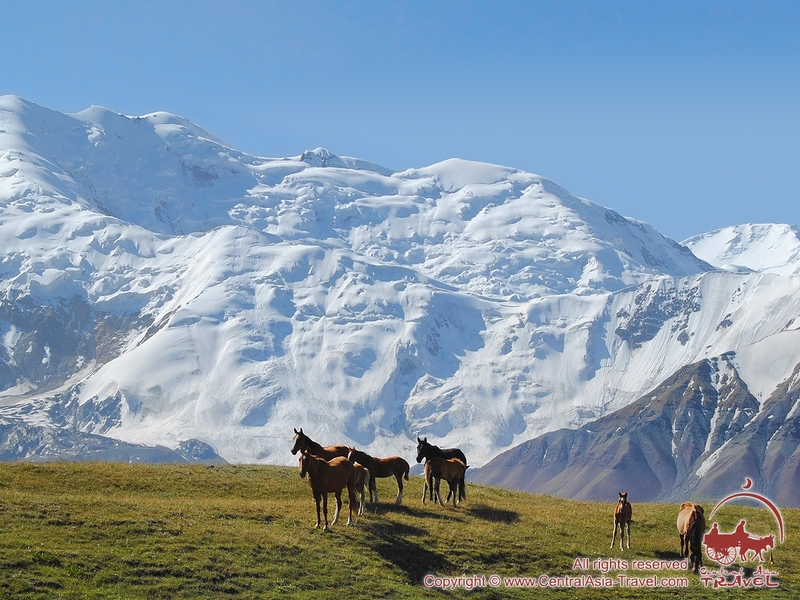 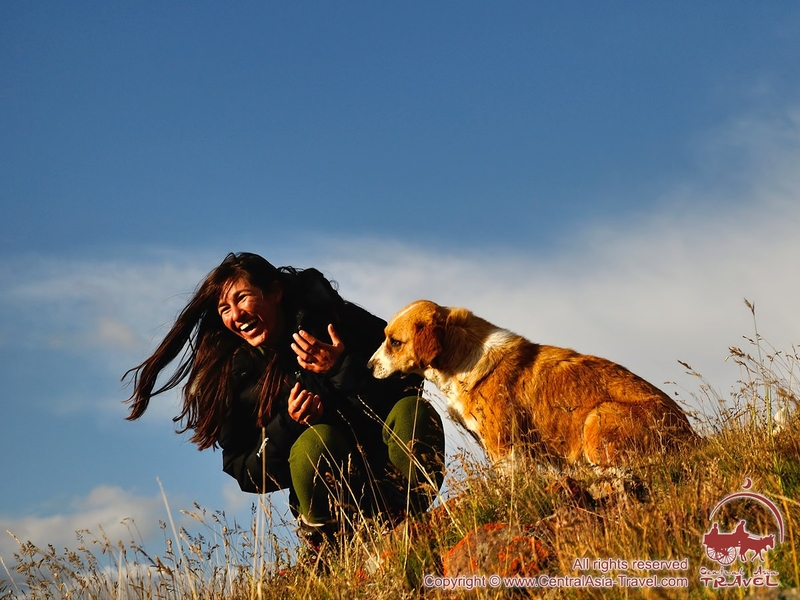 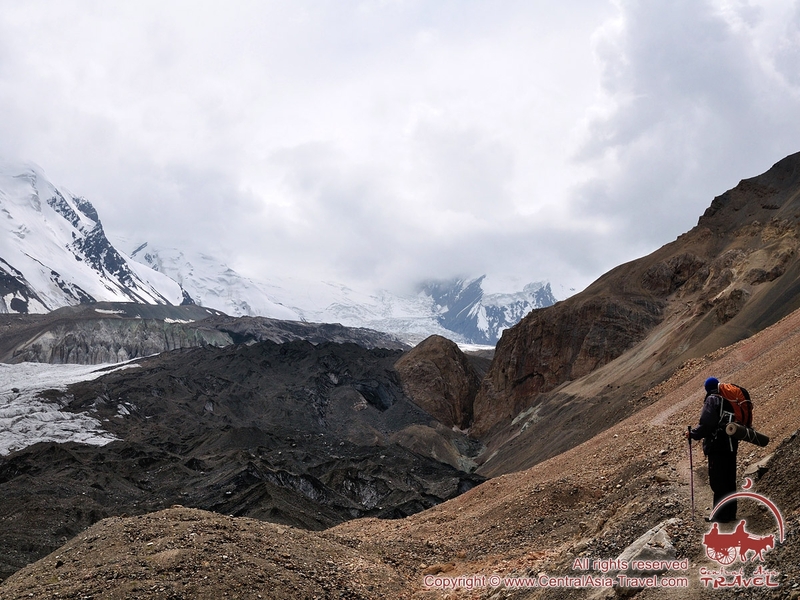 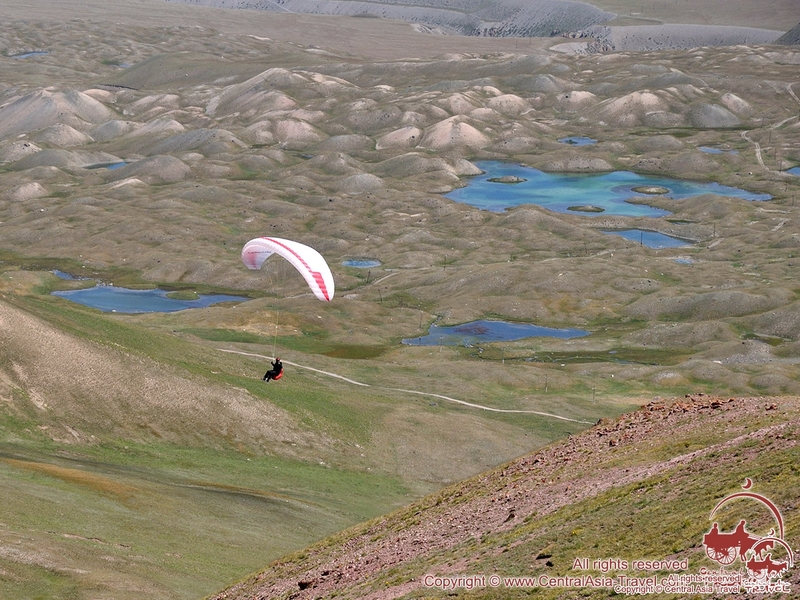 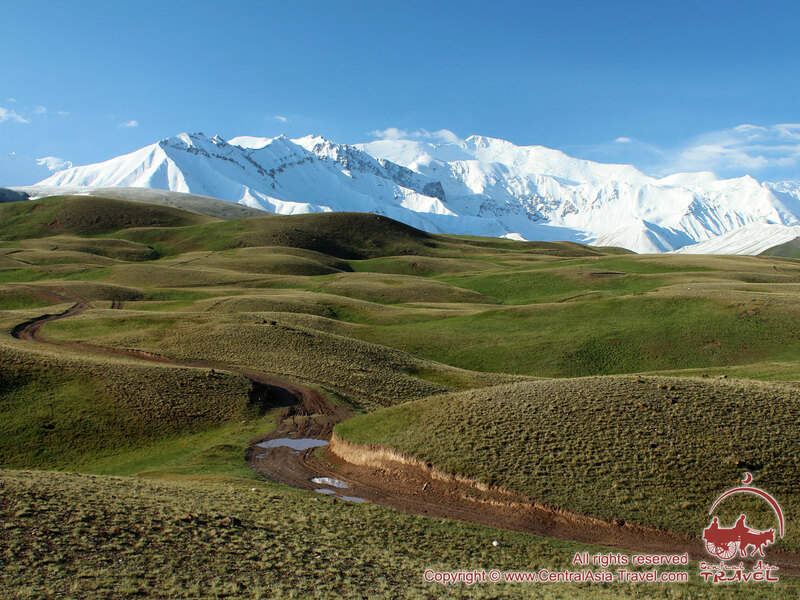 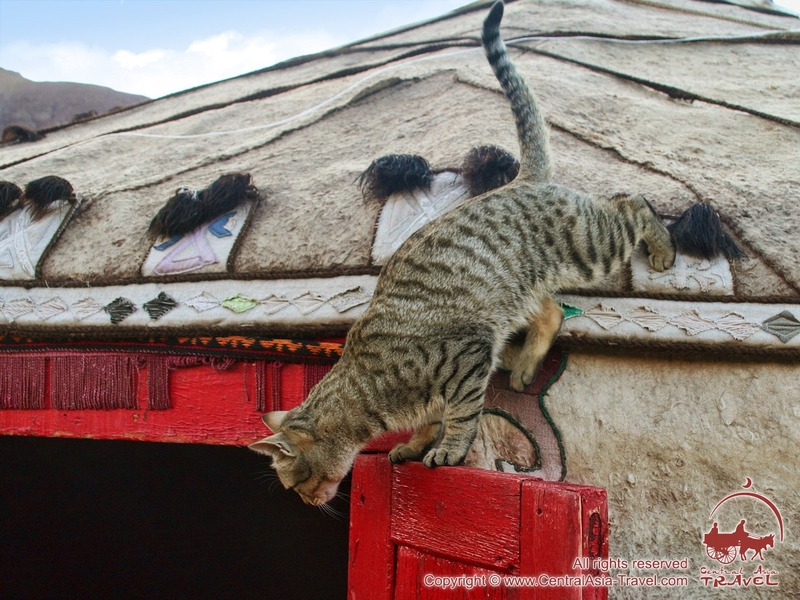 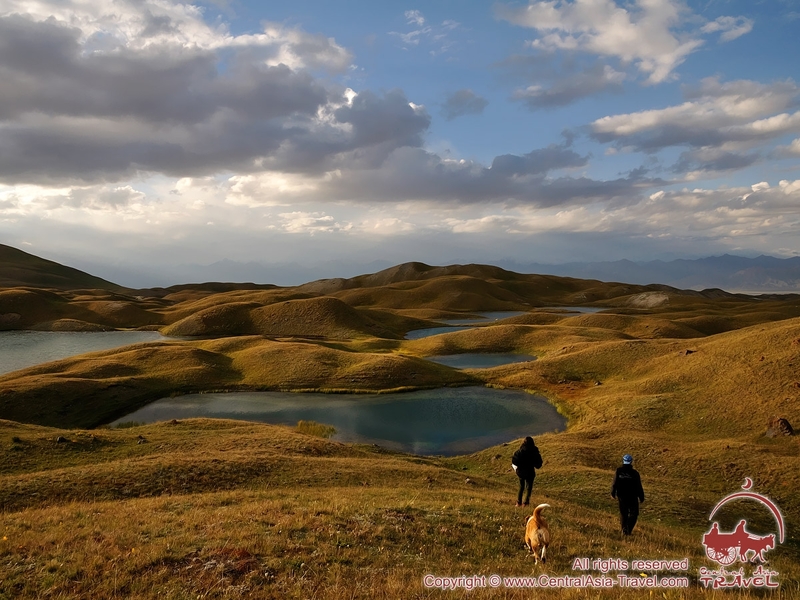 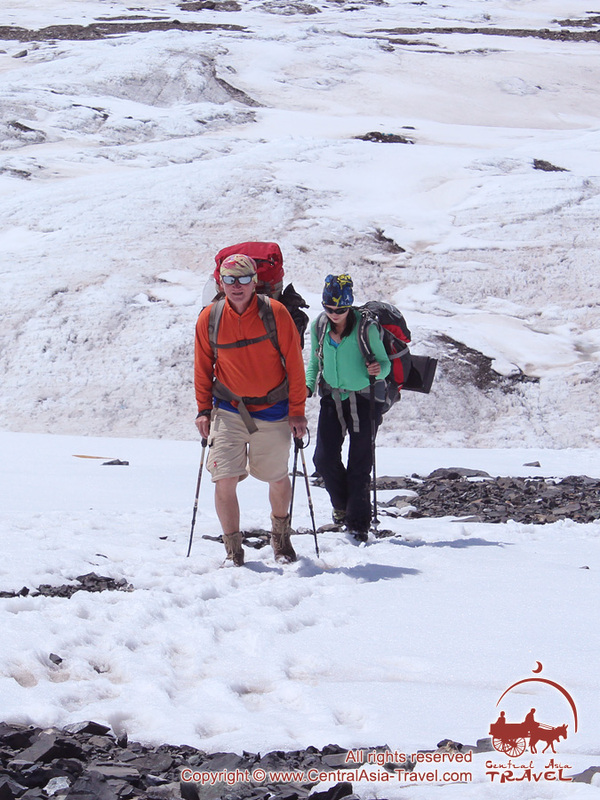 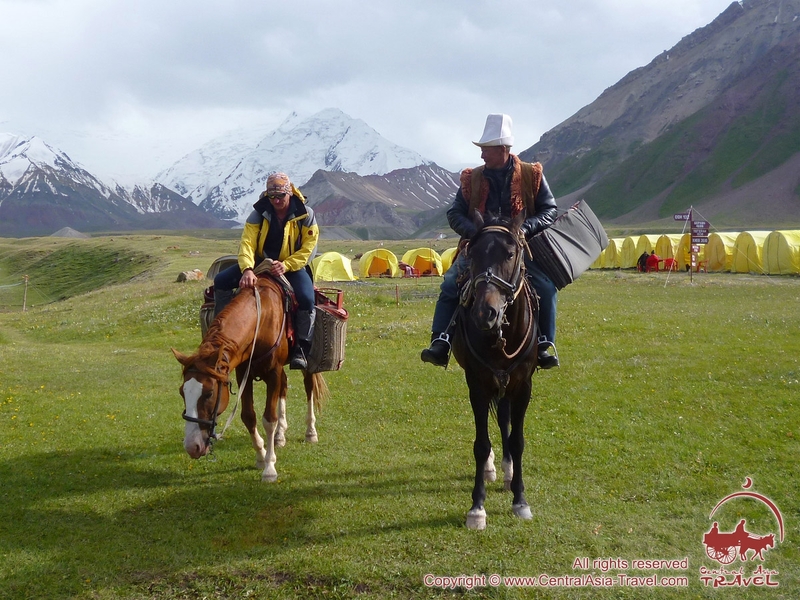 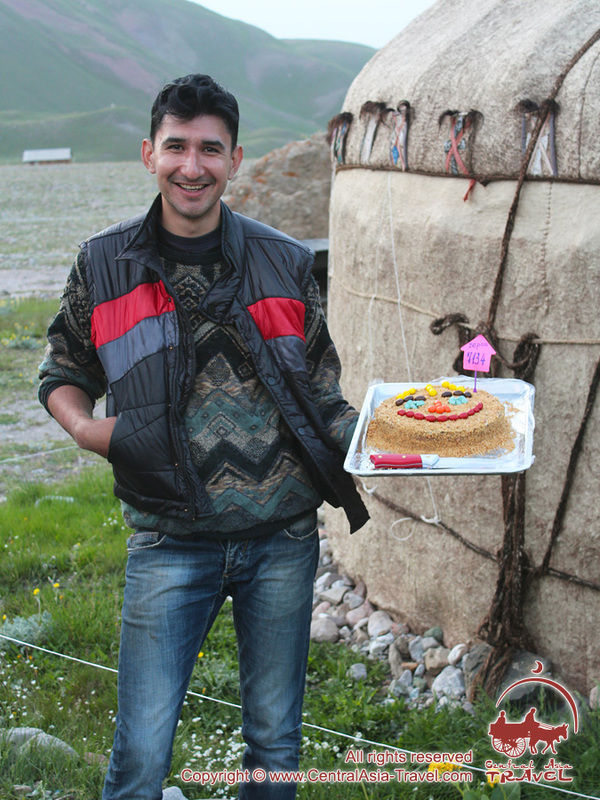 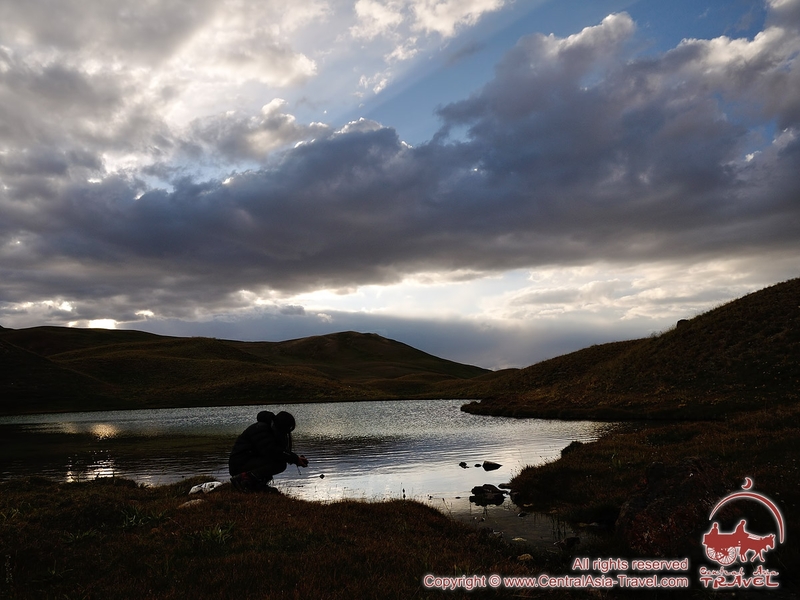 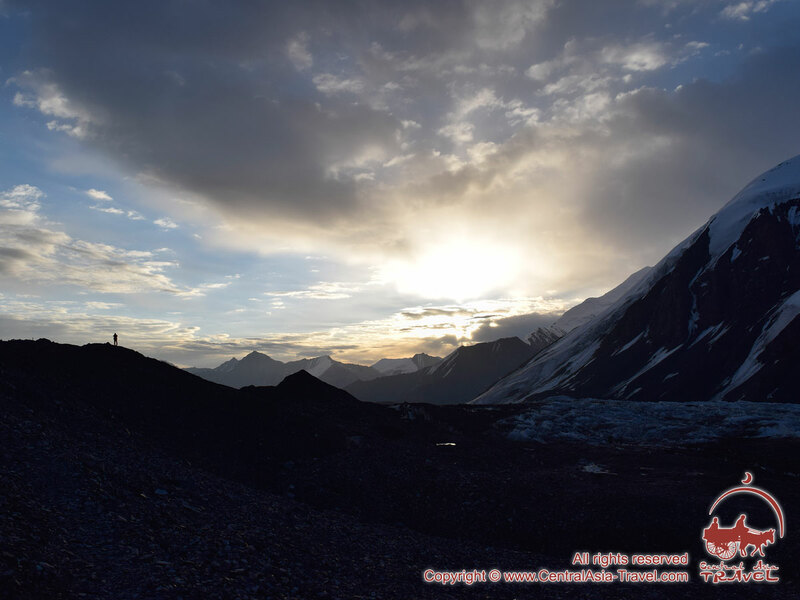 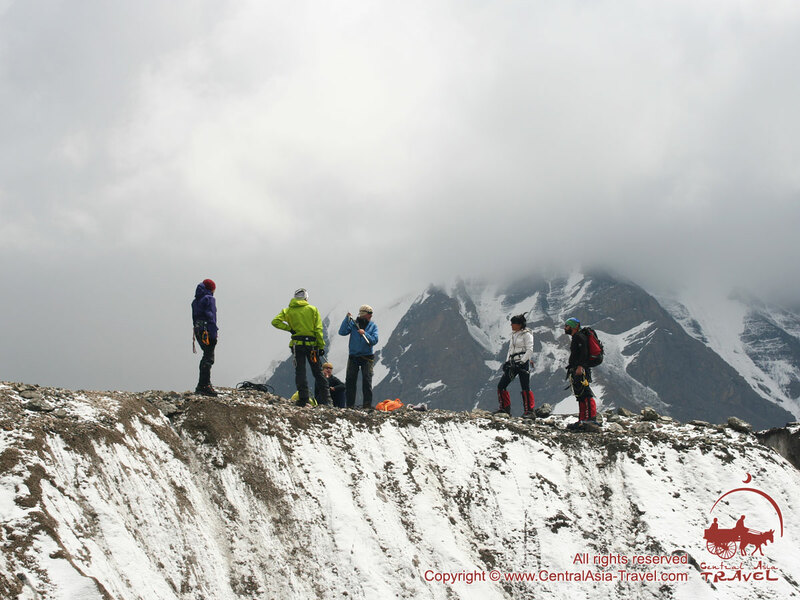 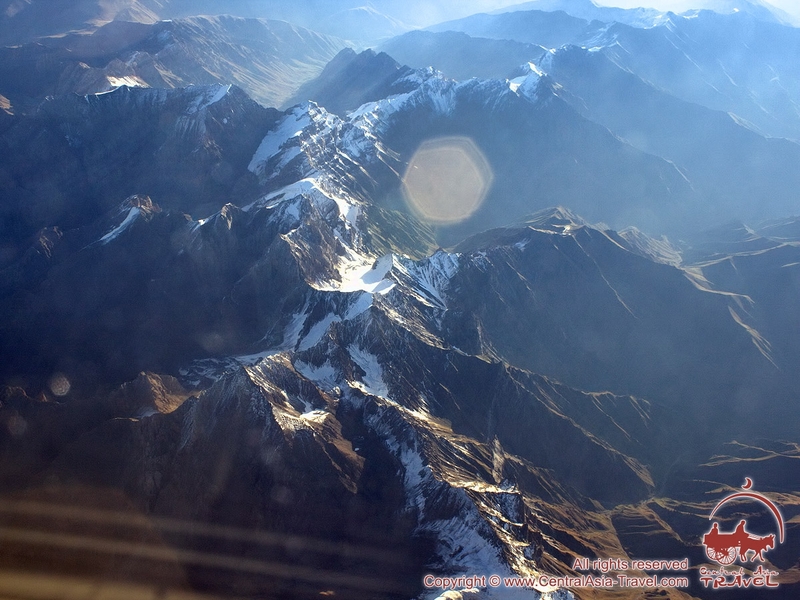 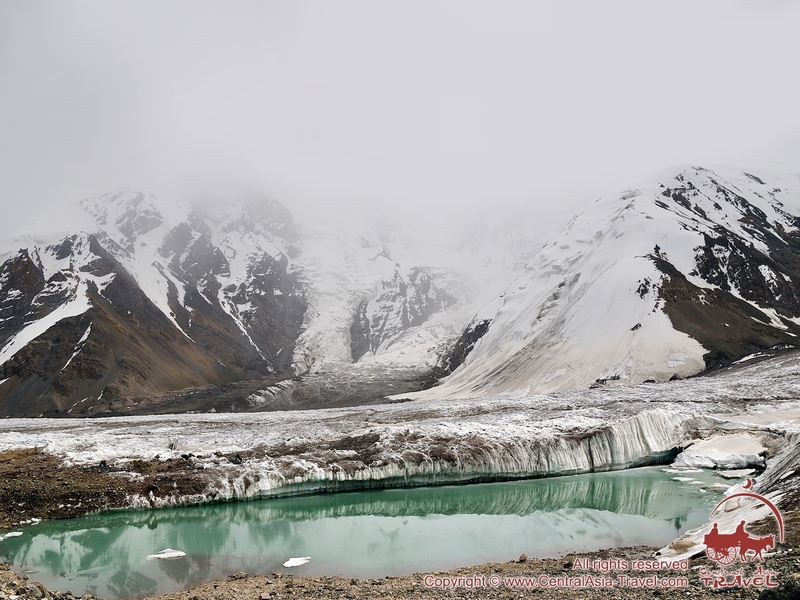 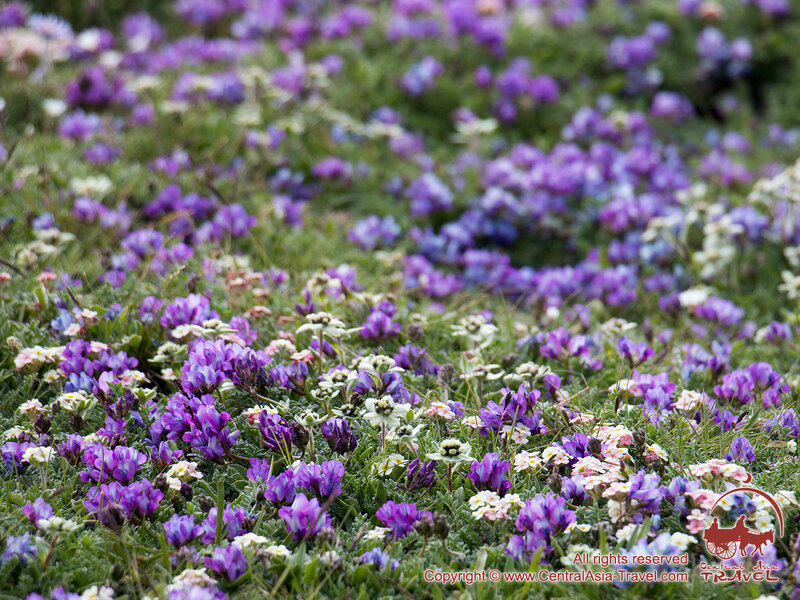 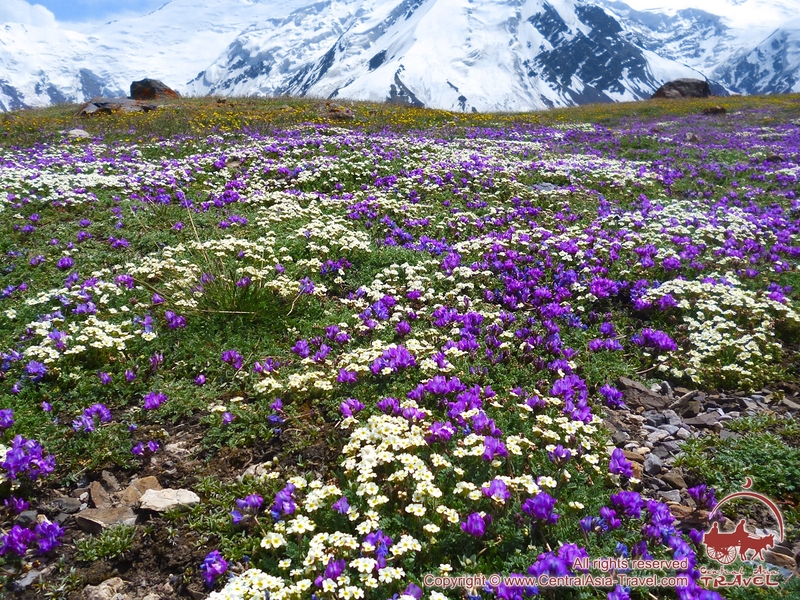 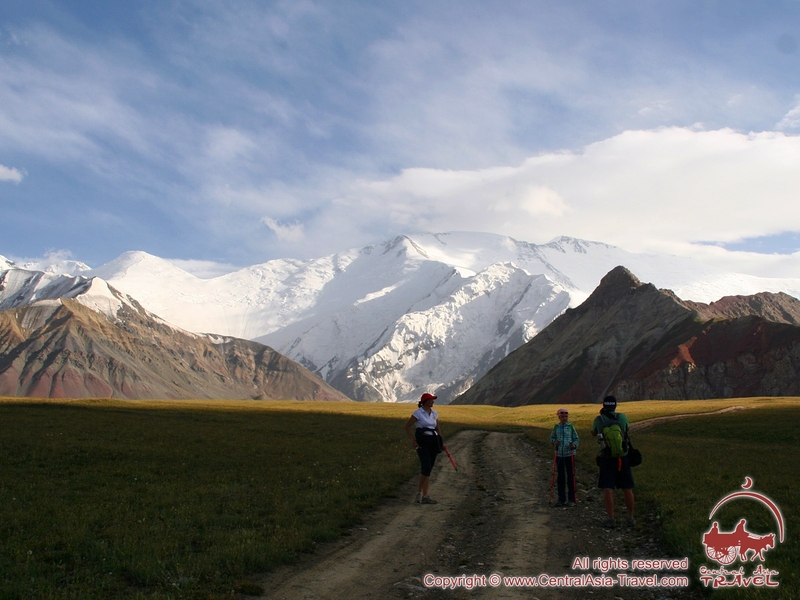 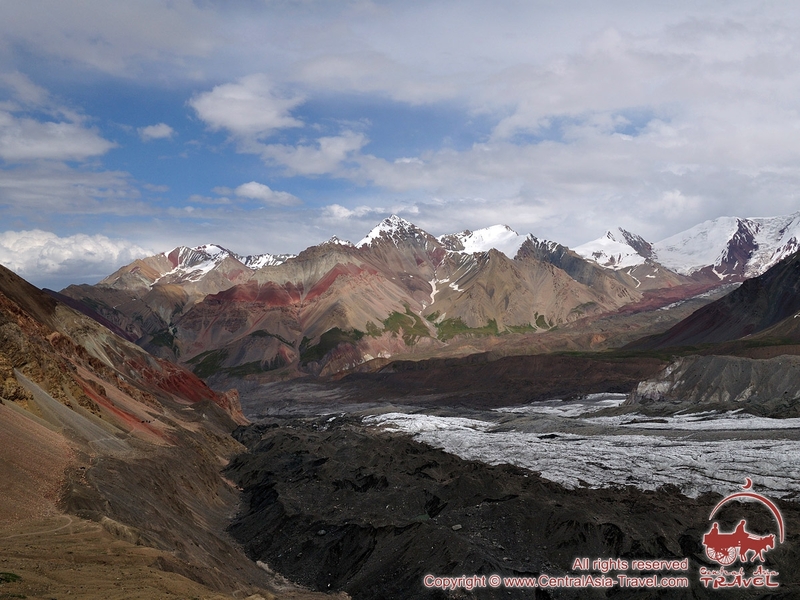 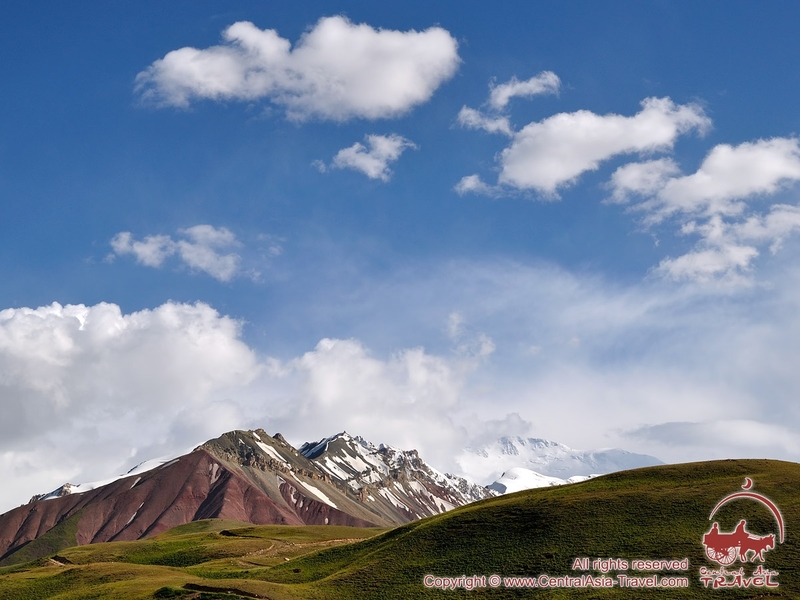 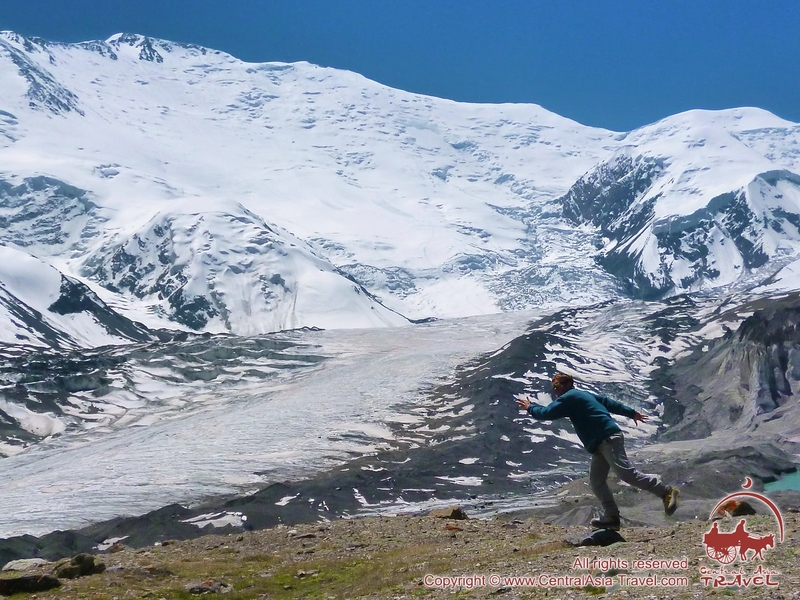 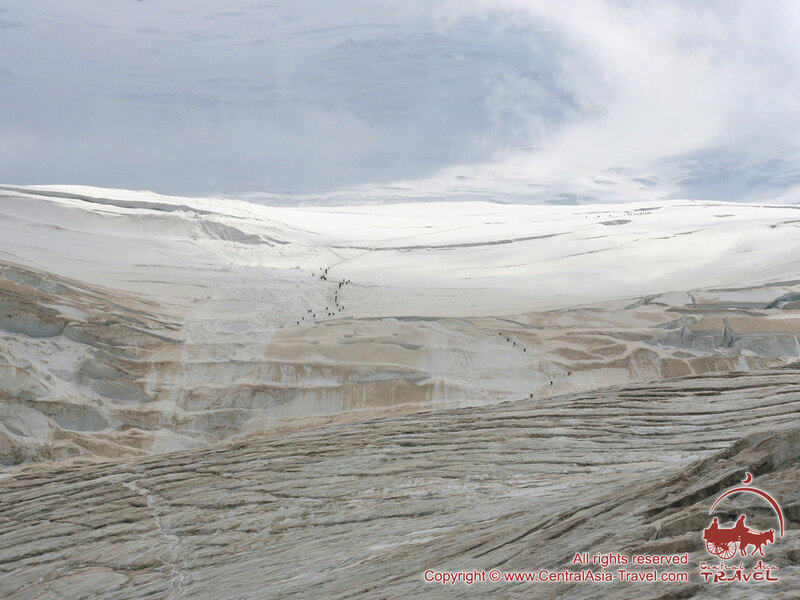 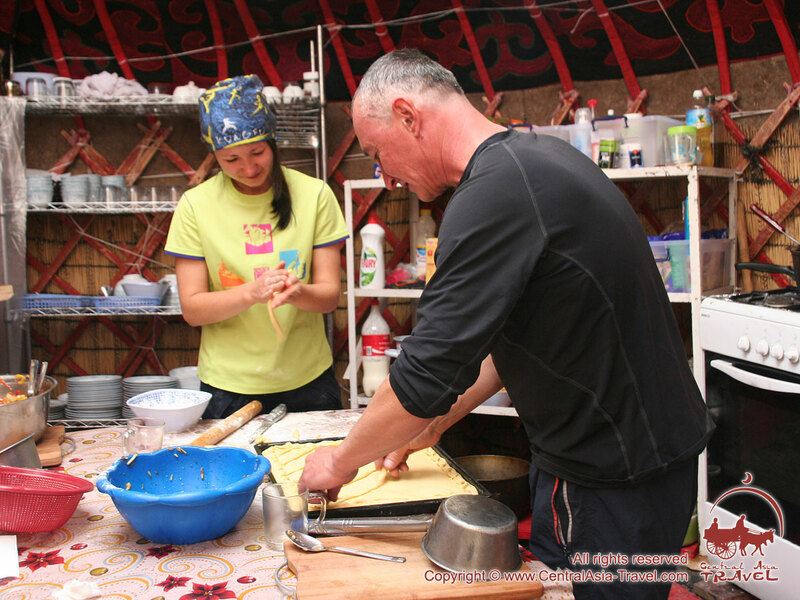 • Photos of the tour "Journey to Aksu and Sabakh peaks"